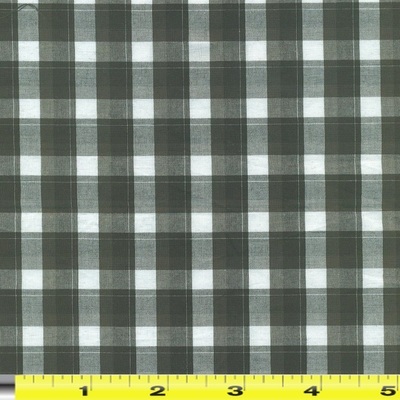 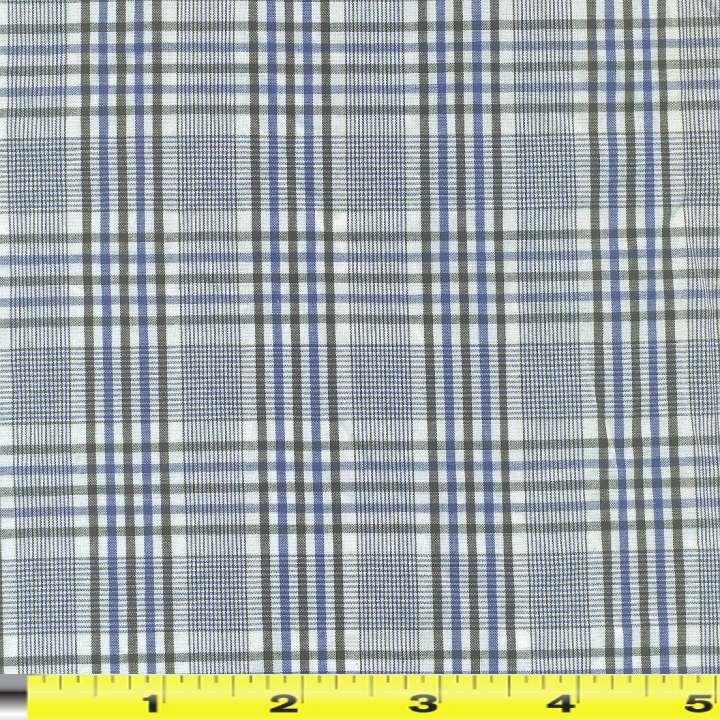 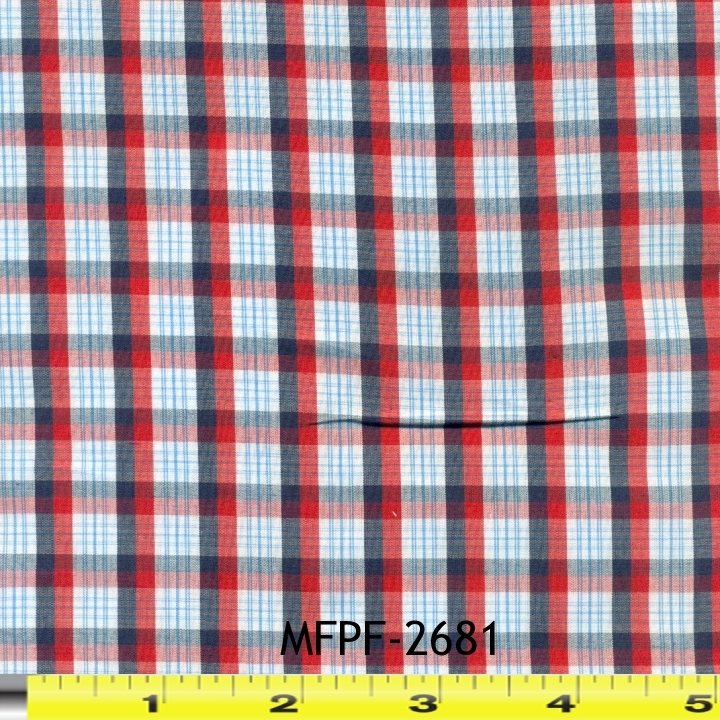 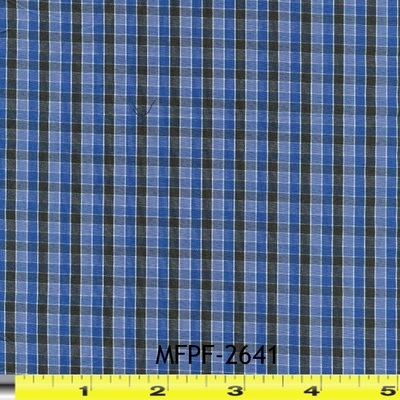 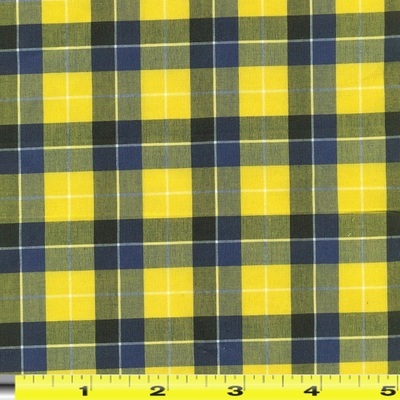 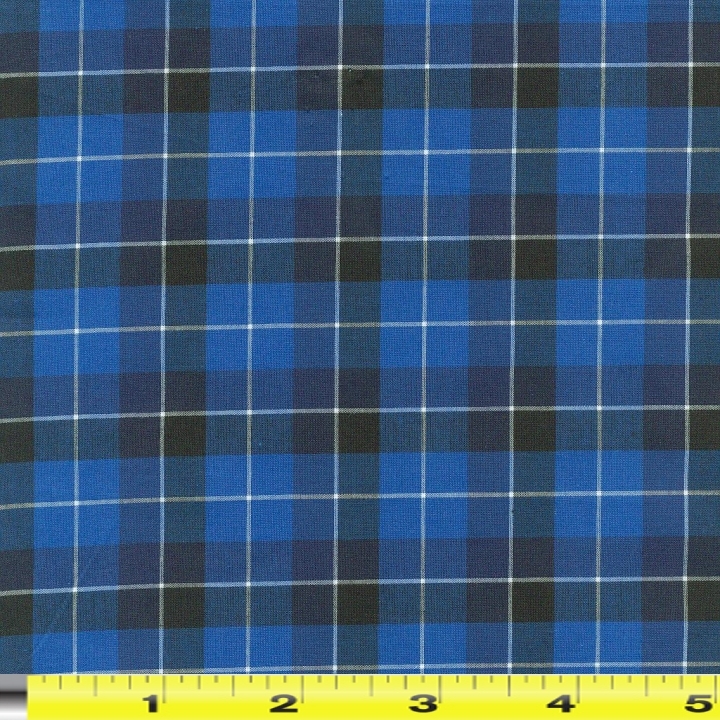 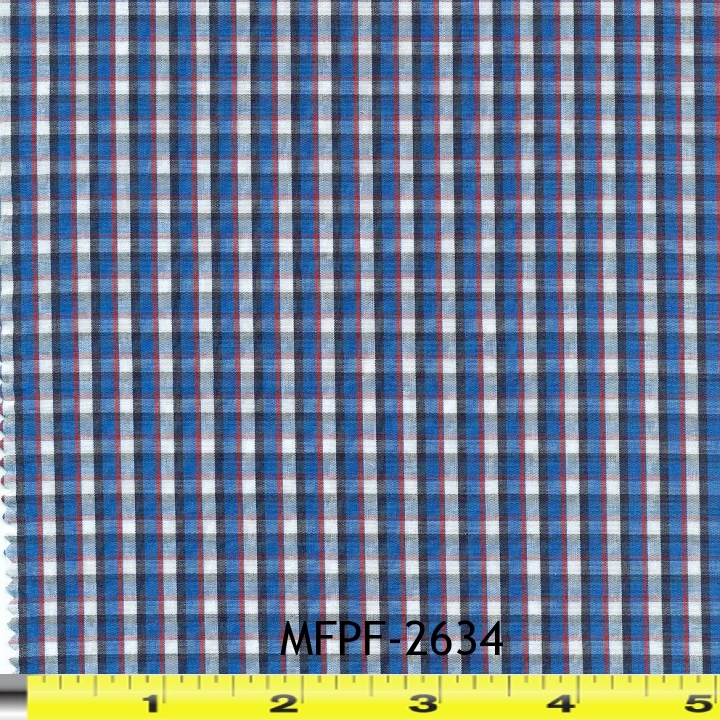 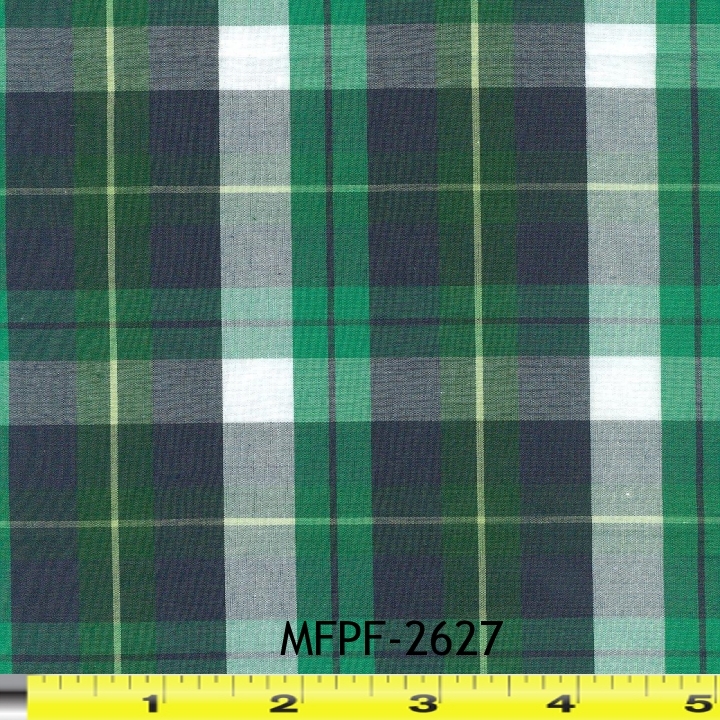 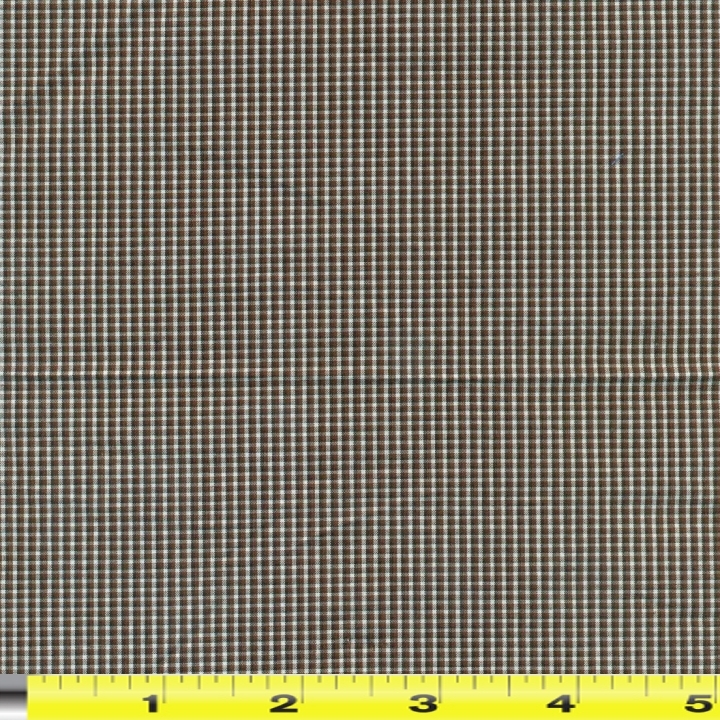 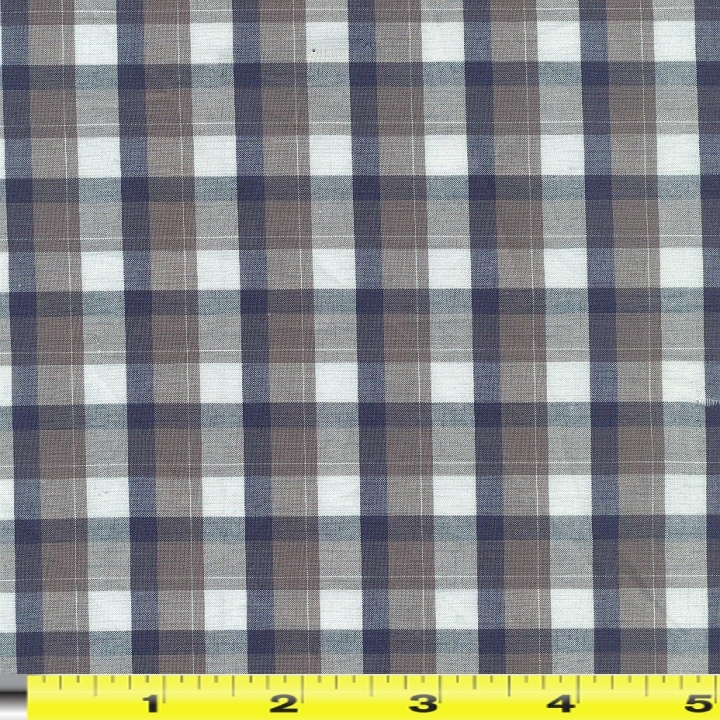 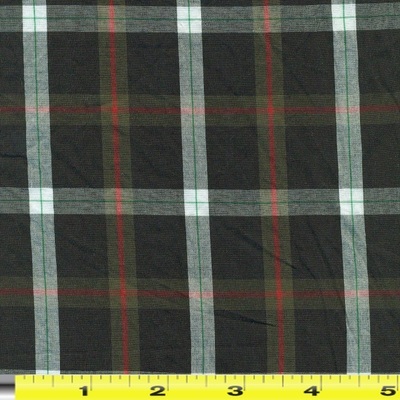 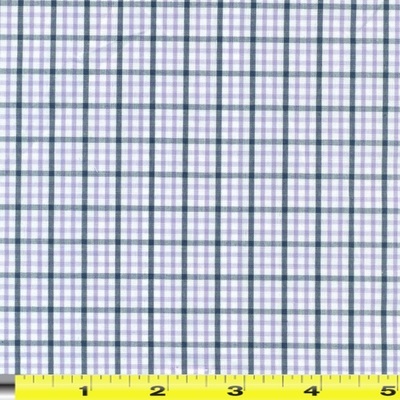 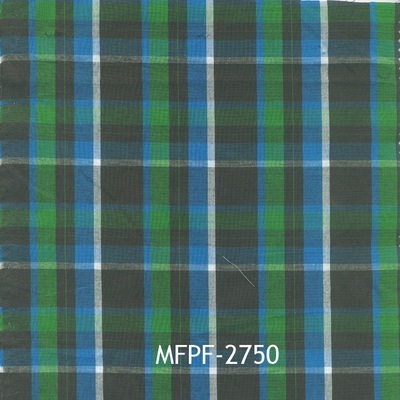 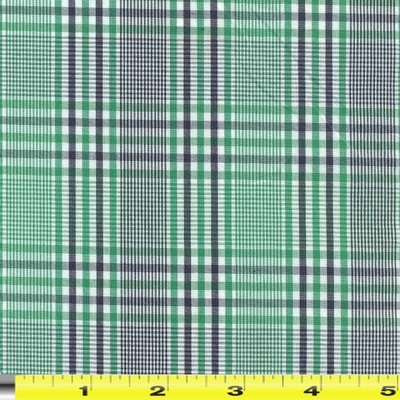 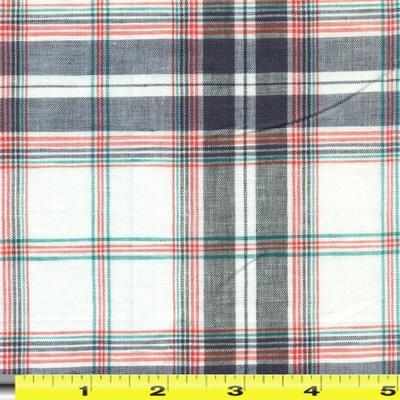 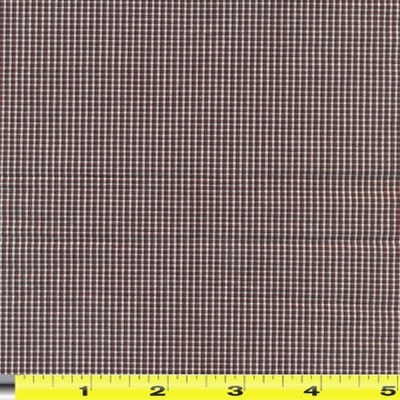 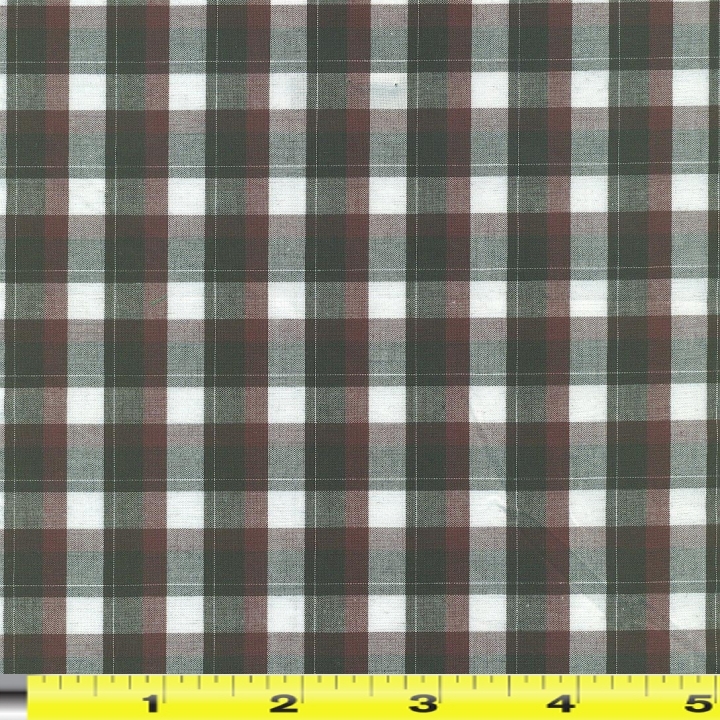 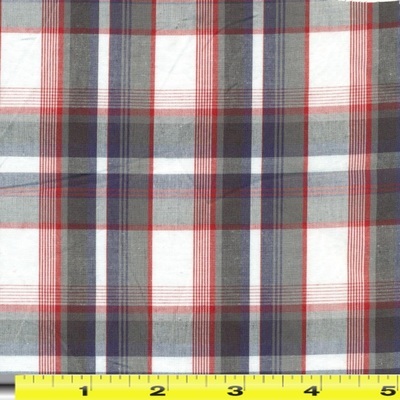 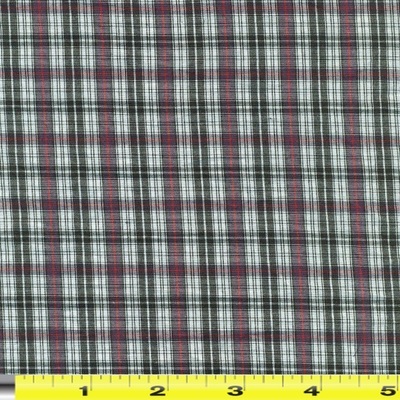 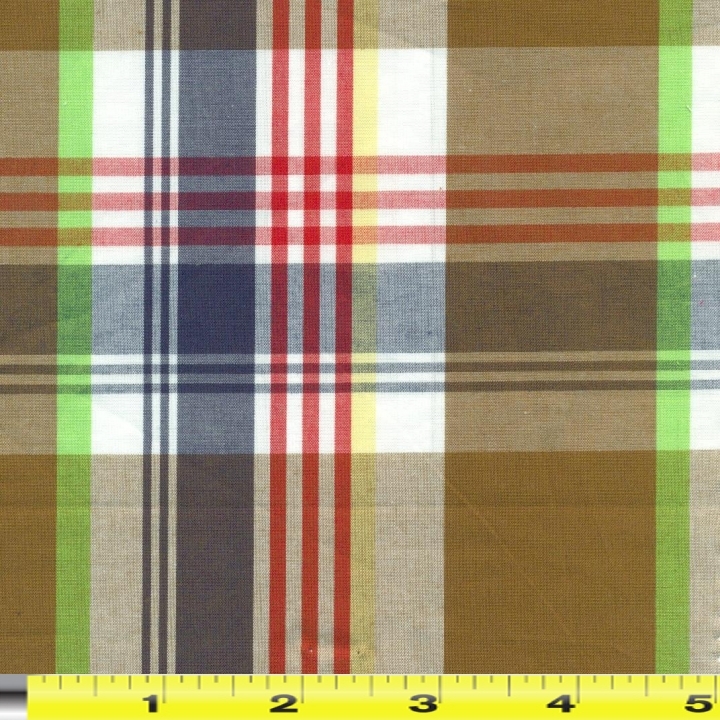 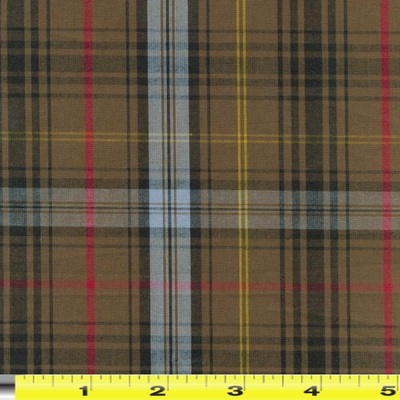 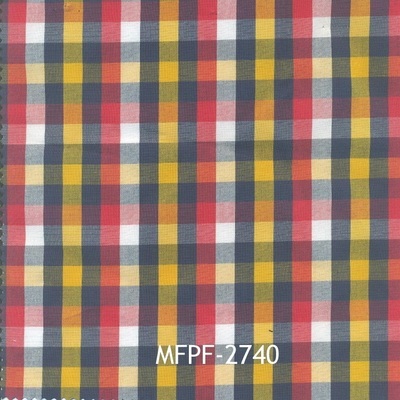 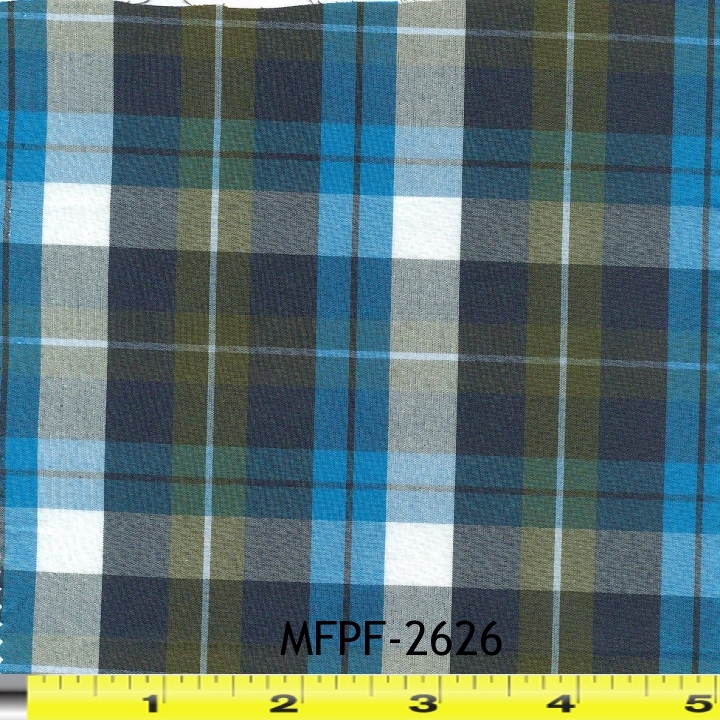 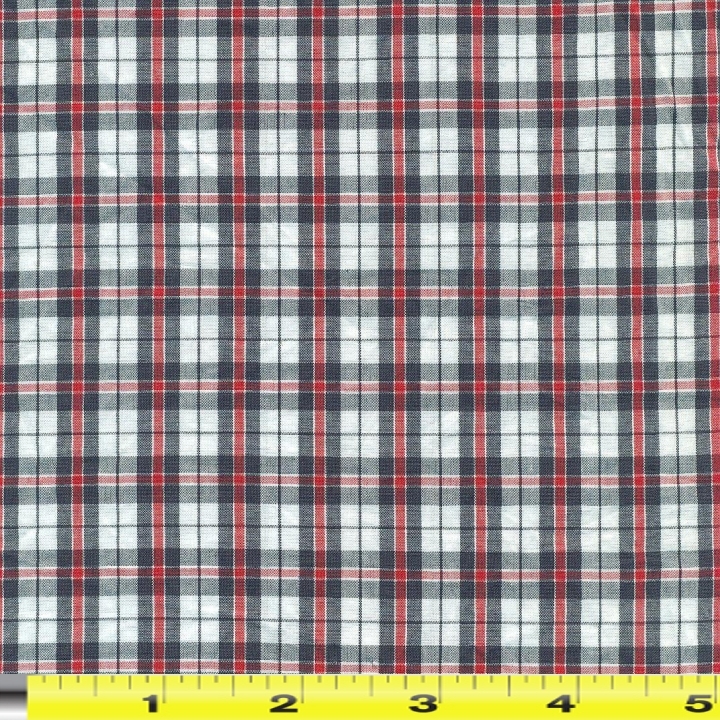 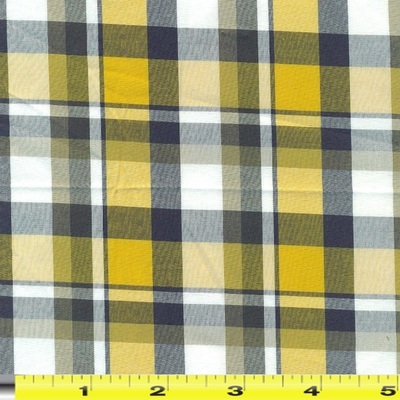 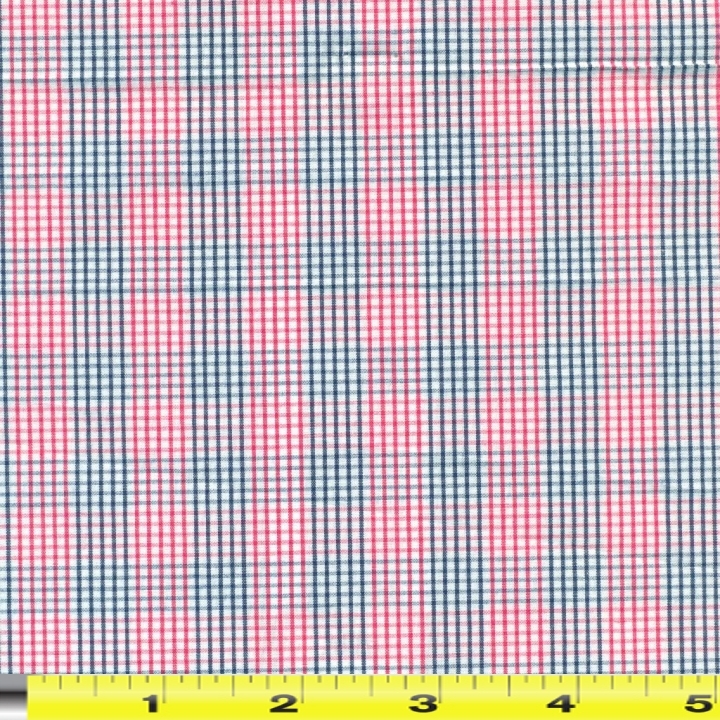 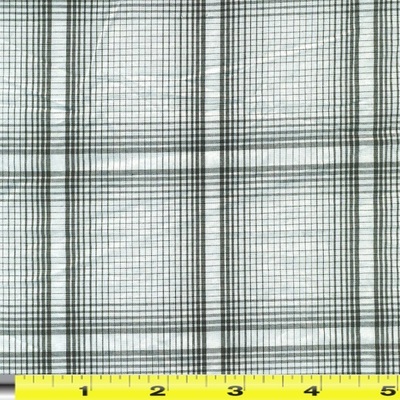 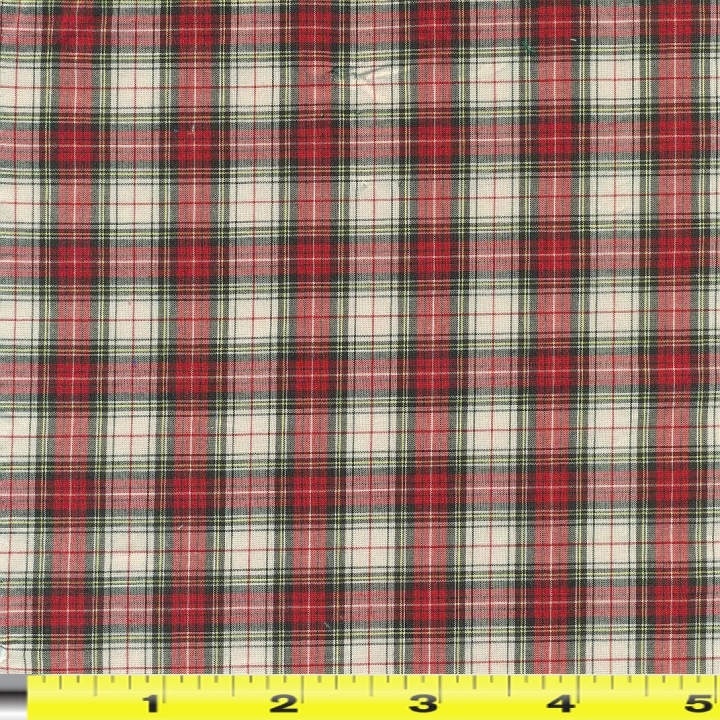 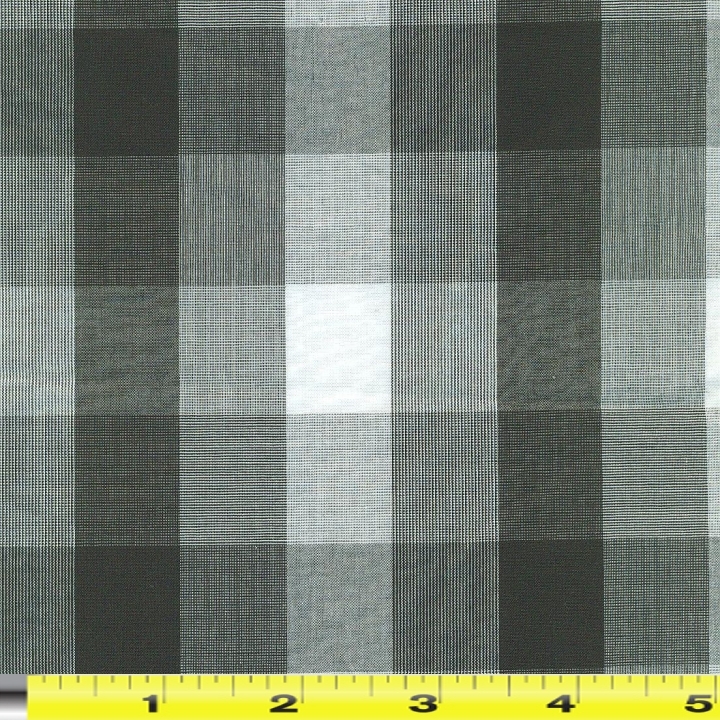 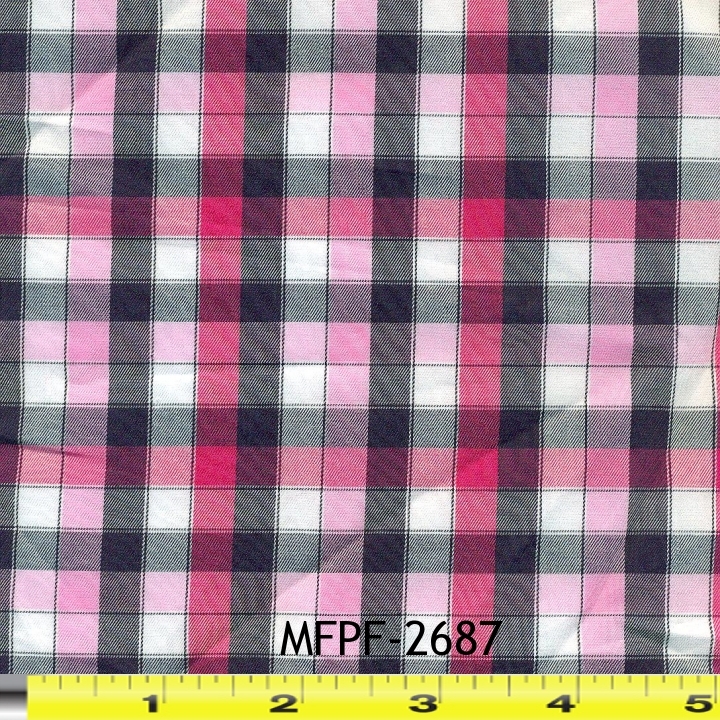 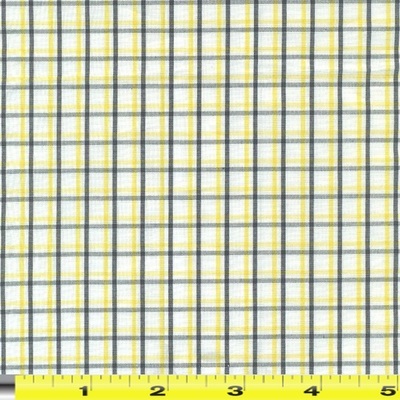 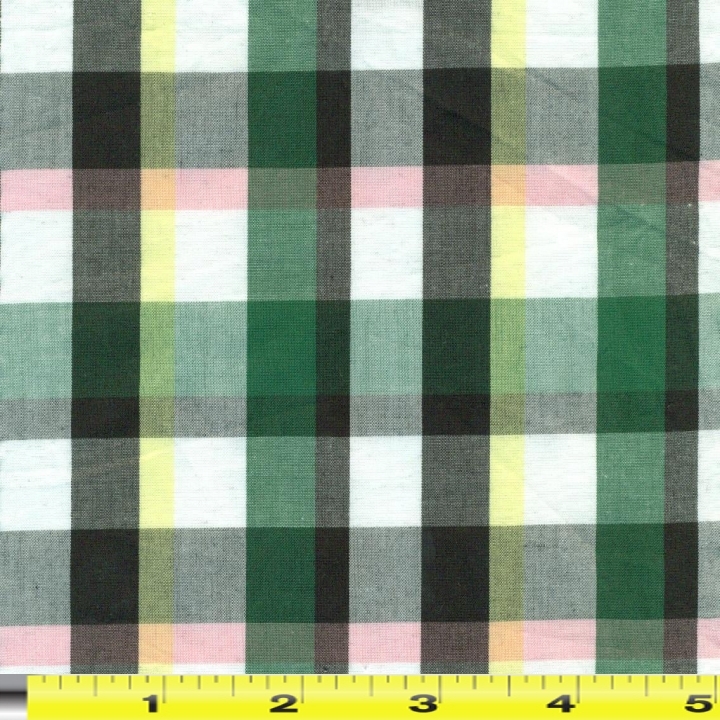 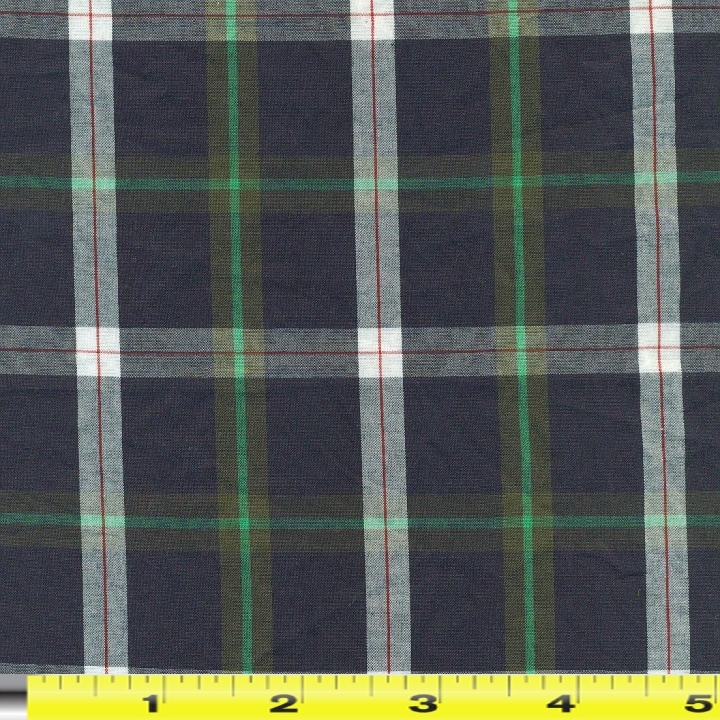 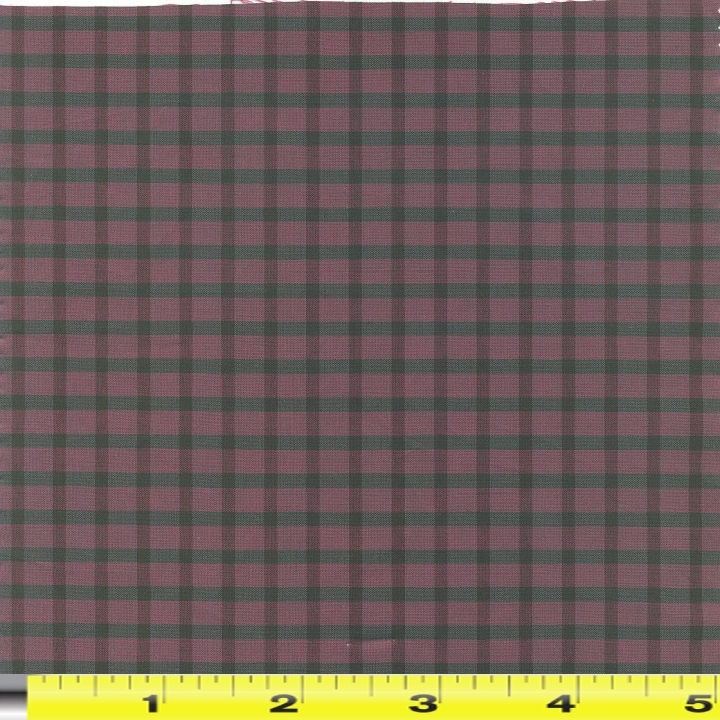 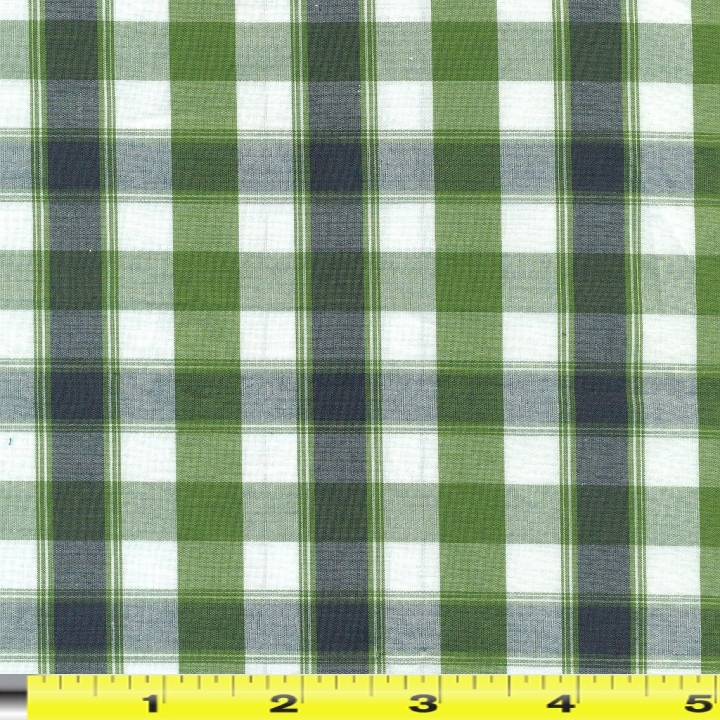 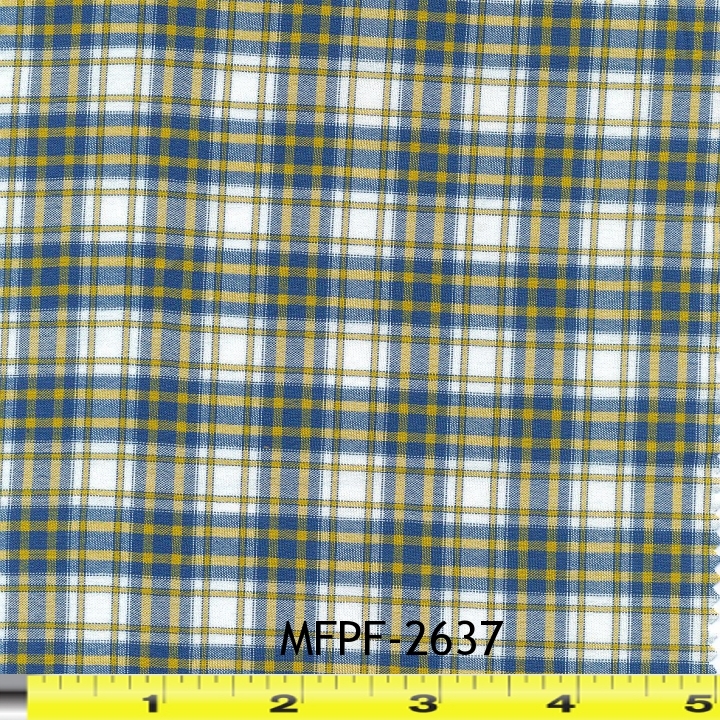 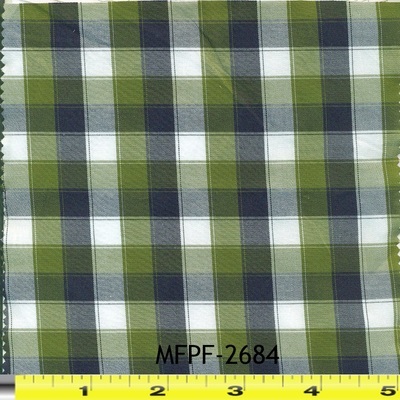 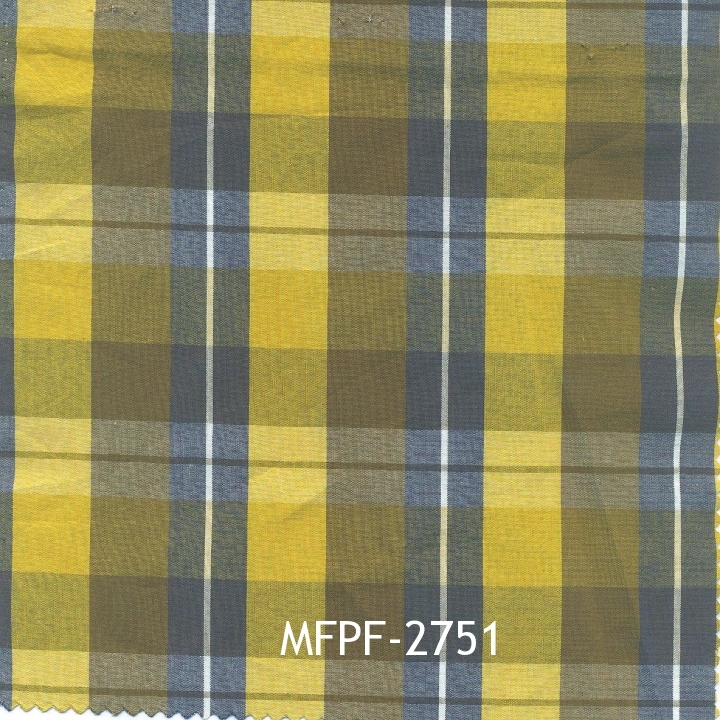 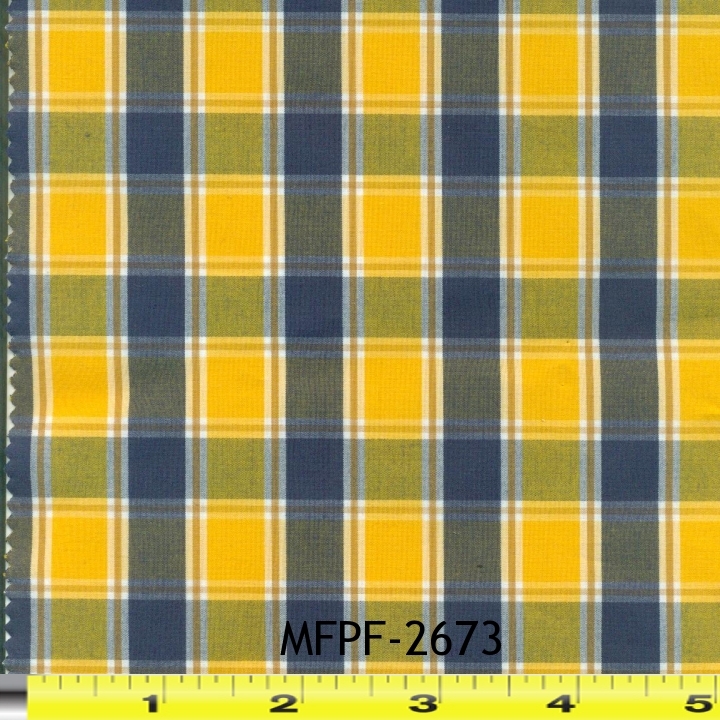 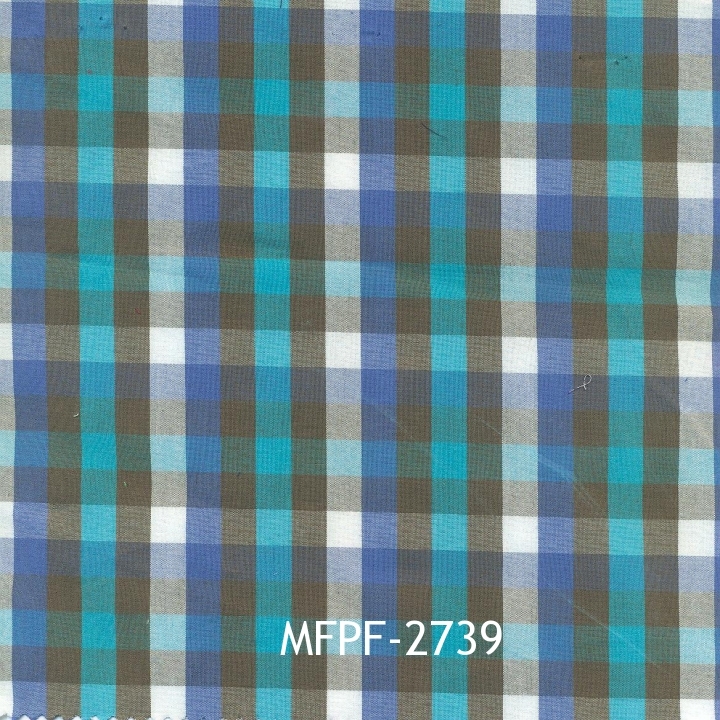 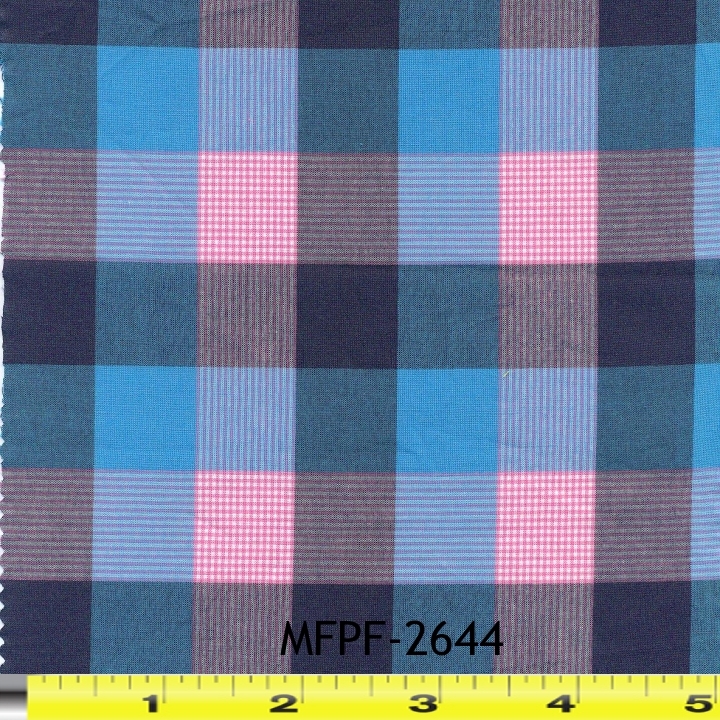 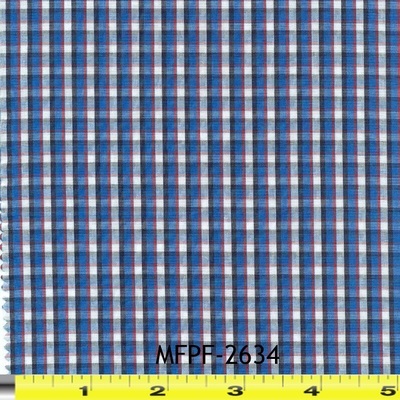 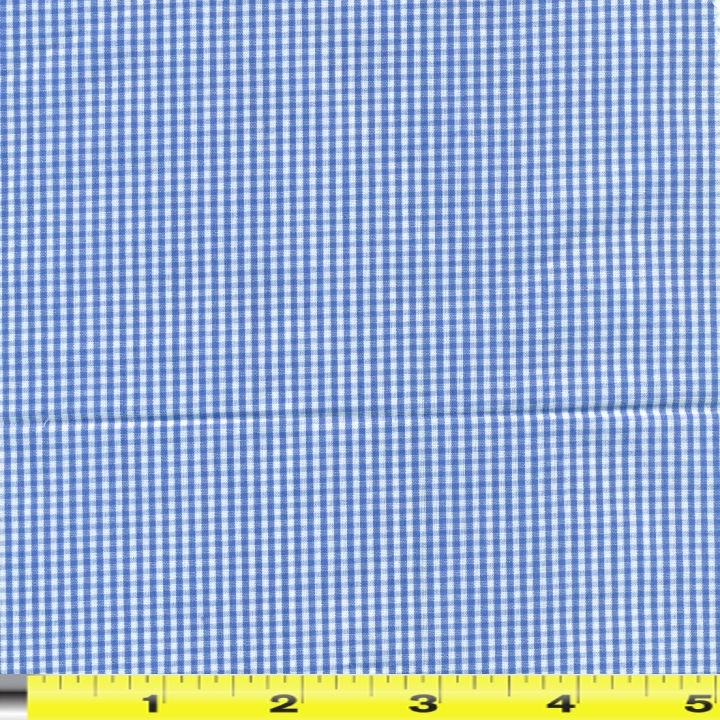 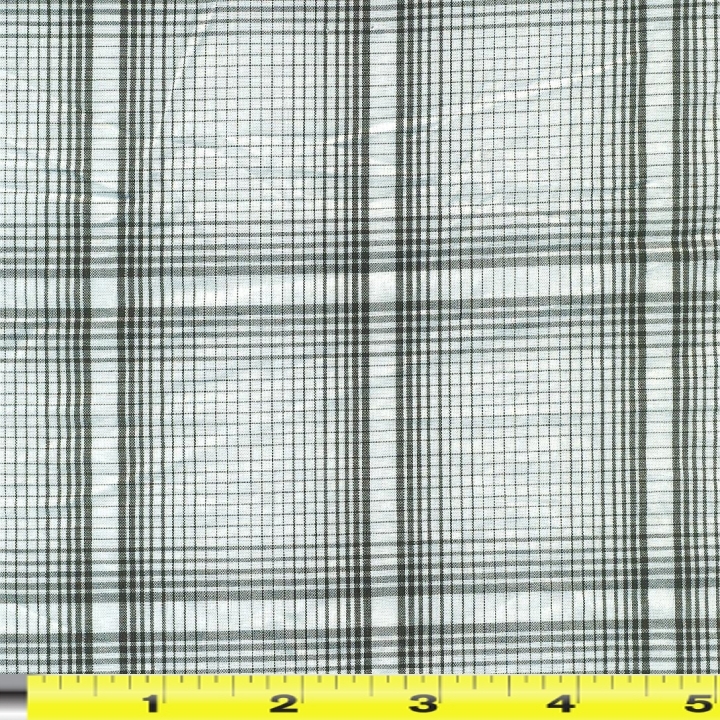 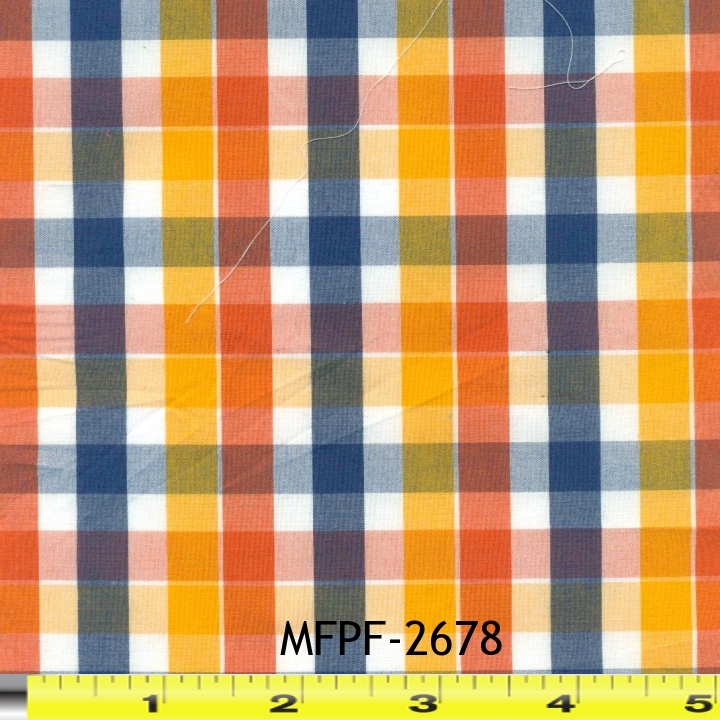 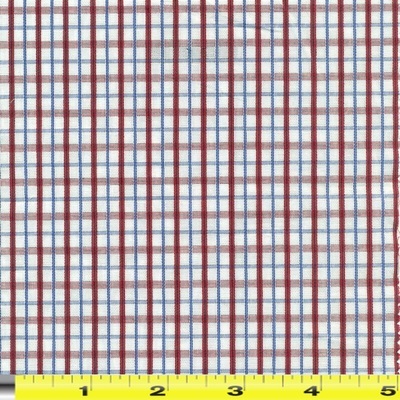 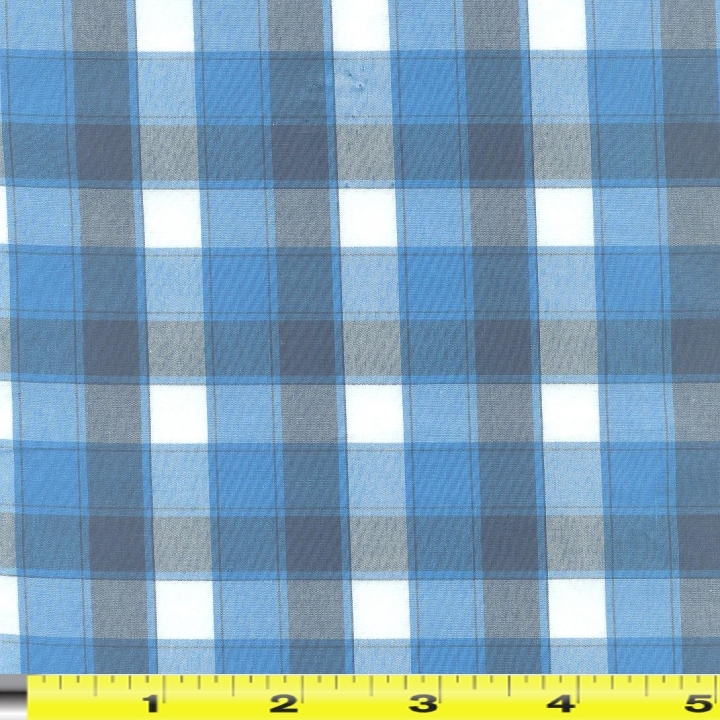 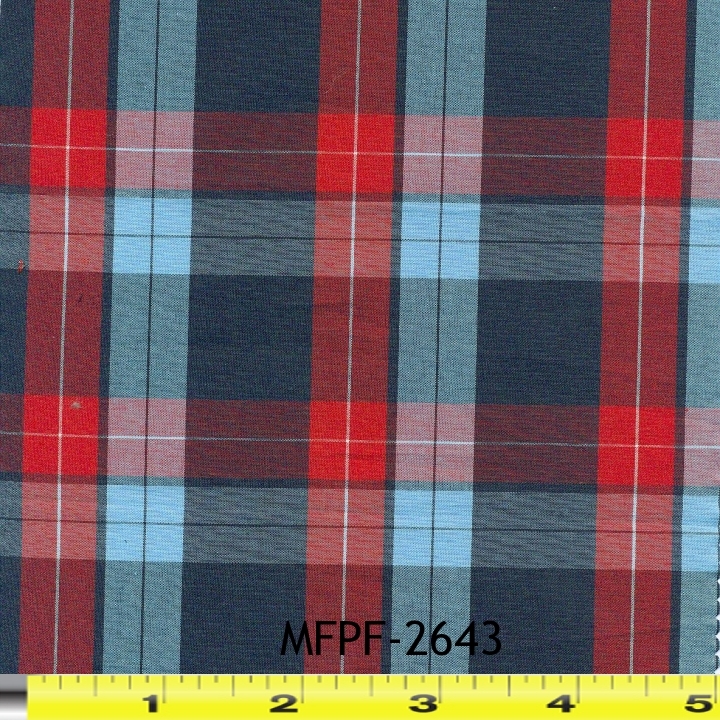 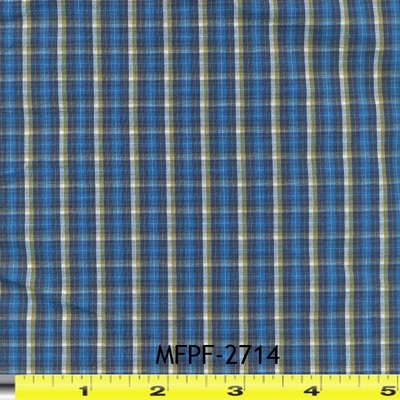 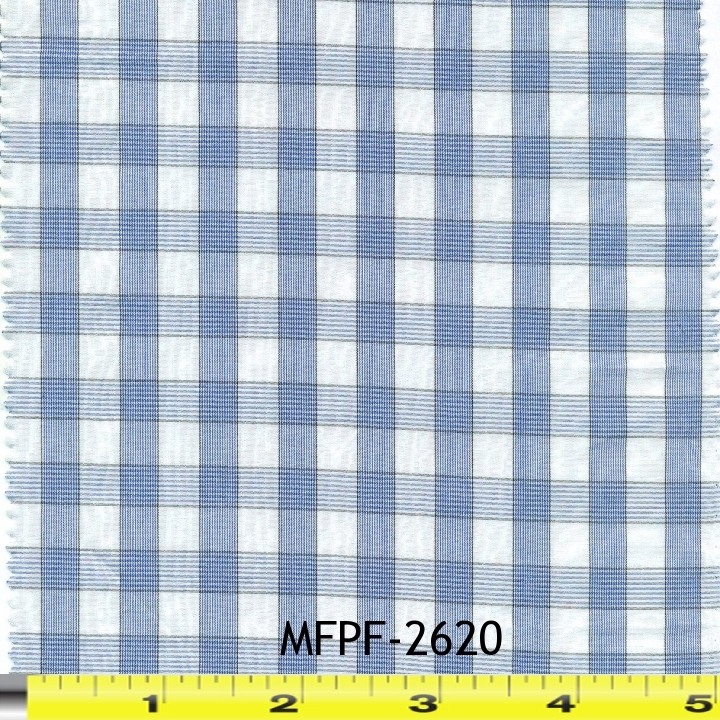 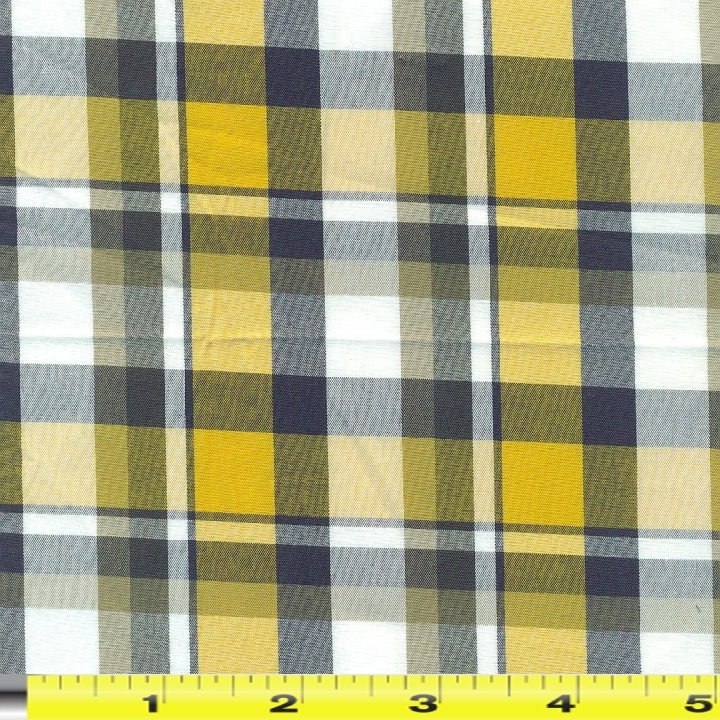 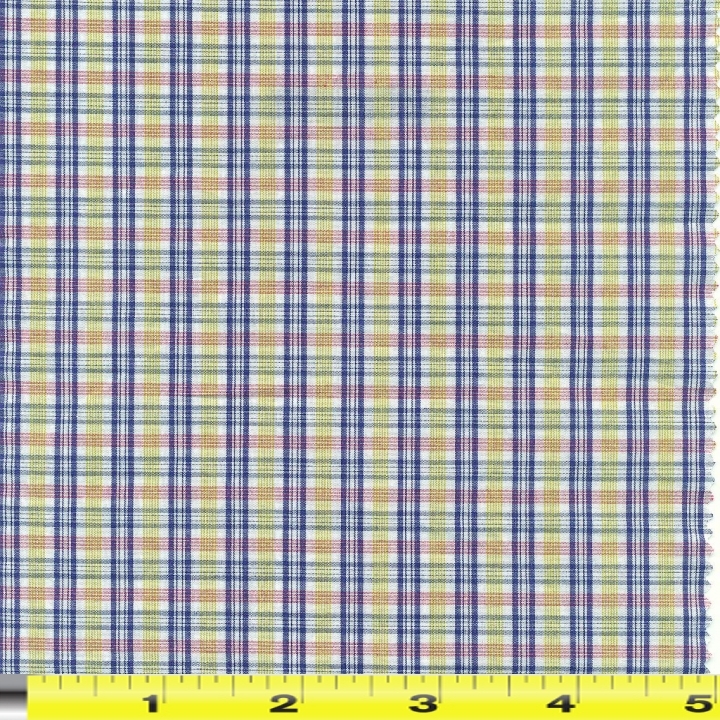 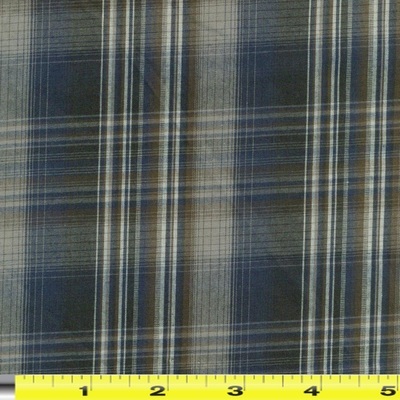 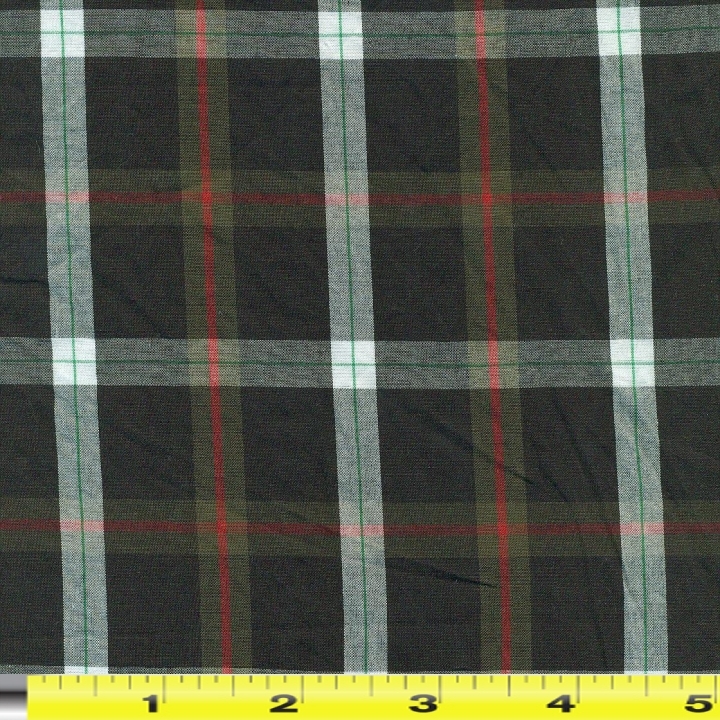 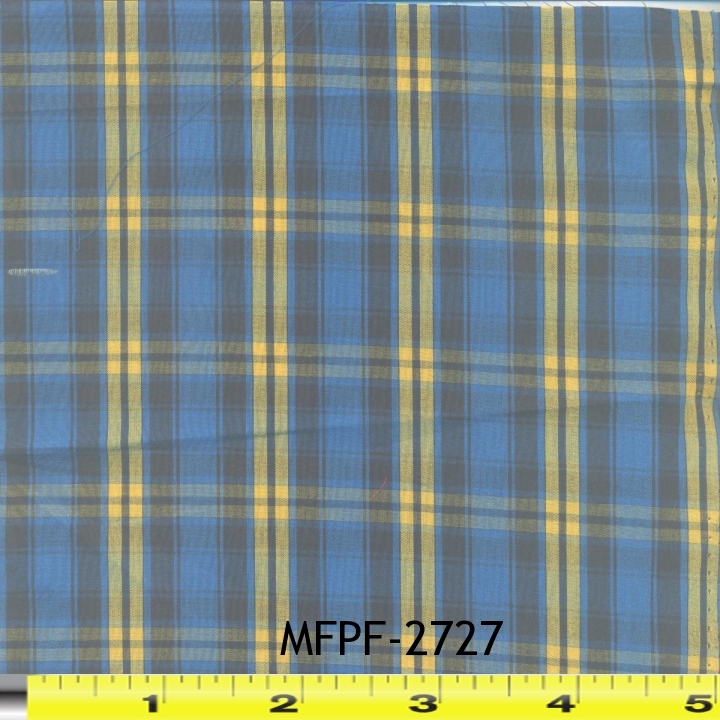 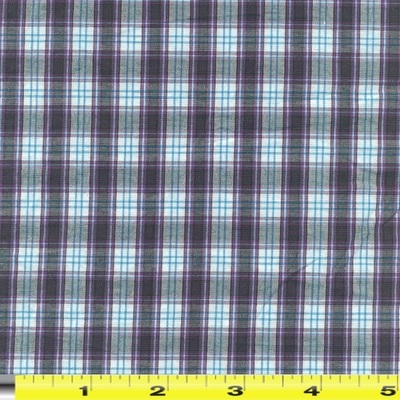 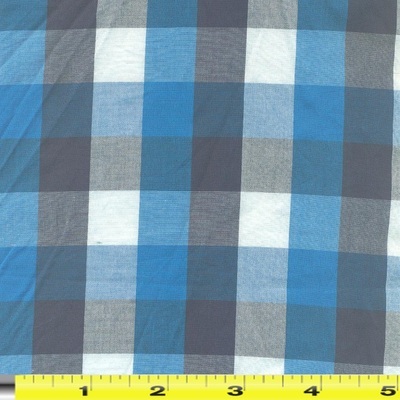 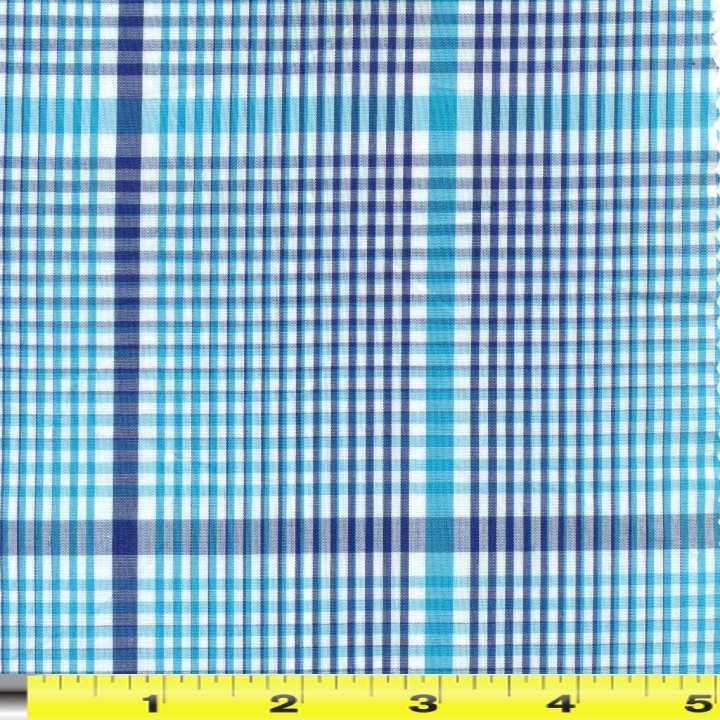 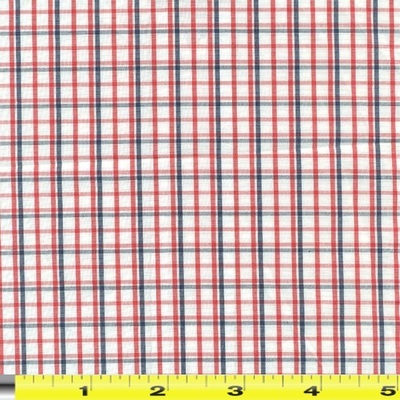 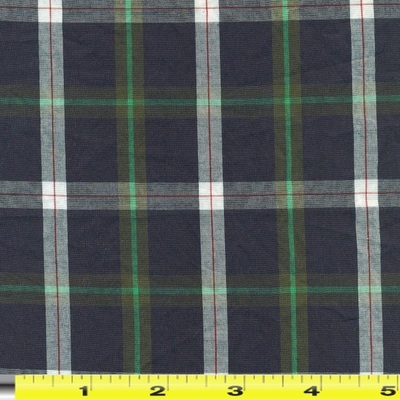 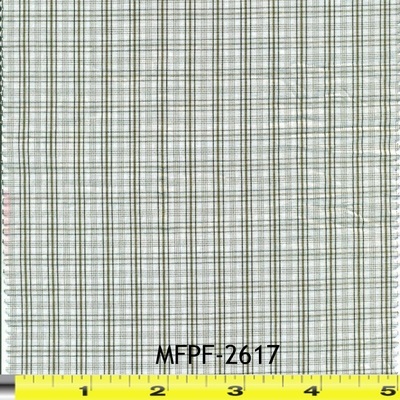 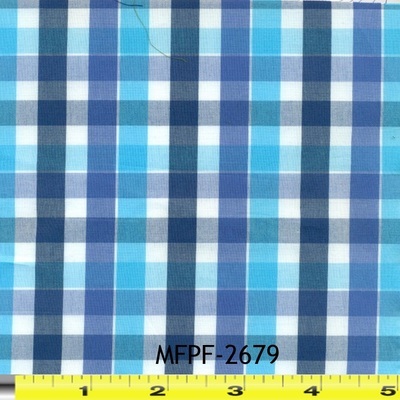 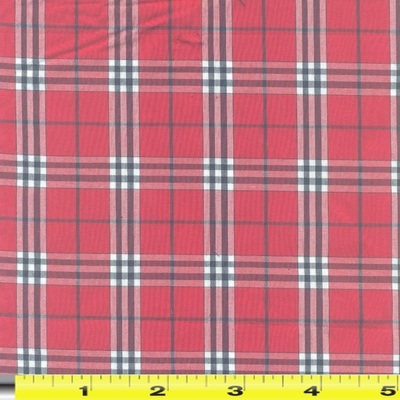 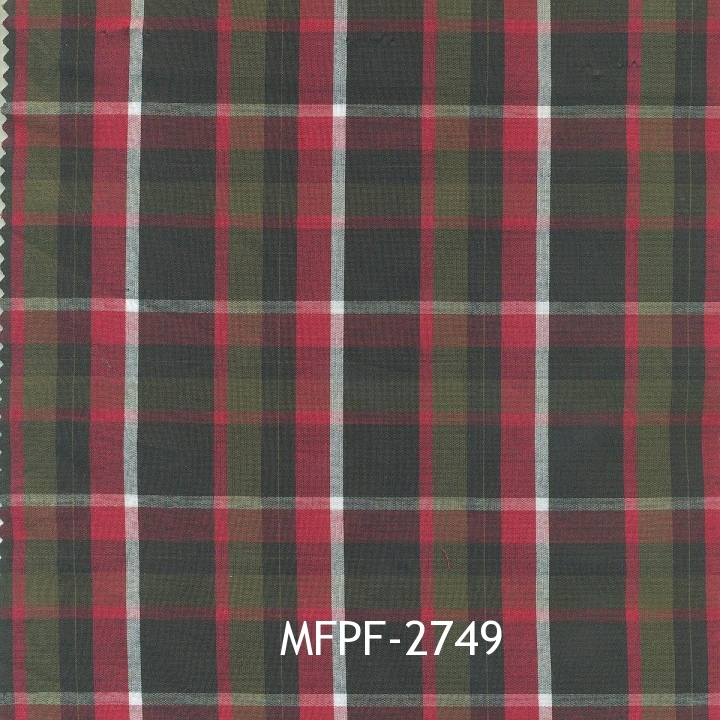 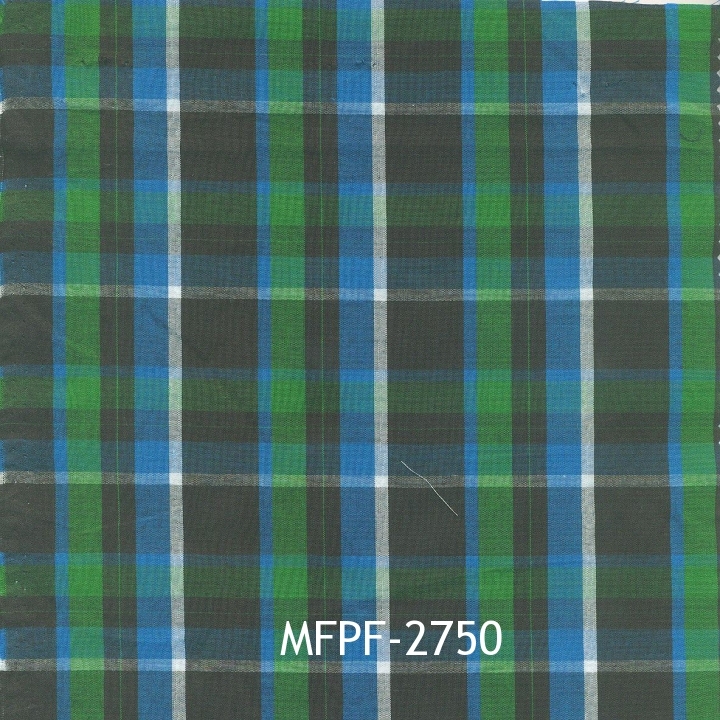 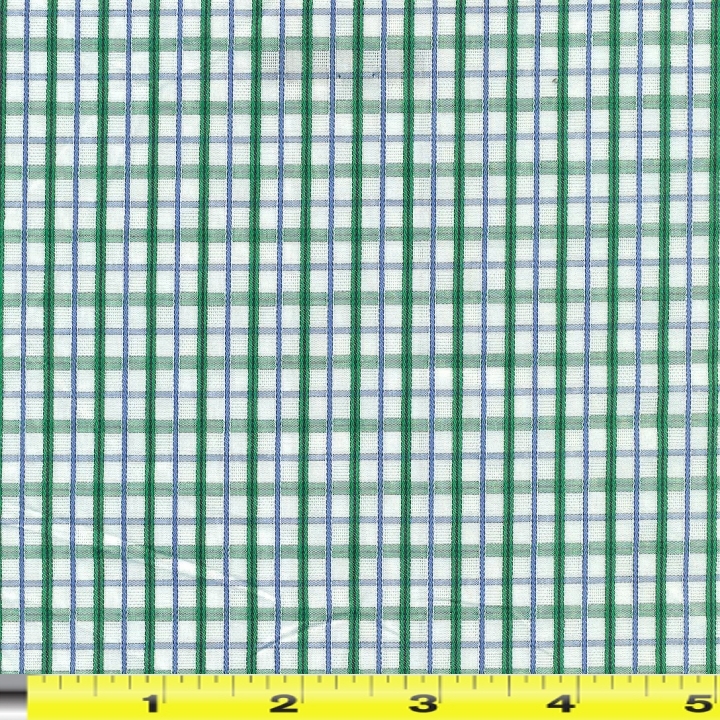 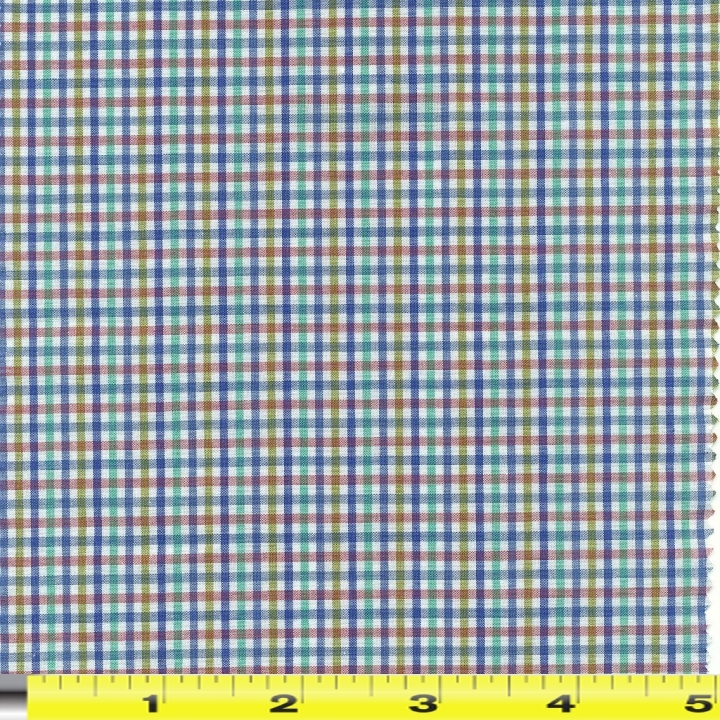 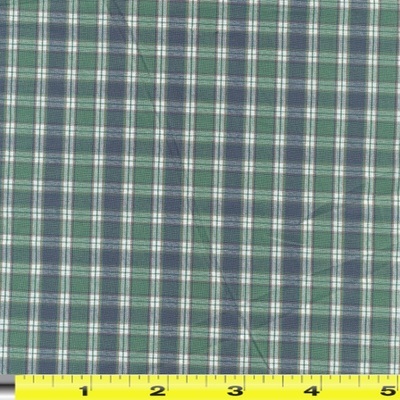 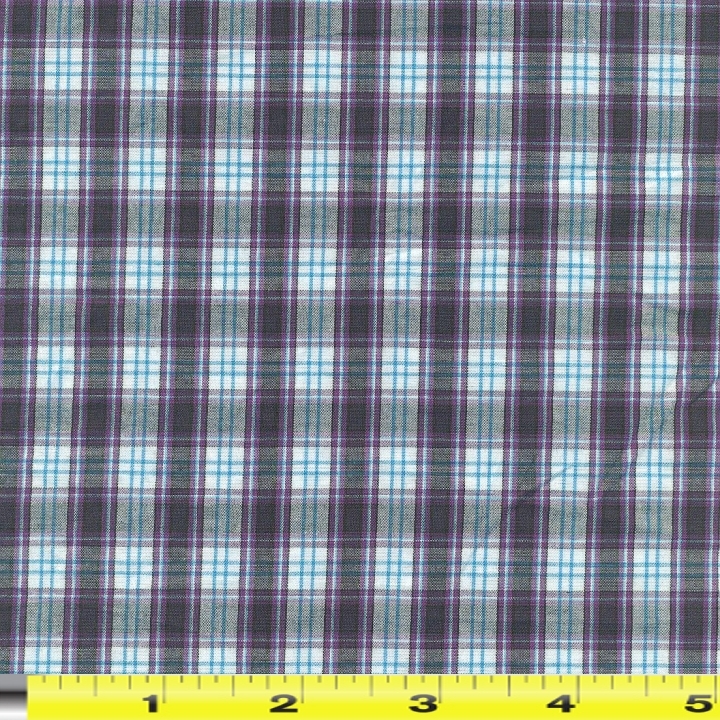 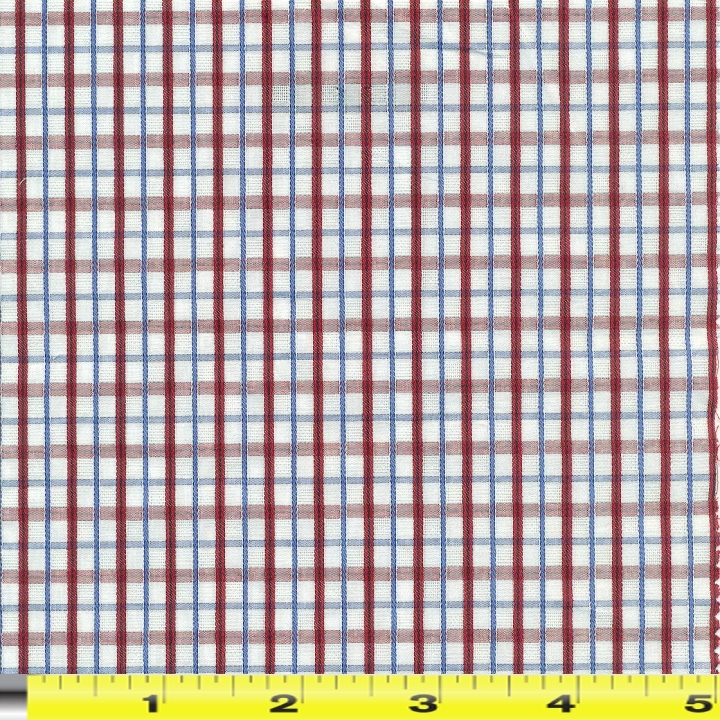 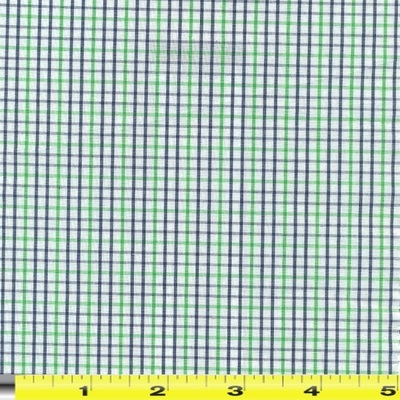 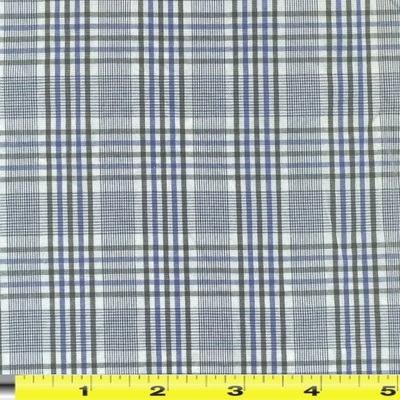 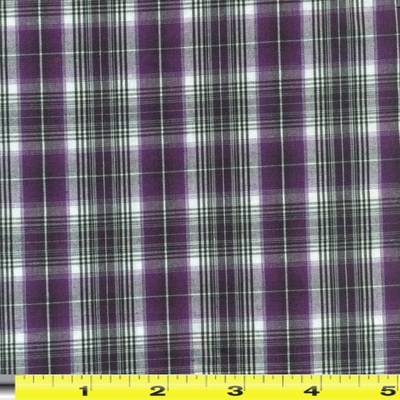 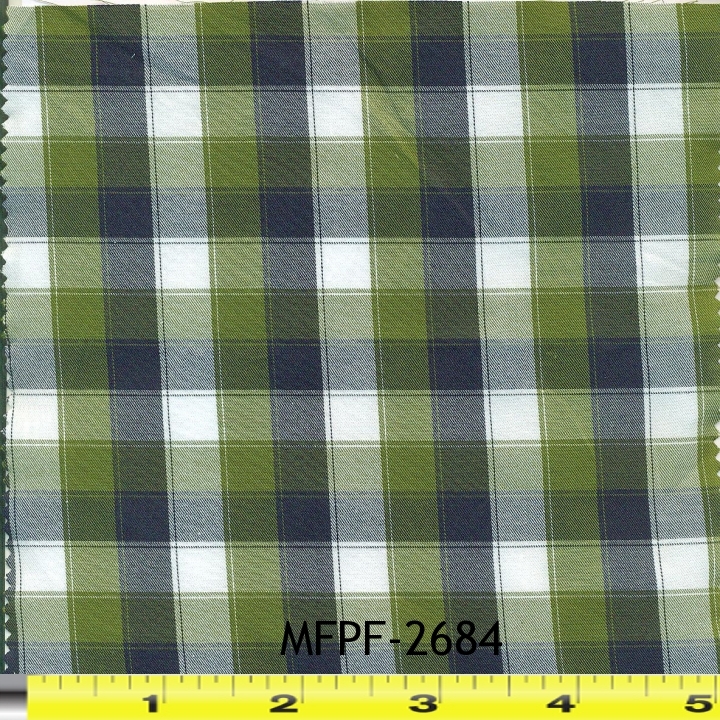 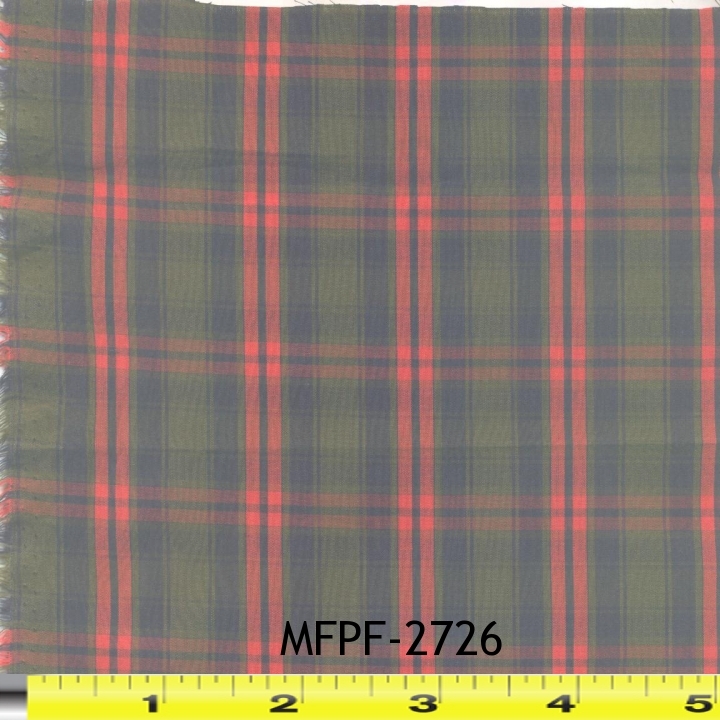 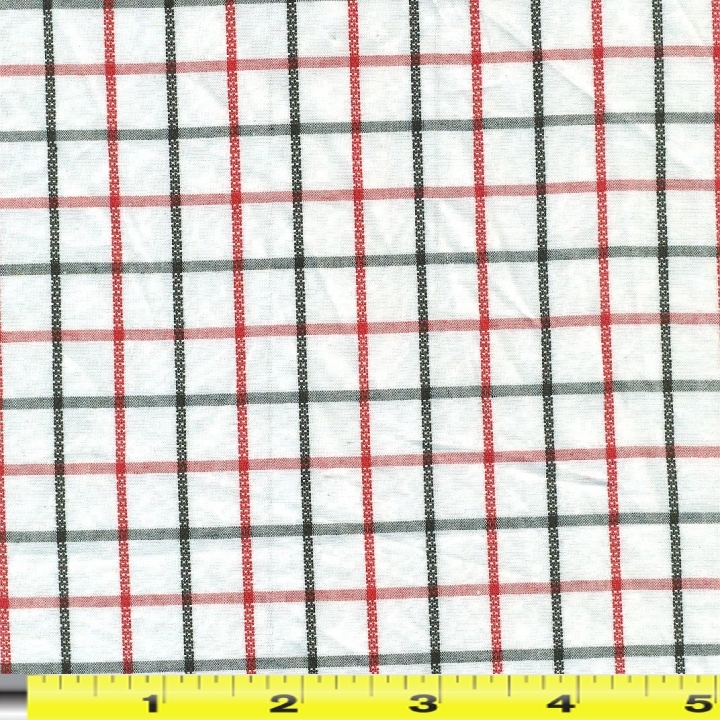 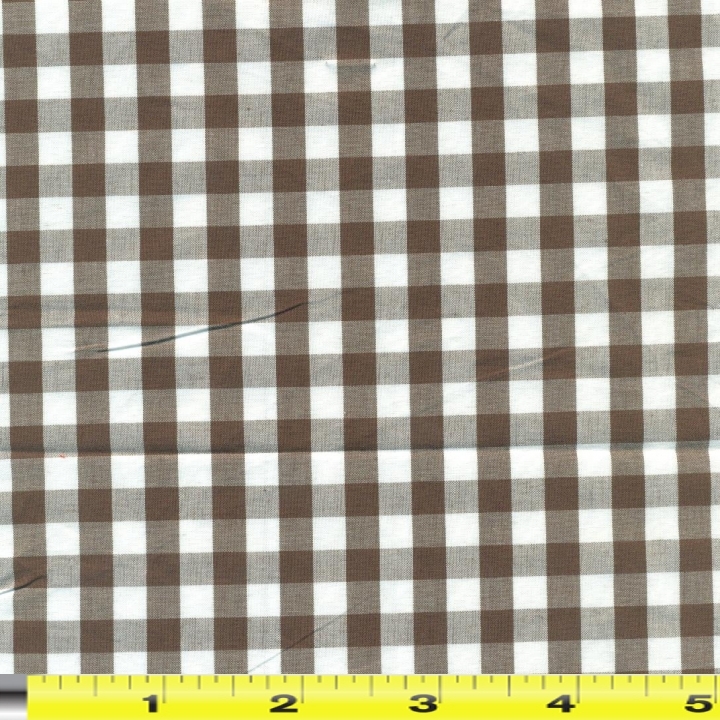 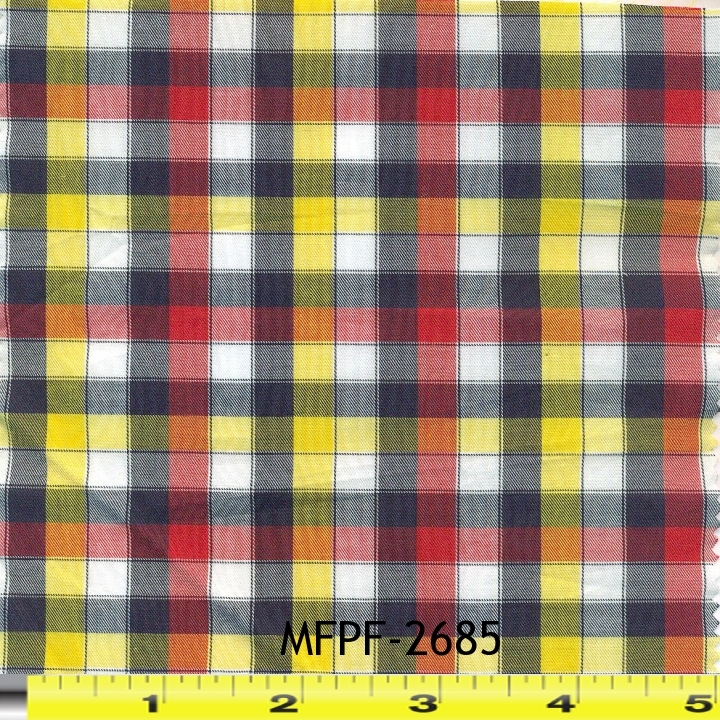 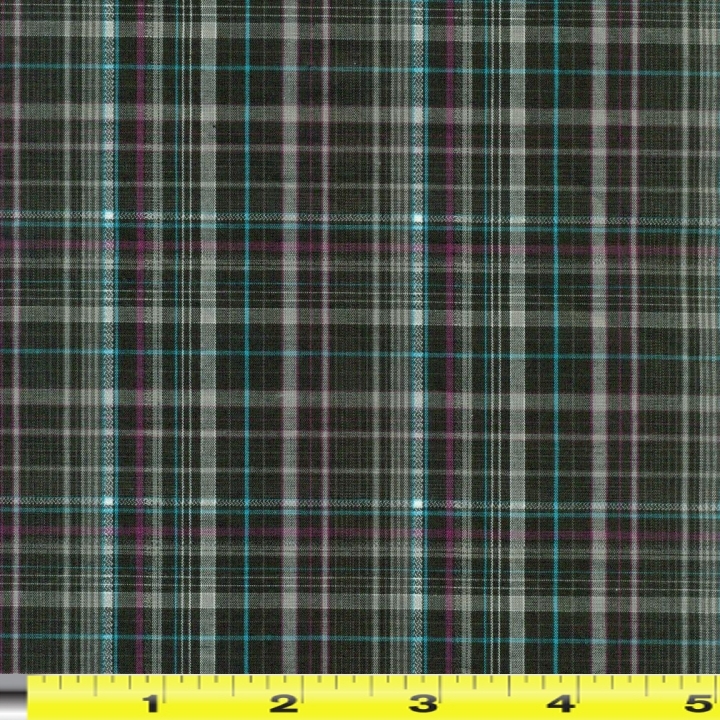 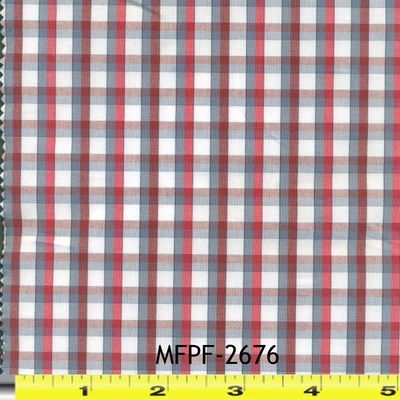 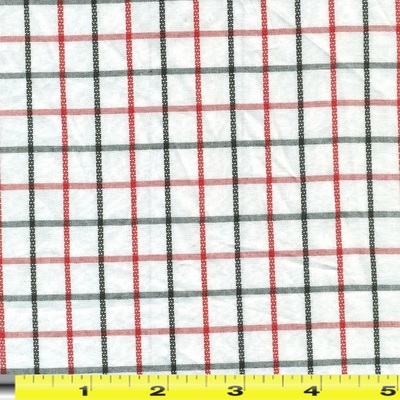 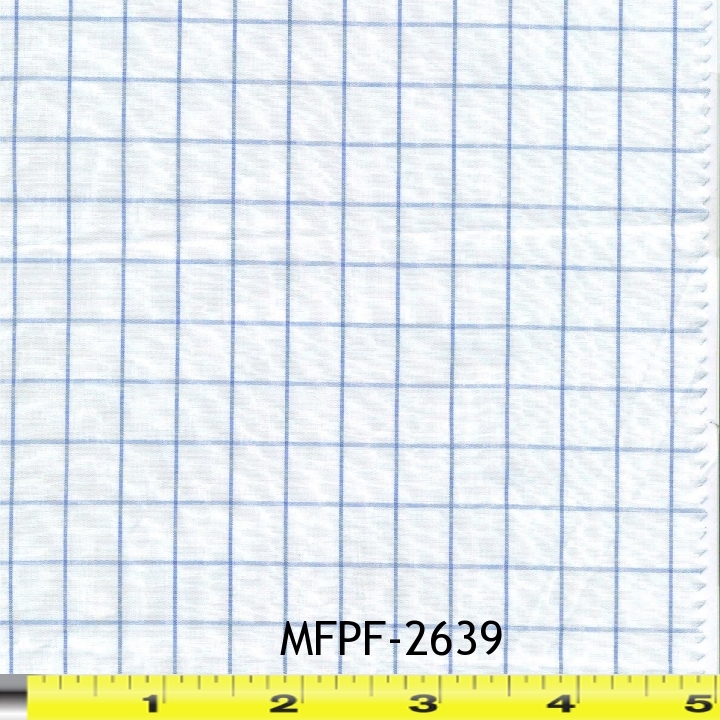 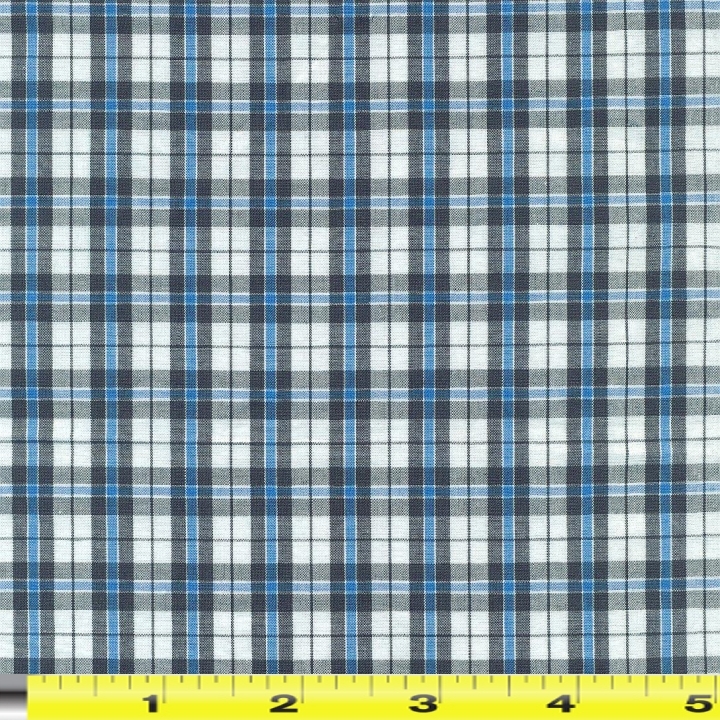 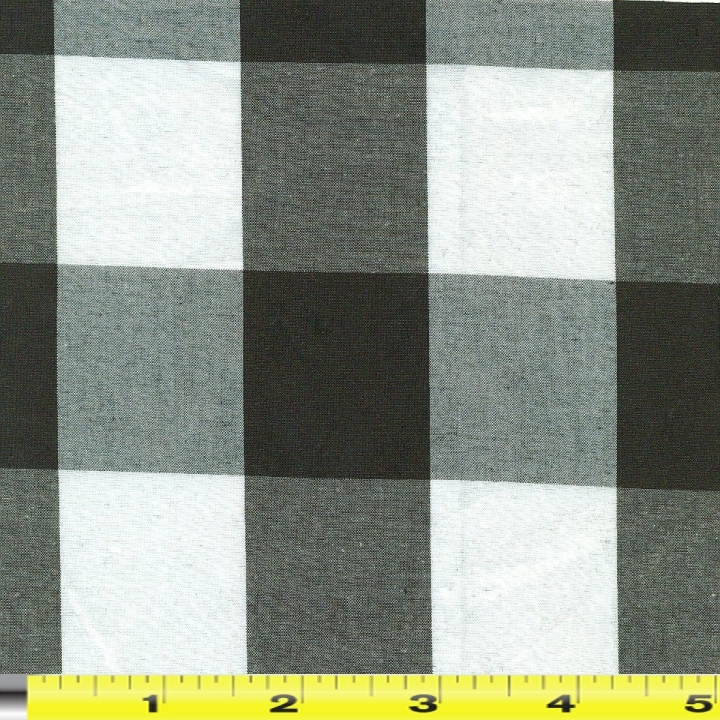 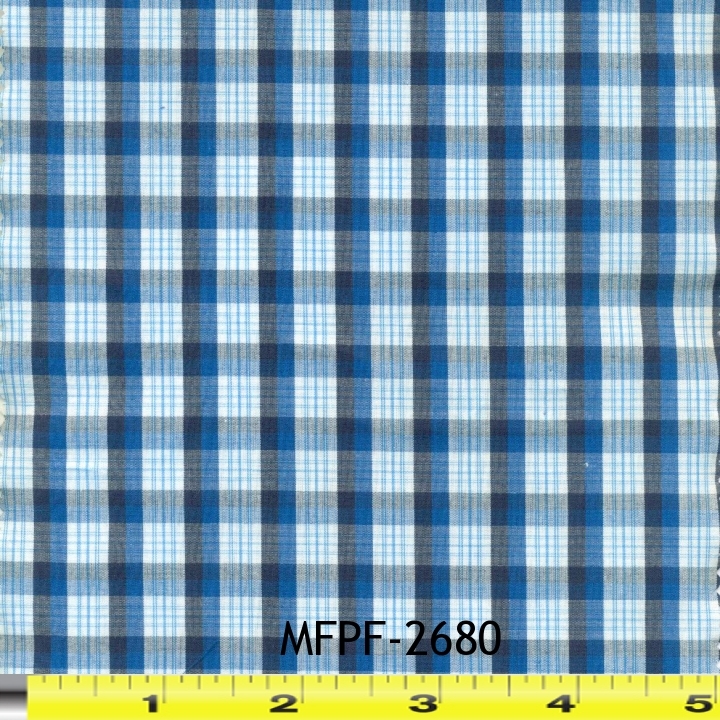 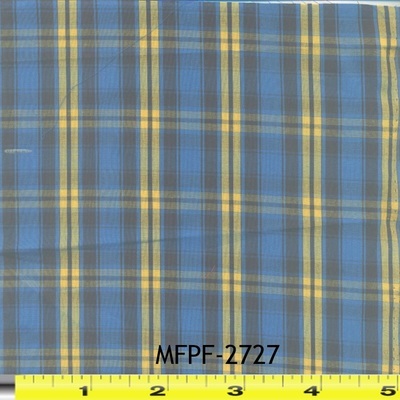 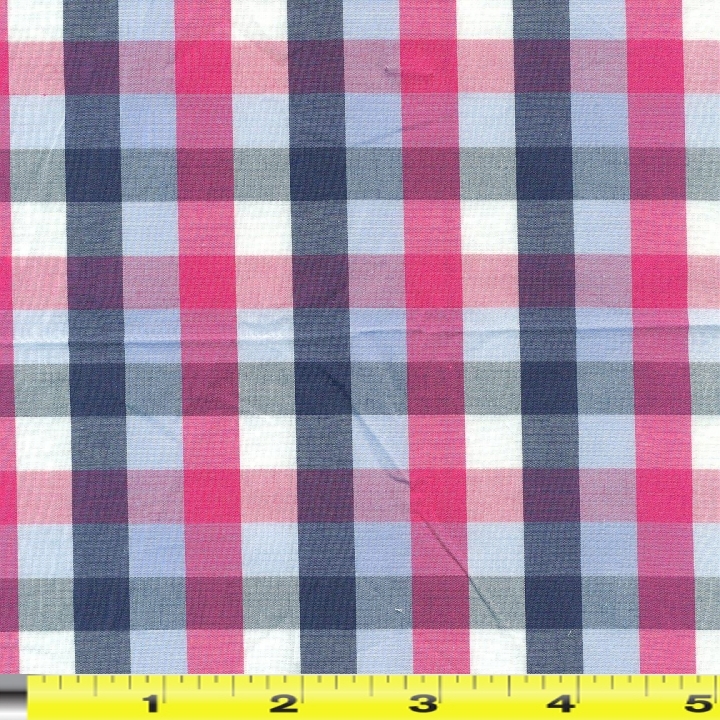 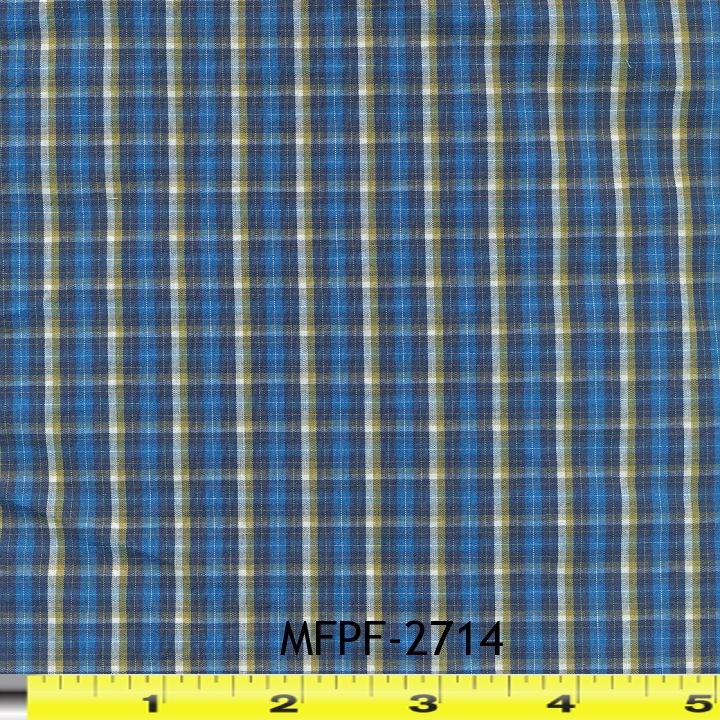 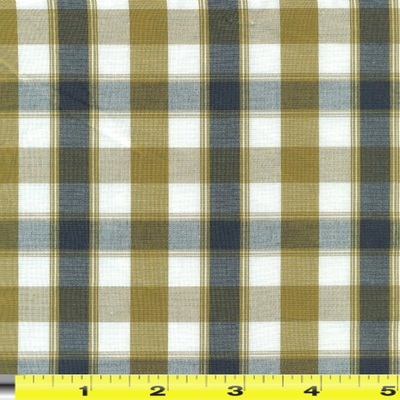 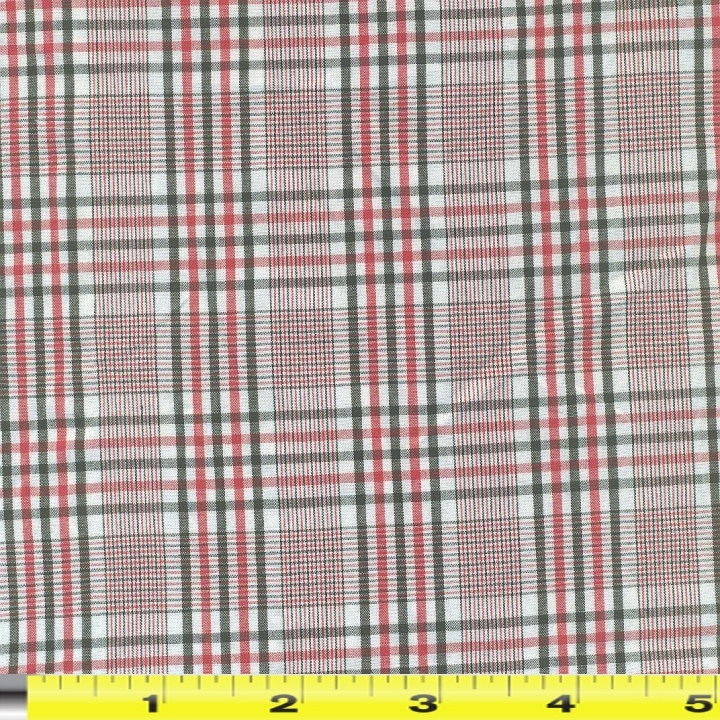 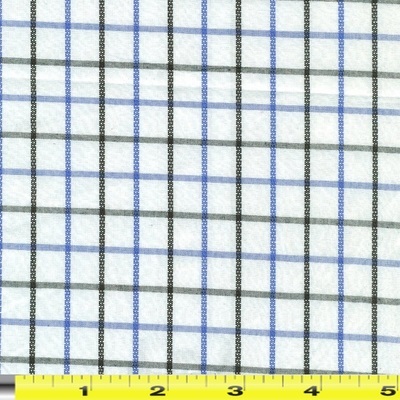 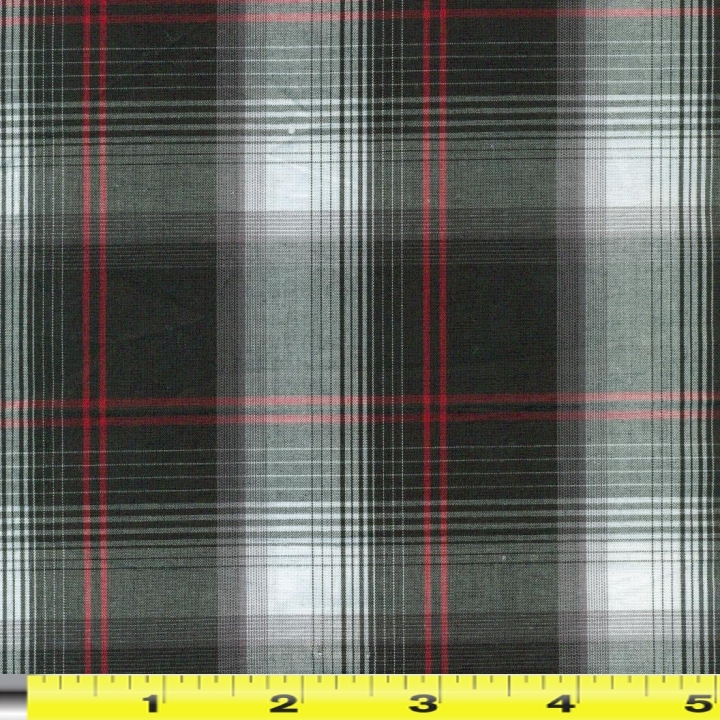 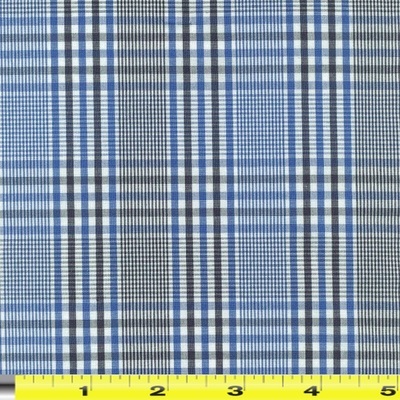 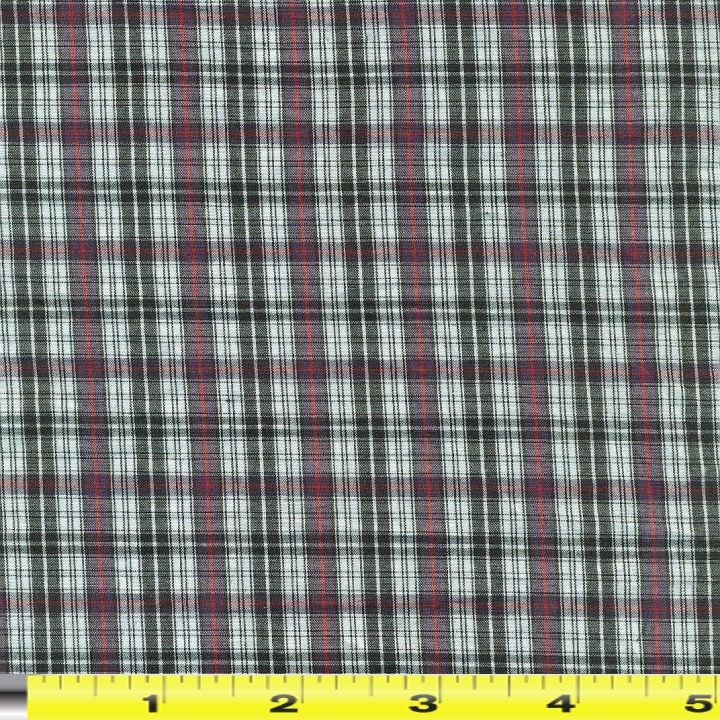 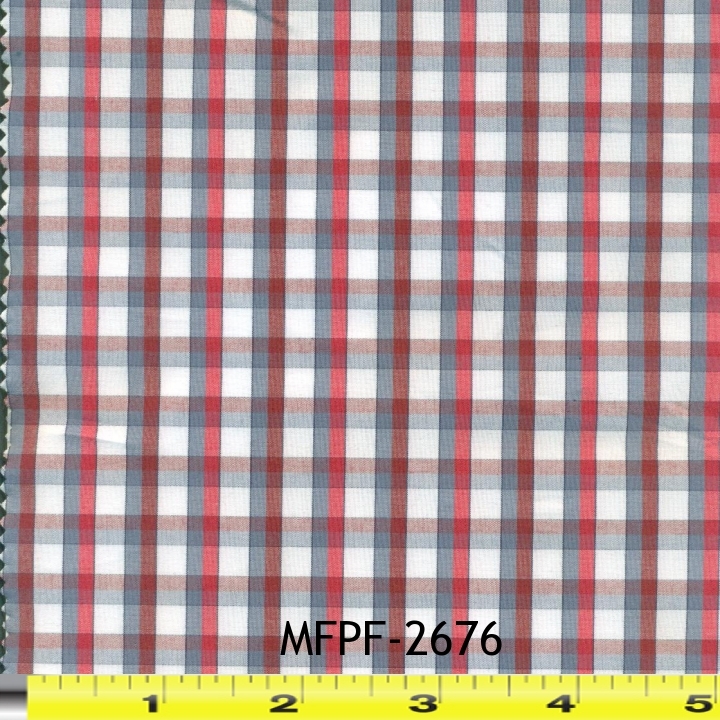 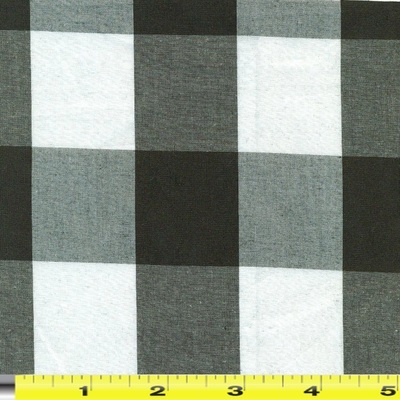 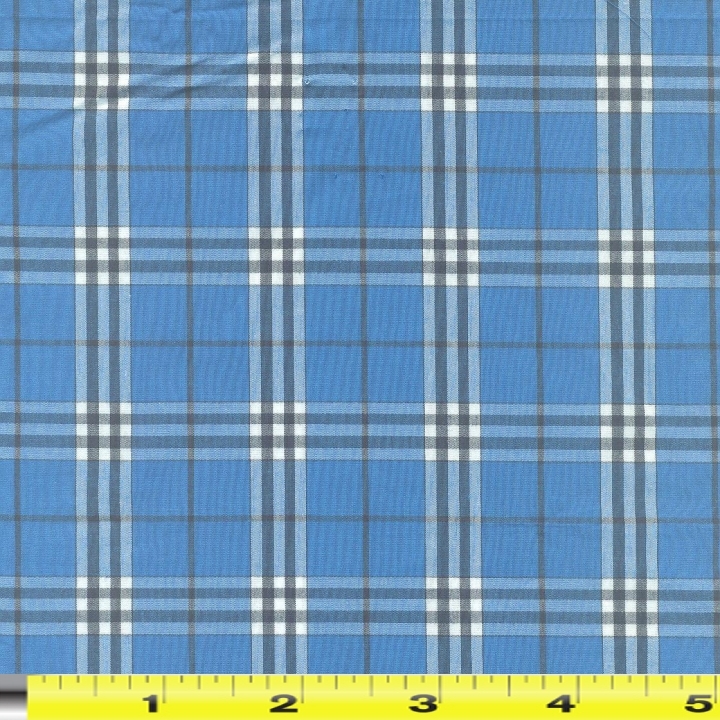 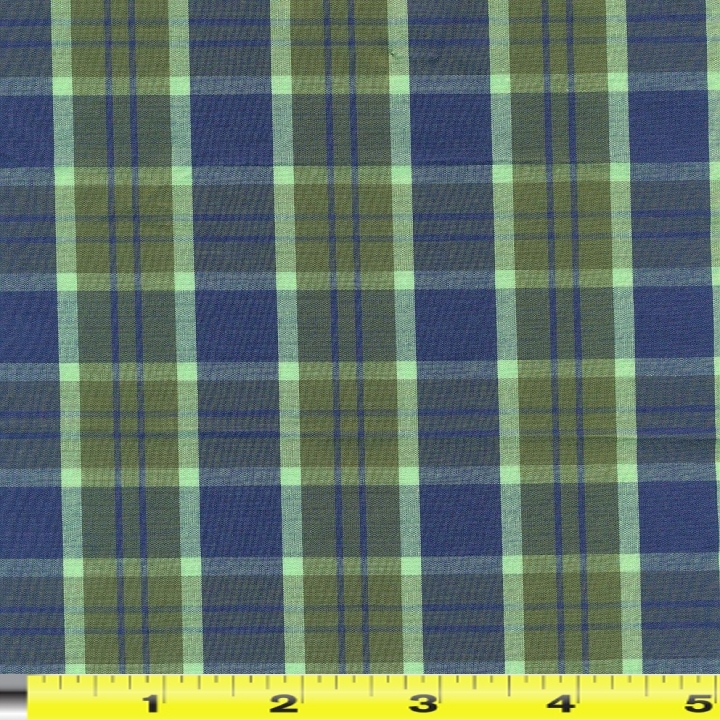 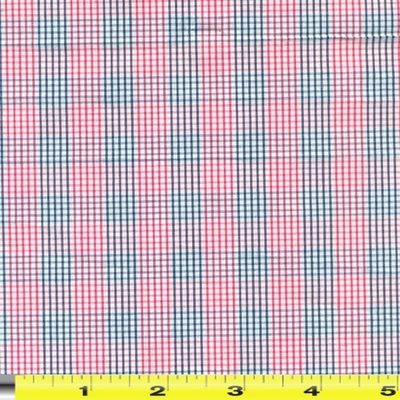 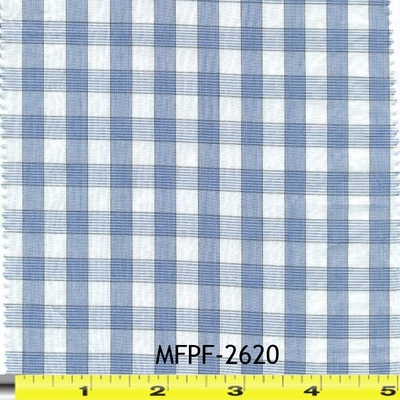 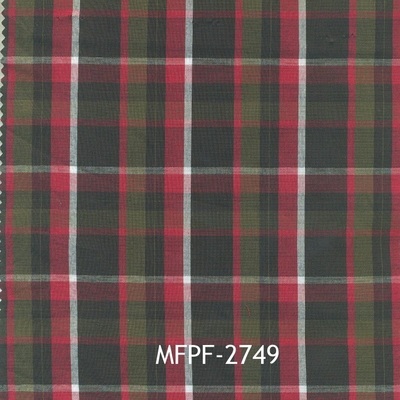 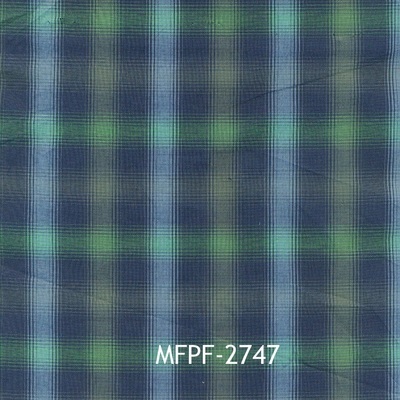 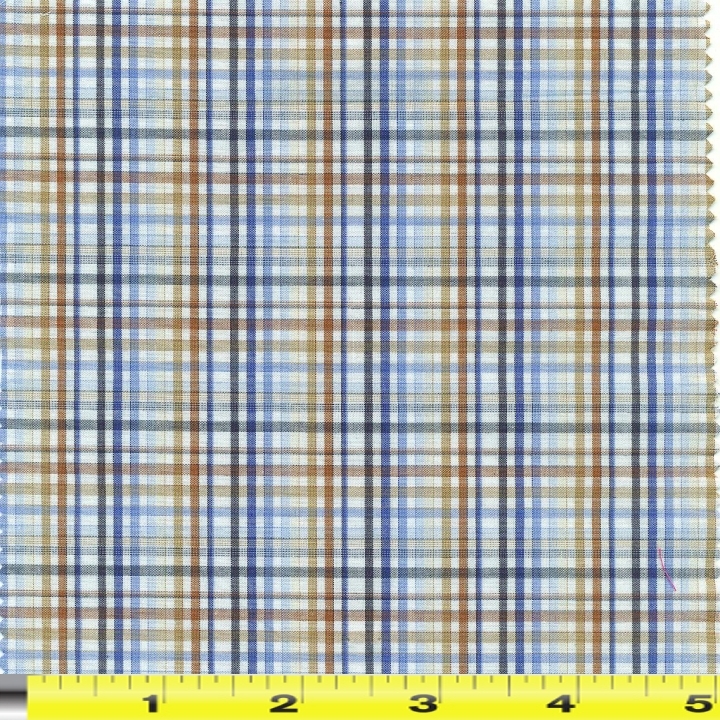 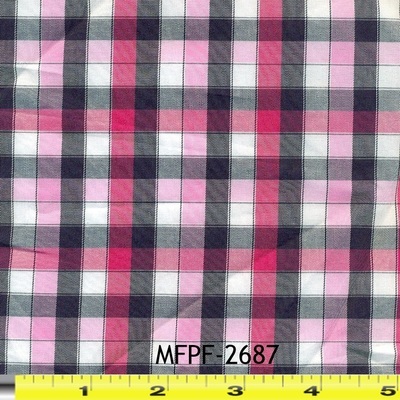 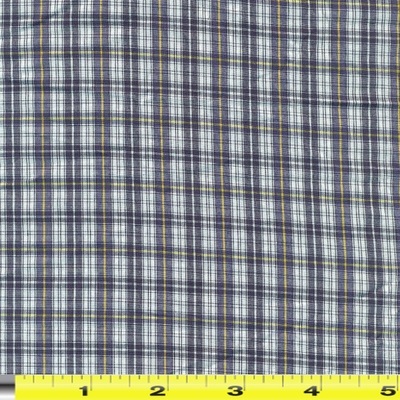 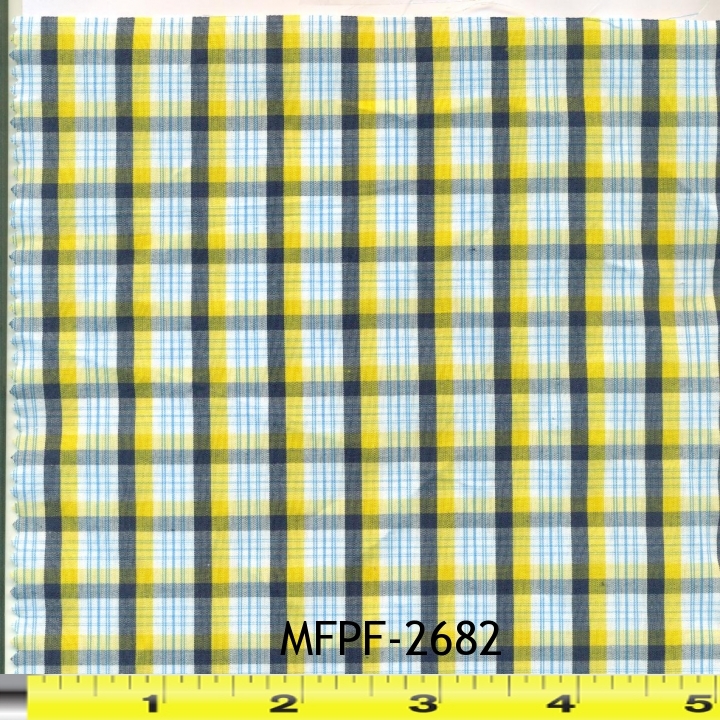 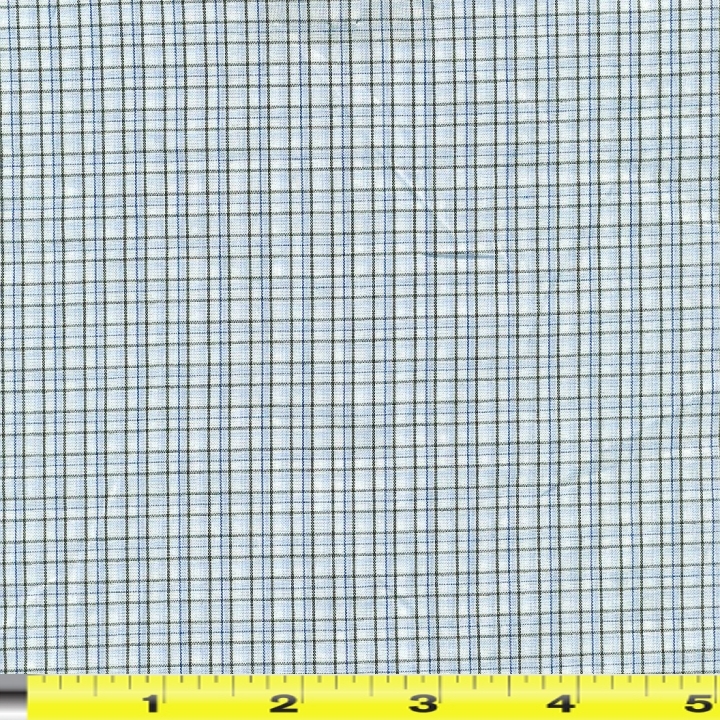 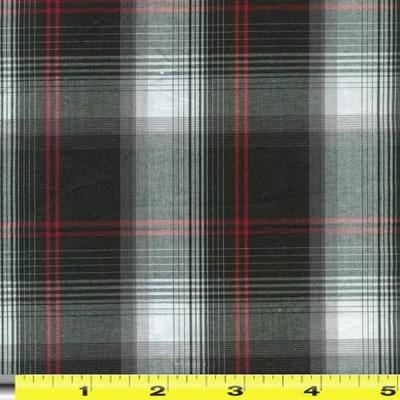 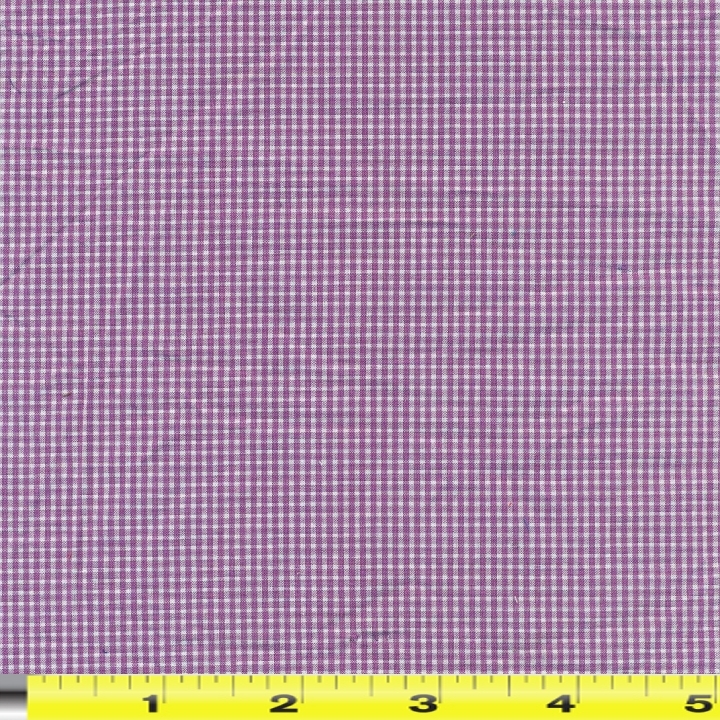 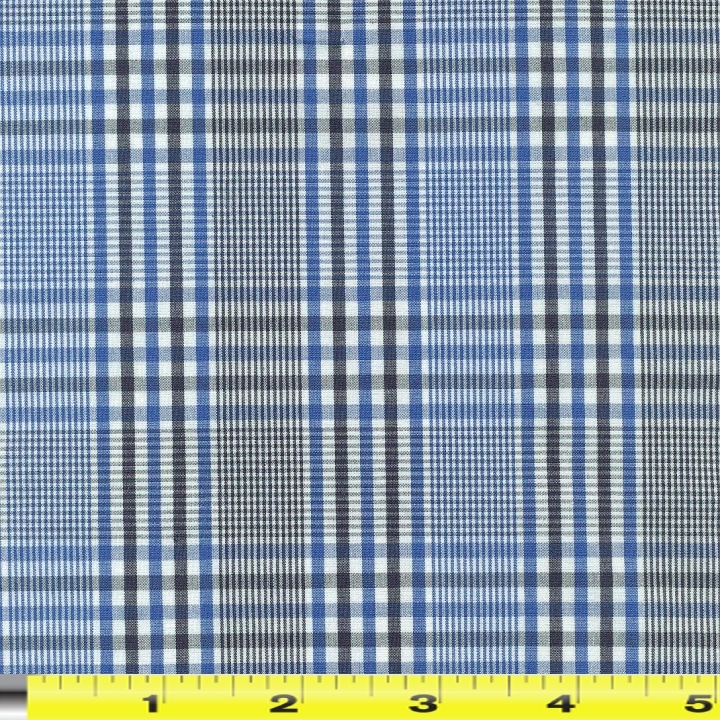 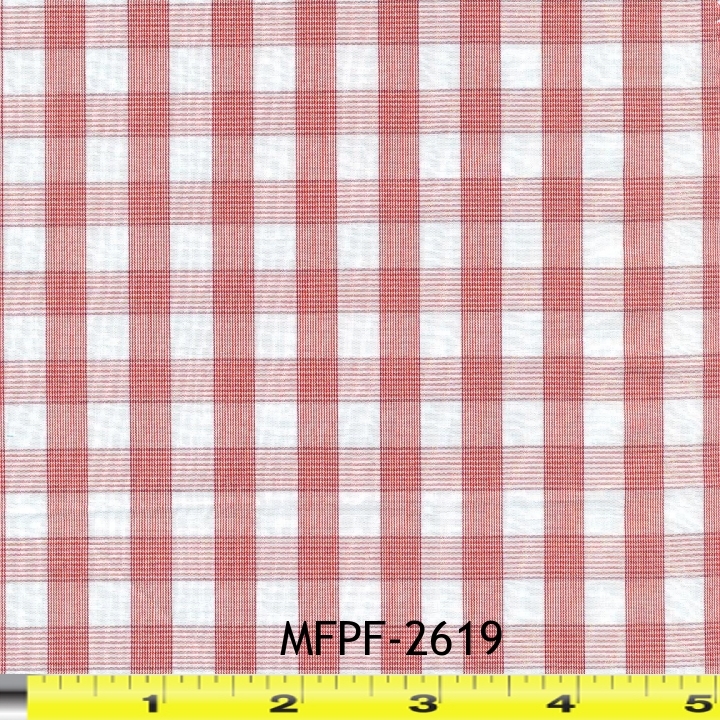 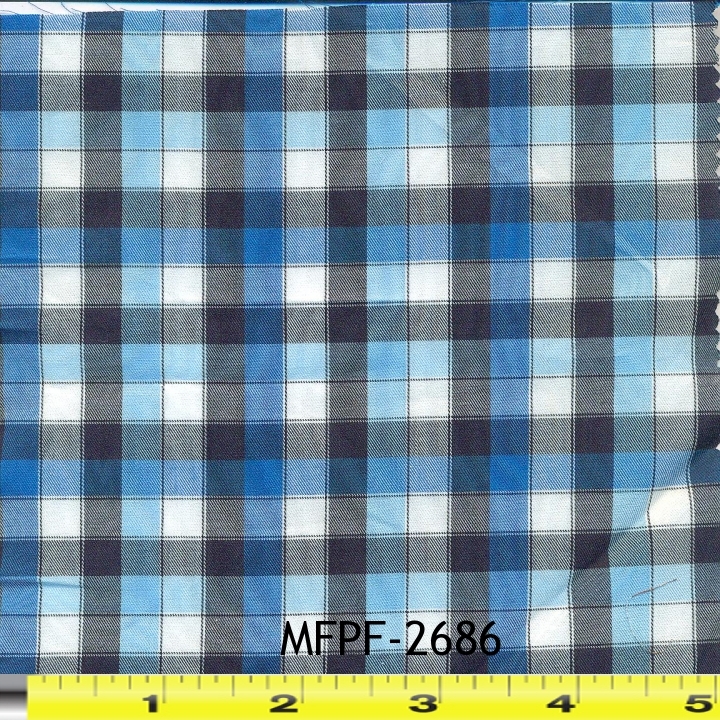 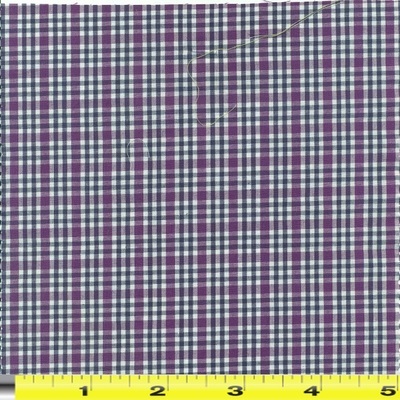 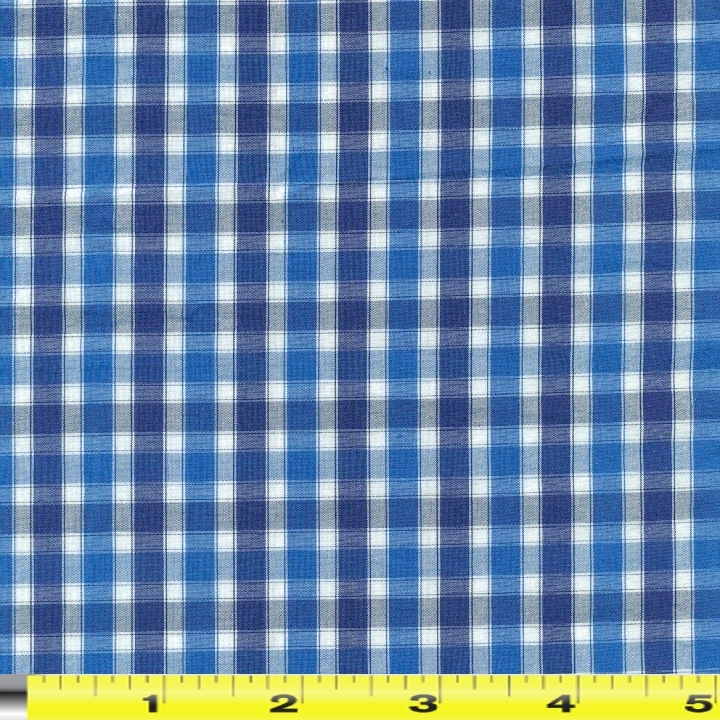 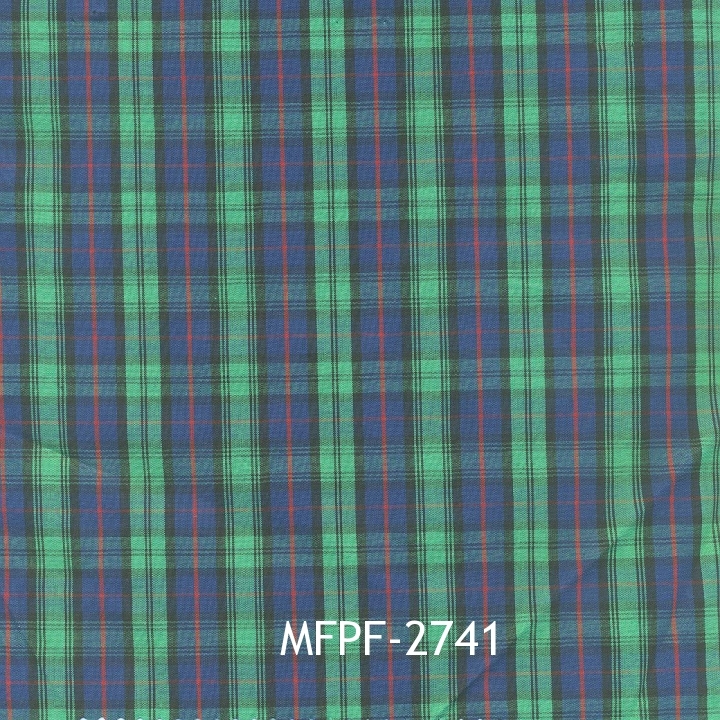 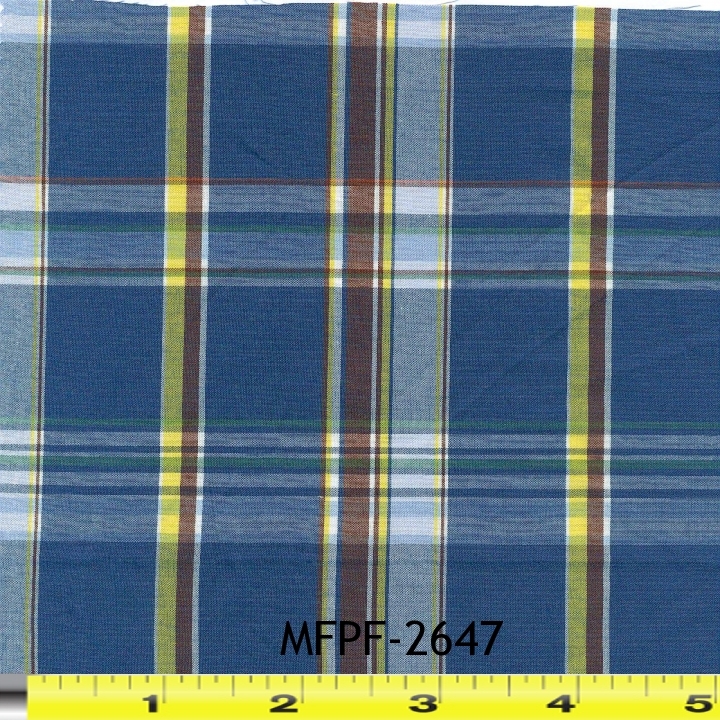 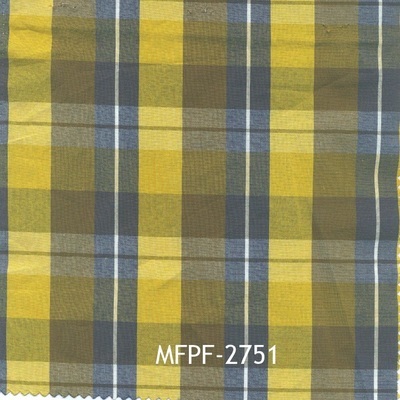 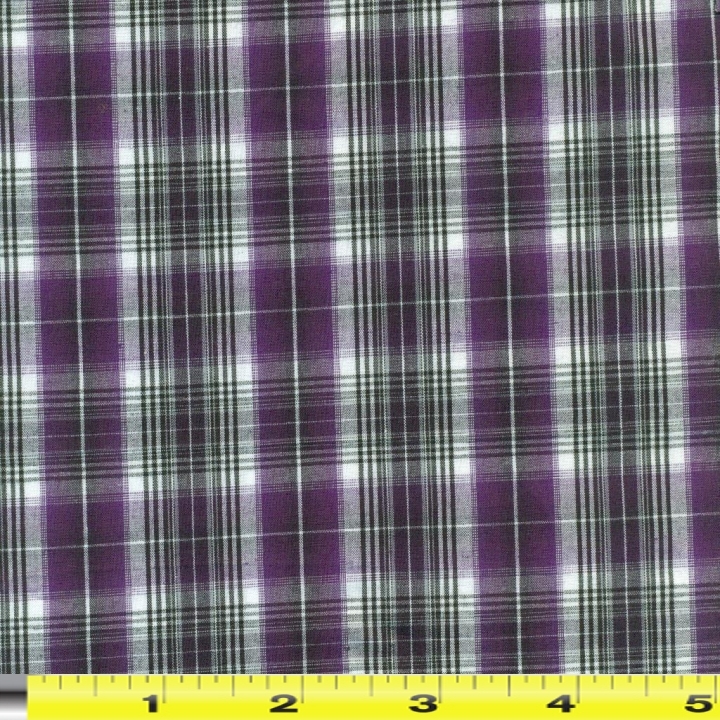 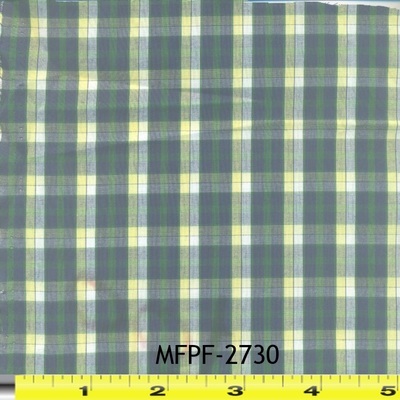 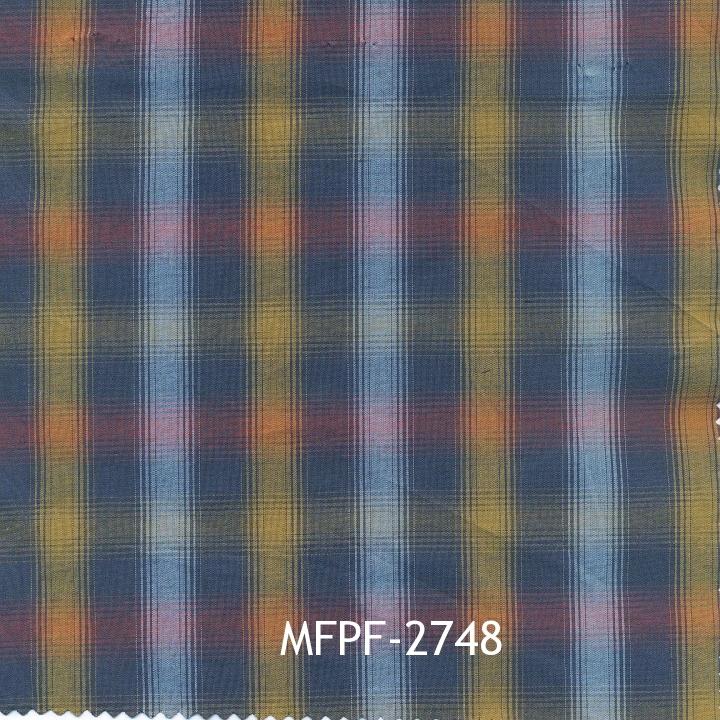 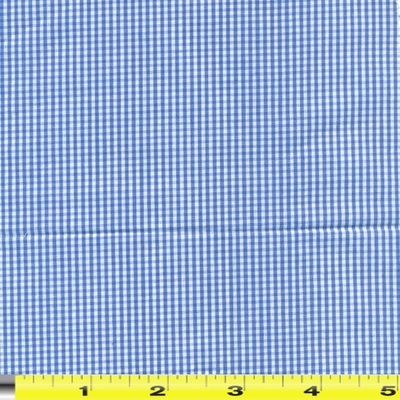 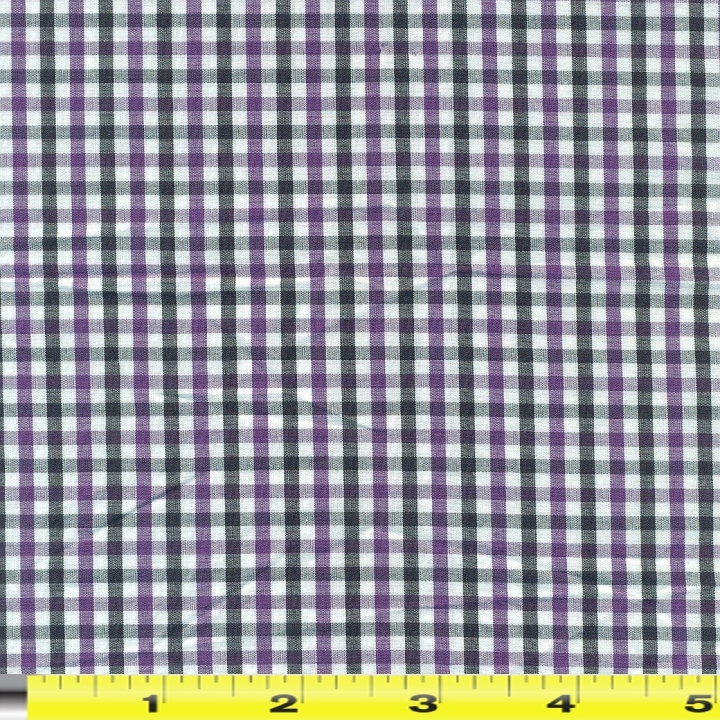 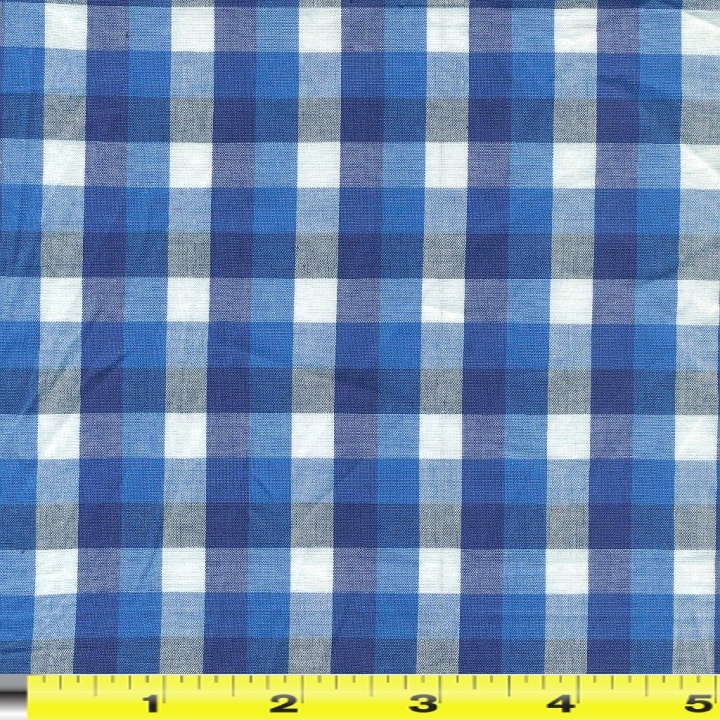 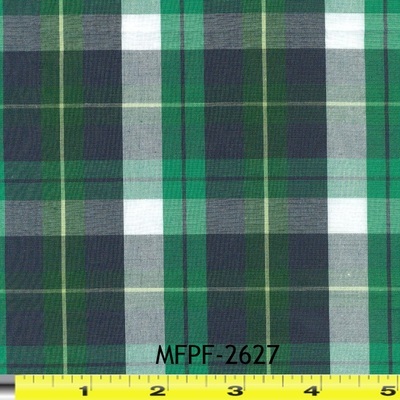 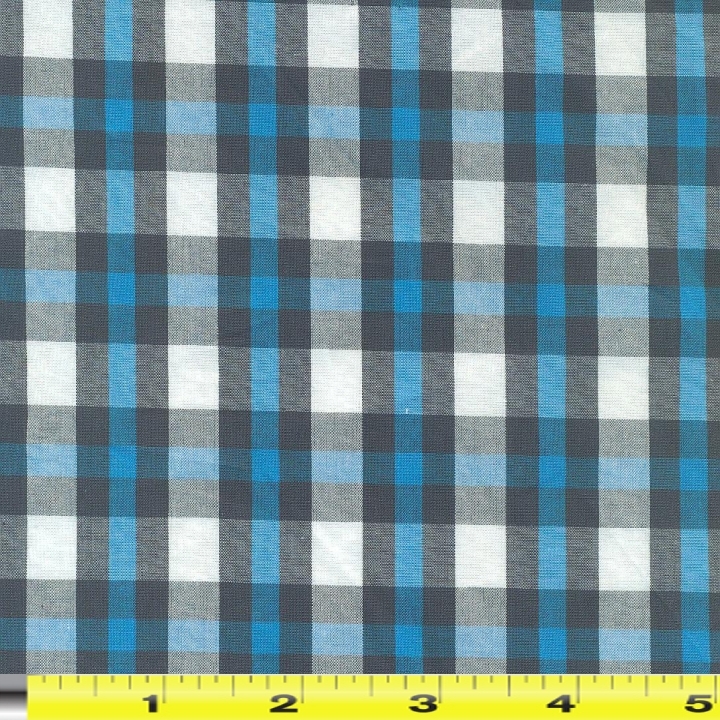 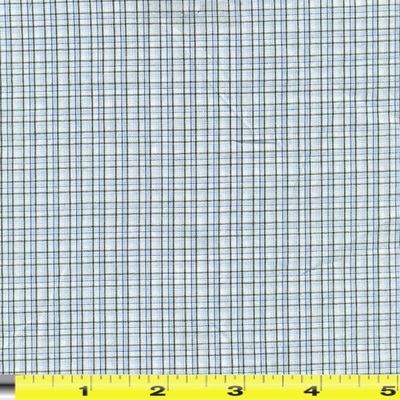 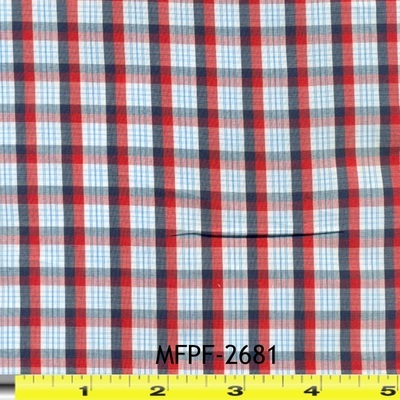 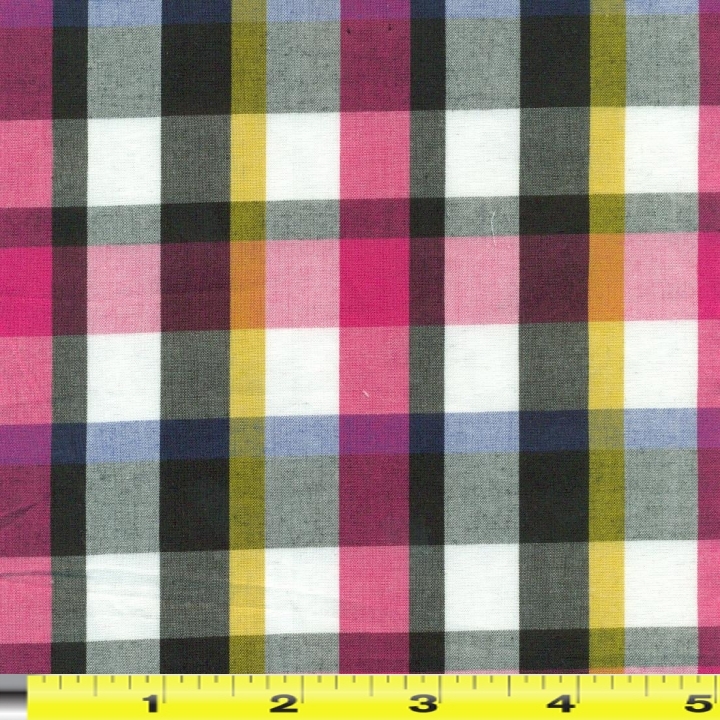 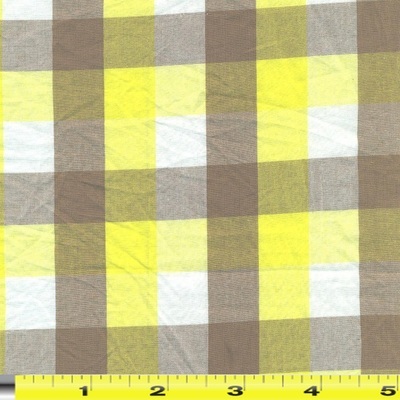 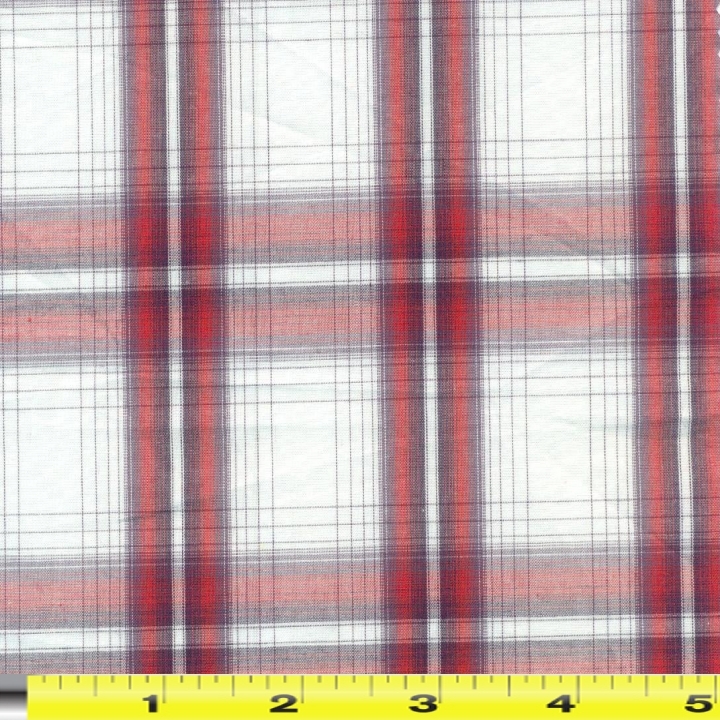 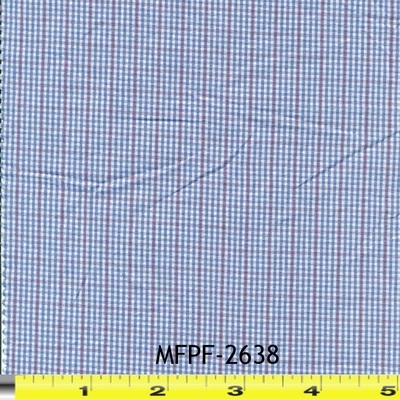 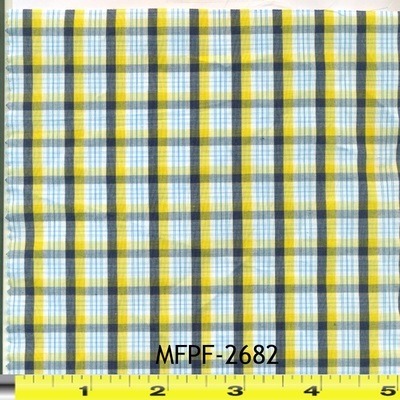 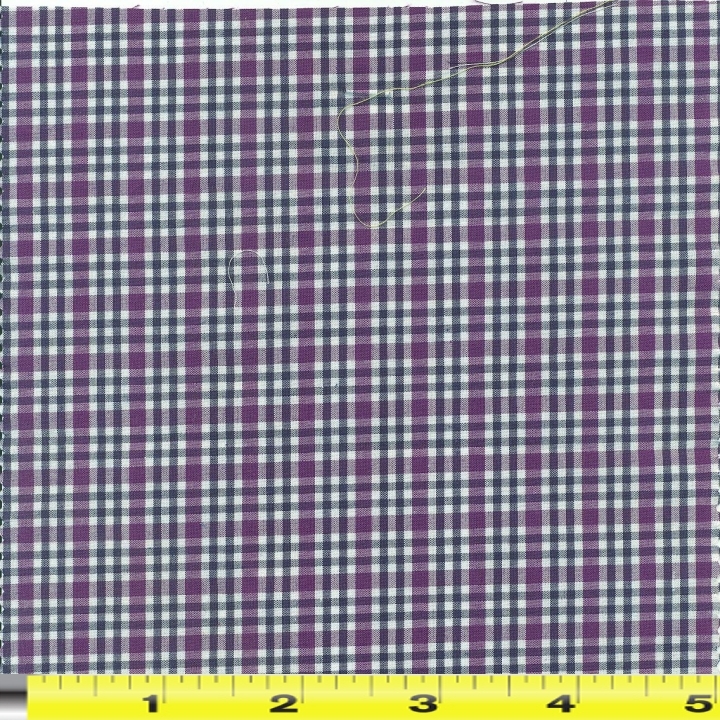 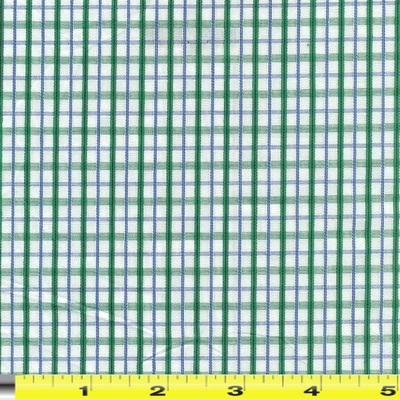 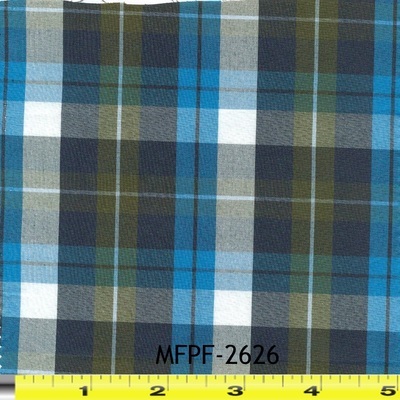 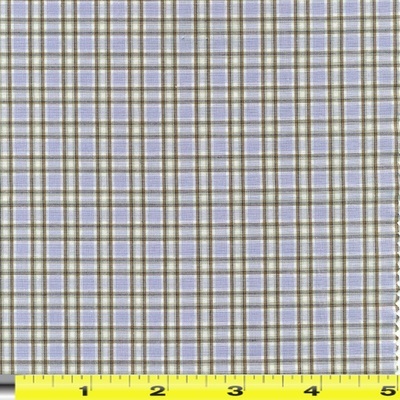 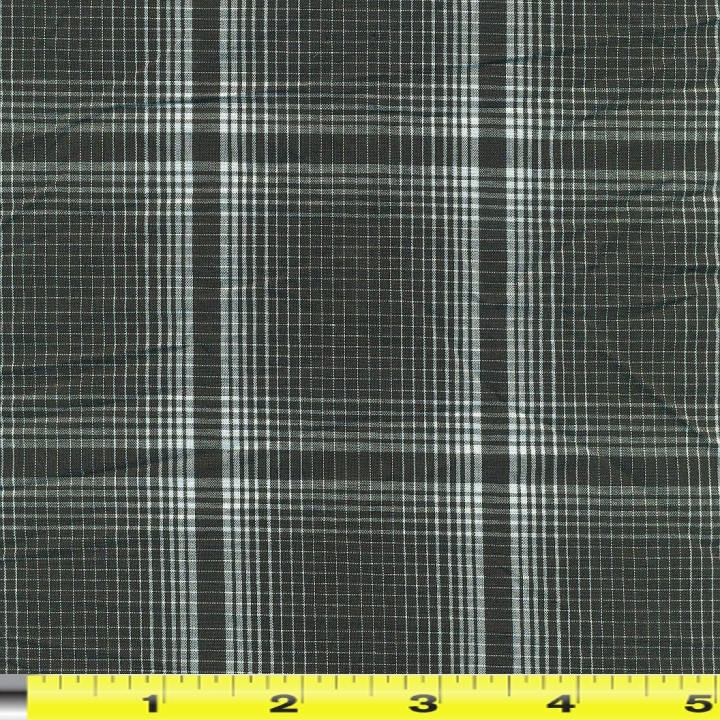 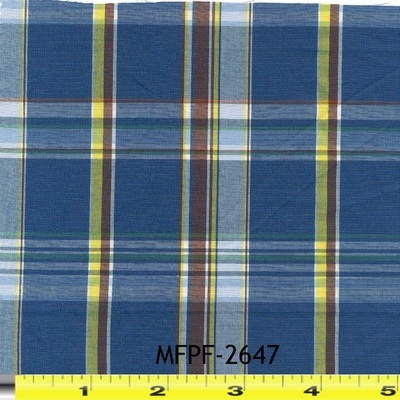 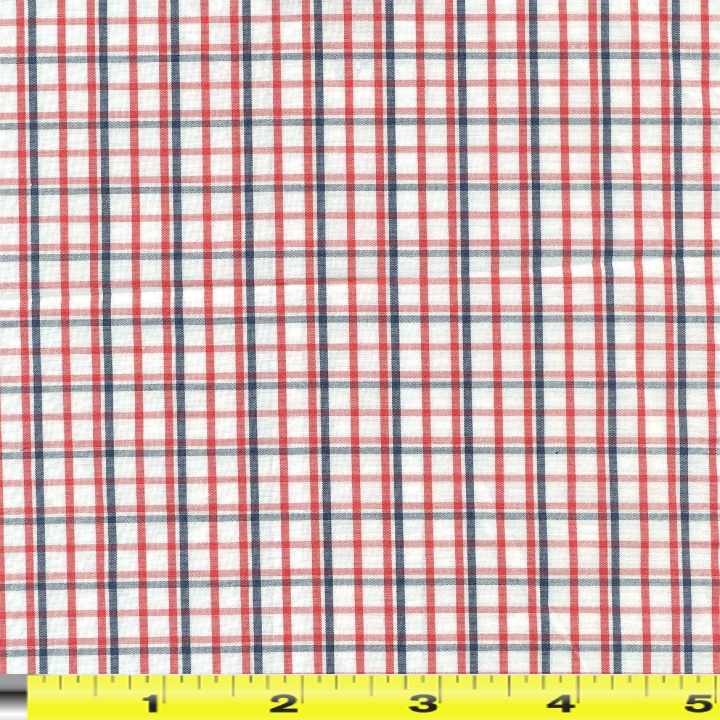 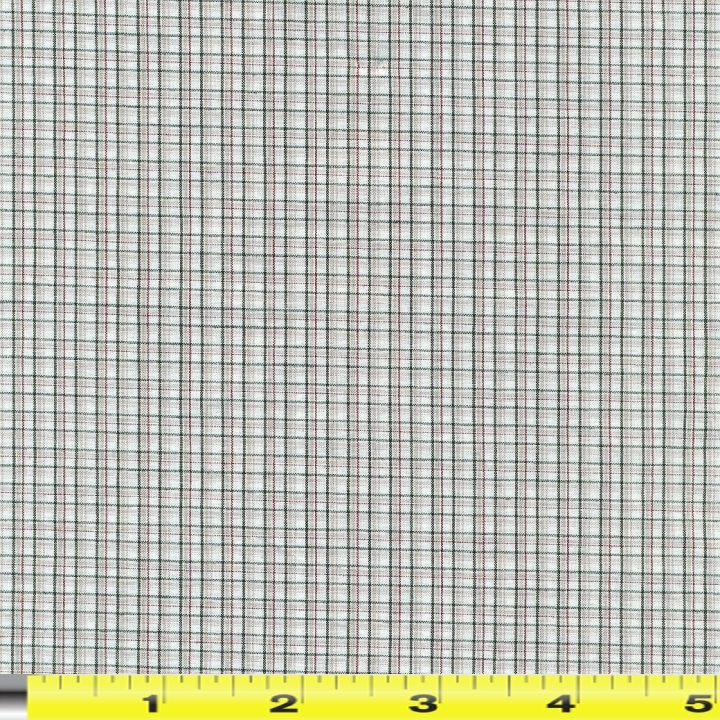 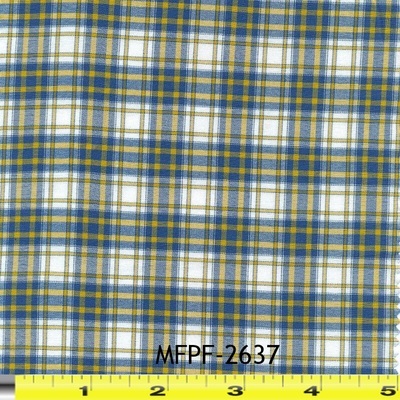 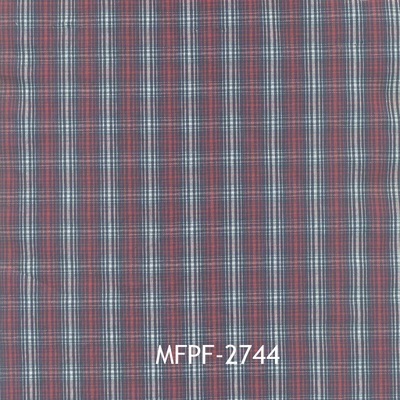 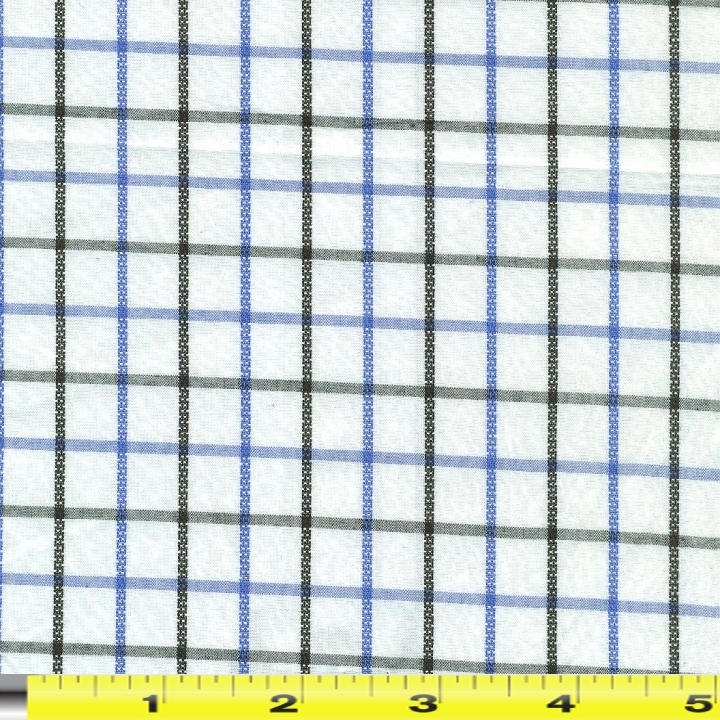 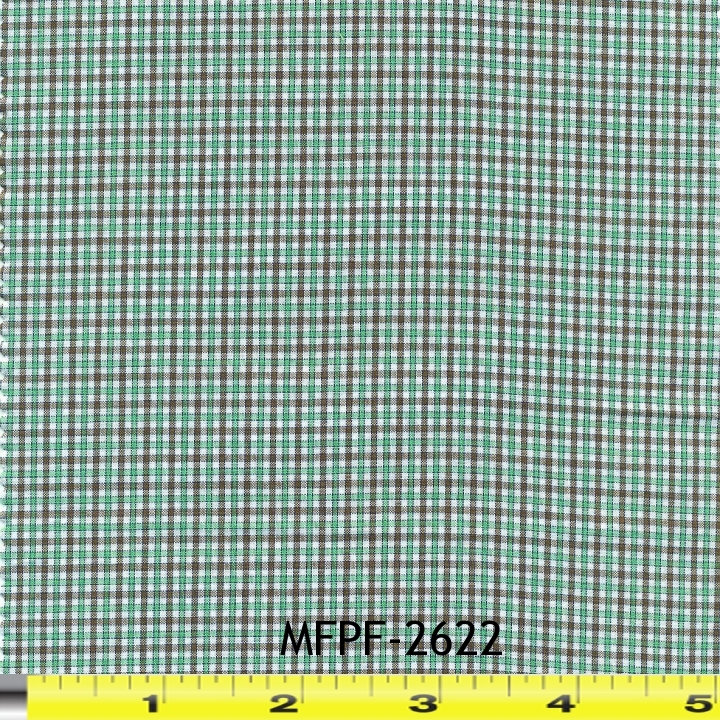 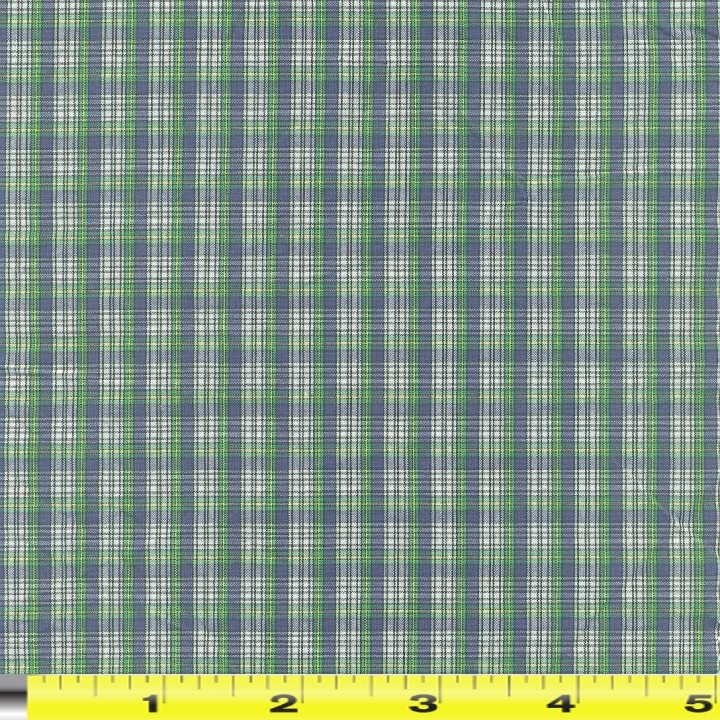 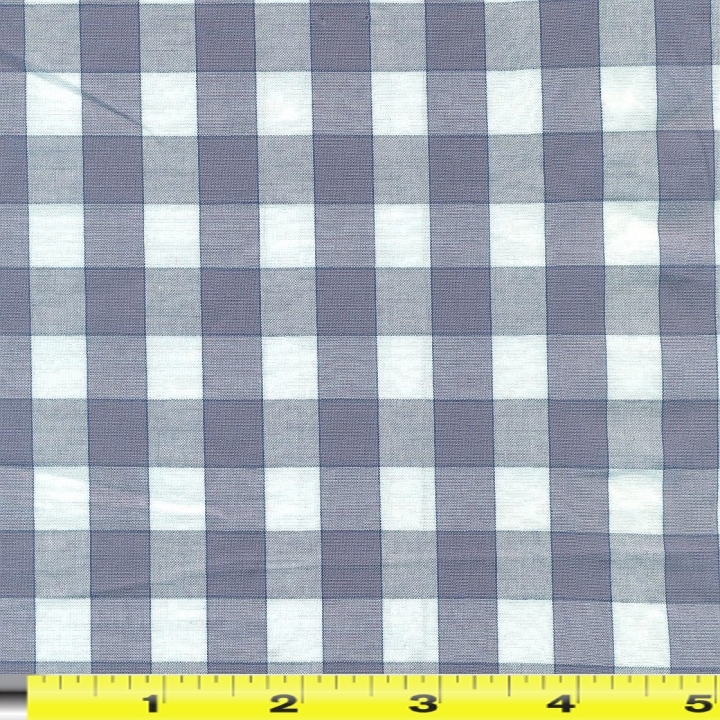 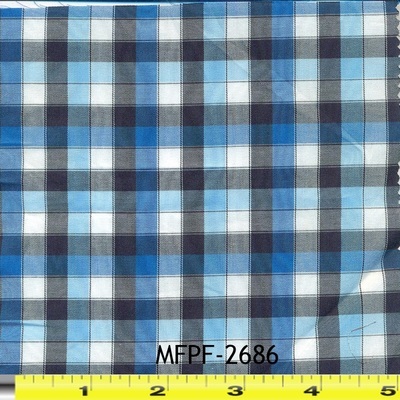 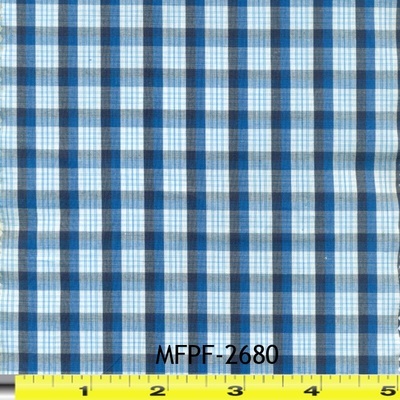 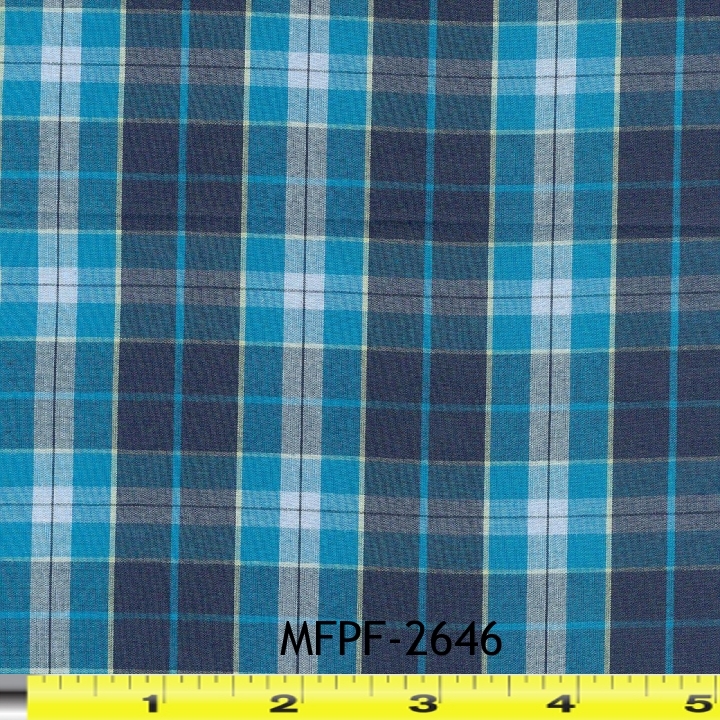 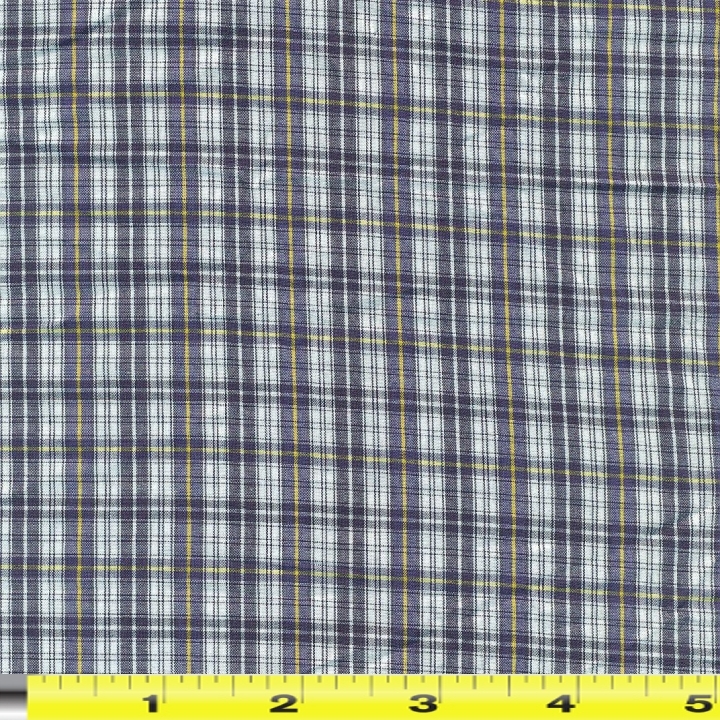 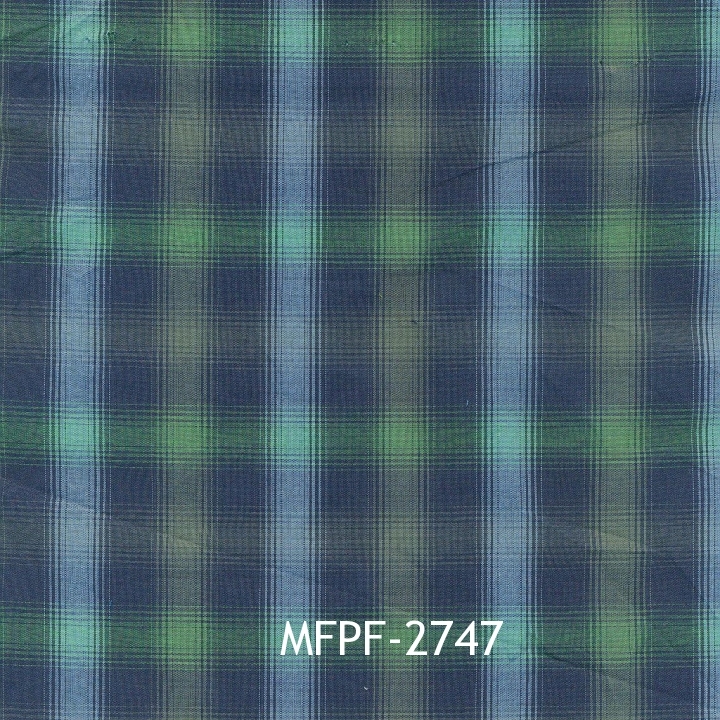 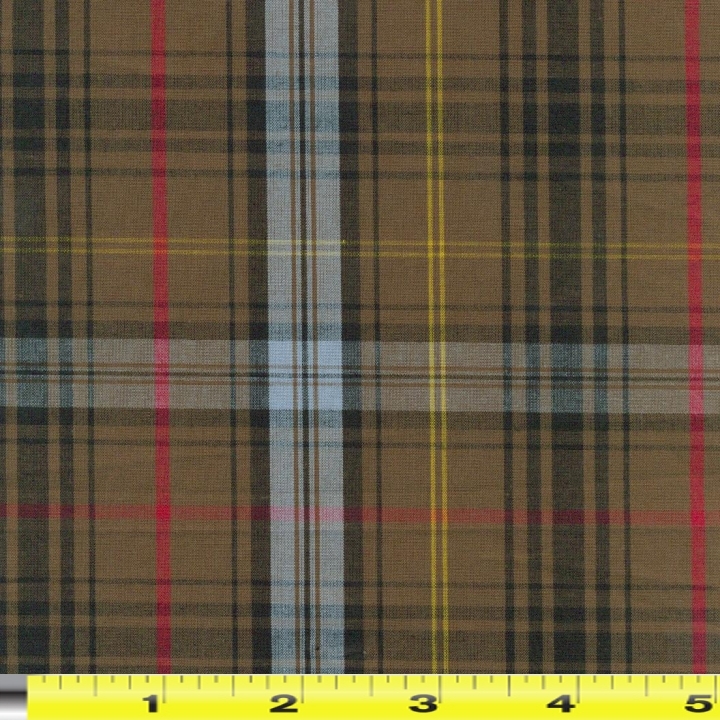 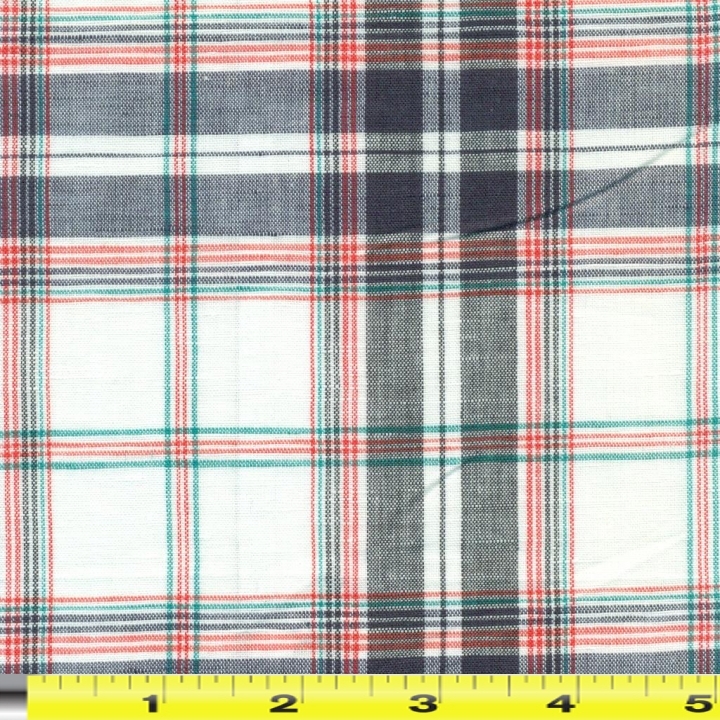 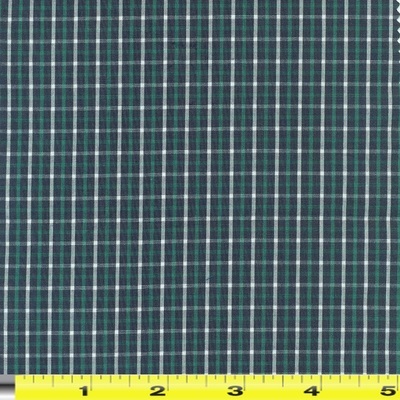 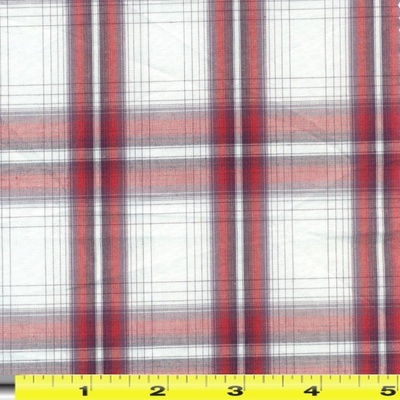 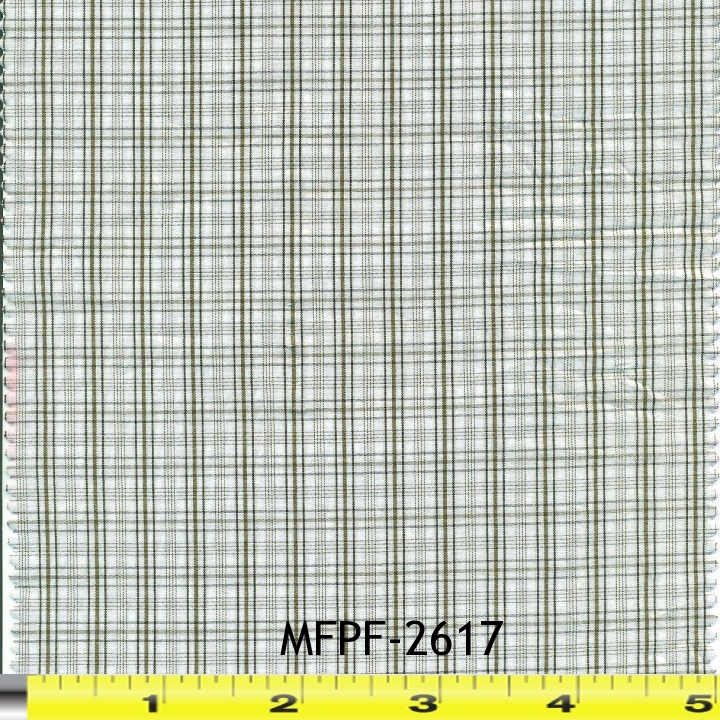 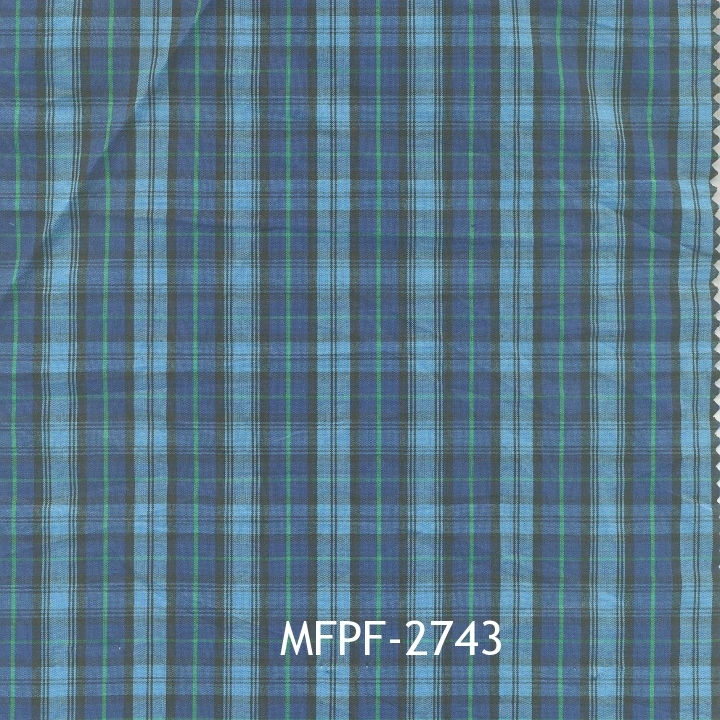 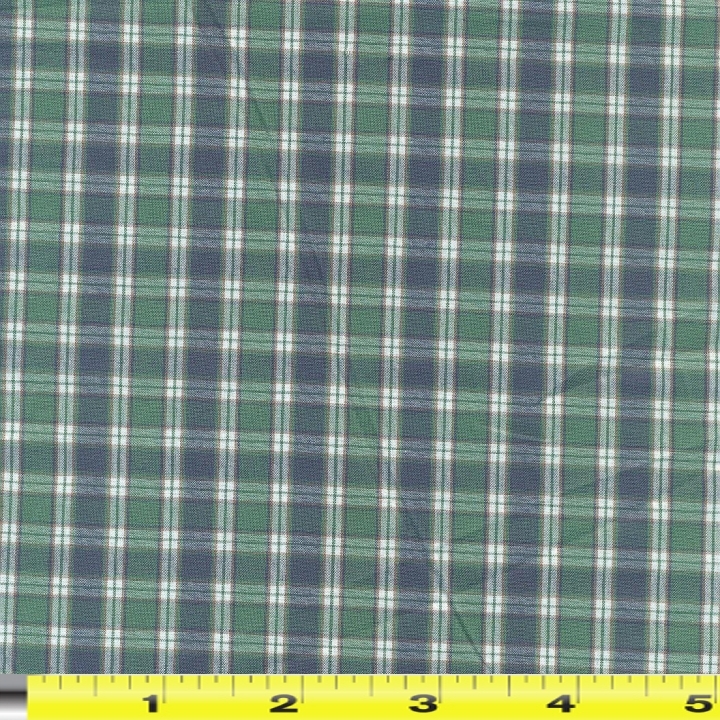 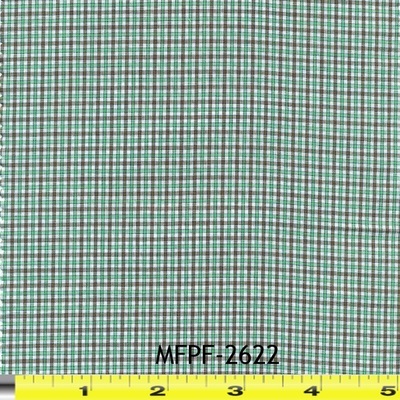 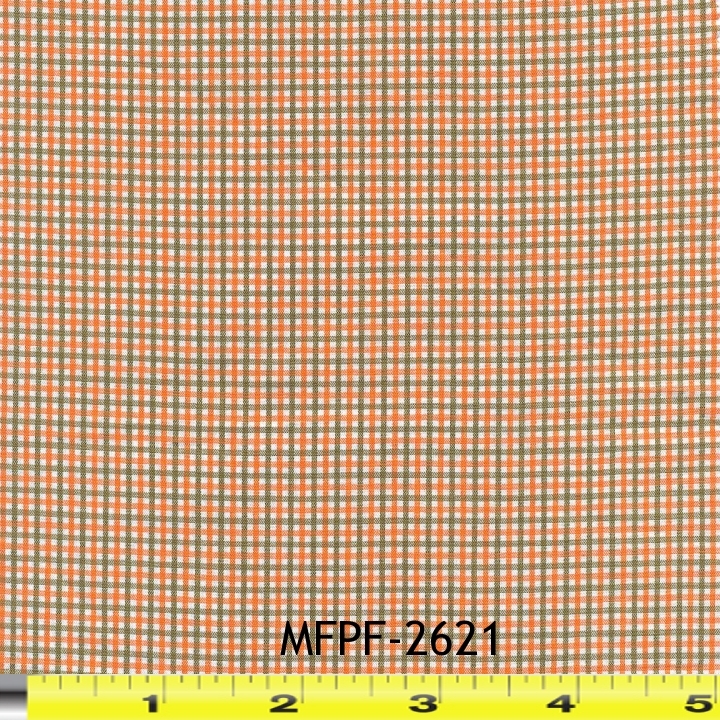 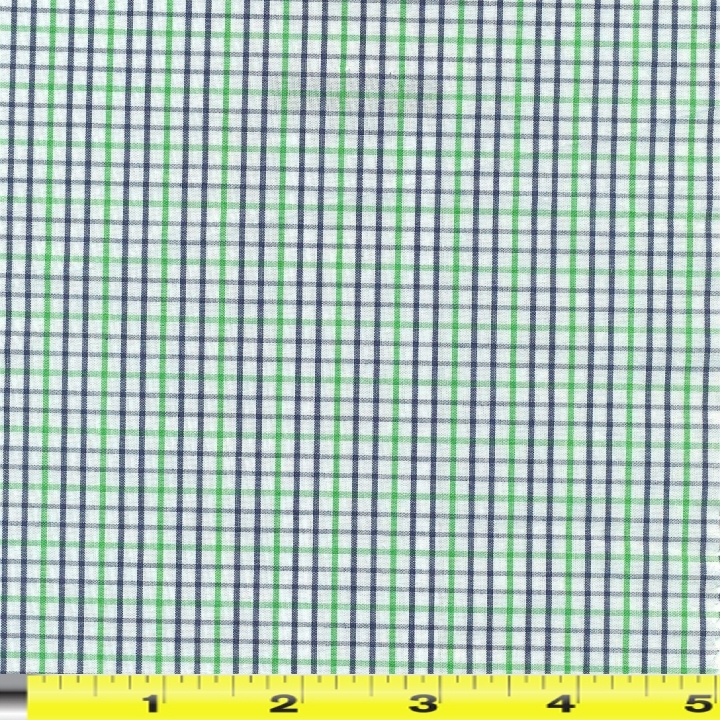 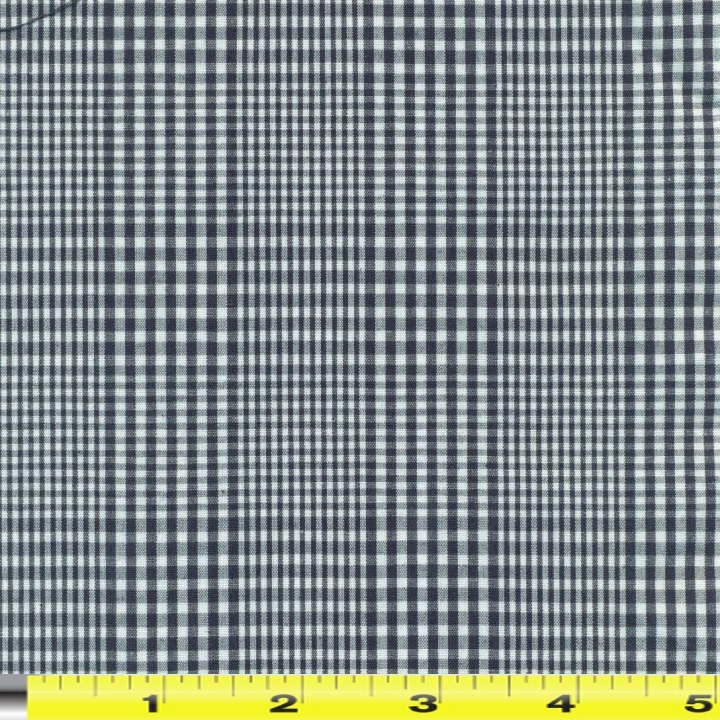 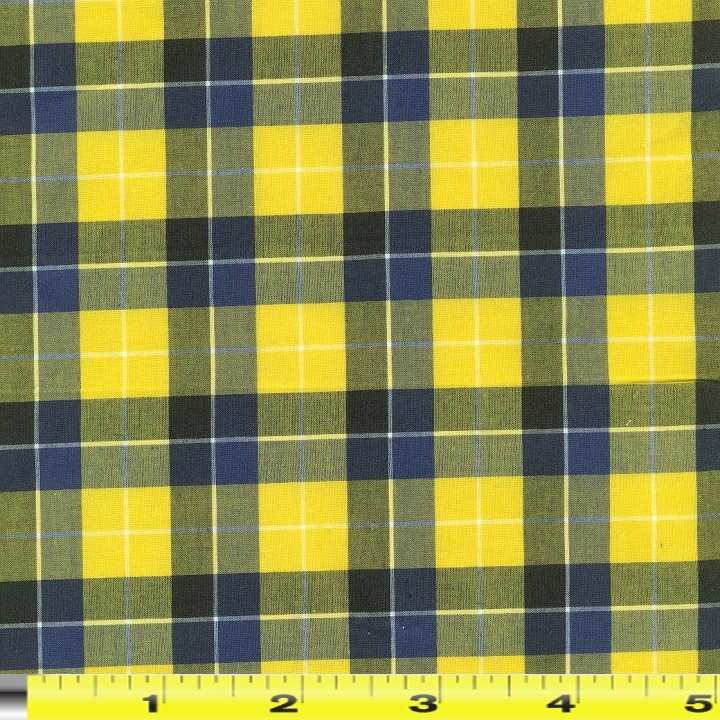 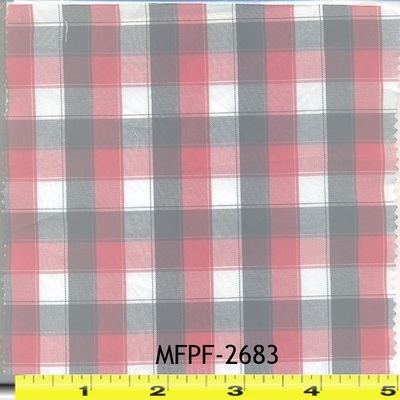 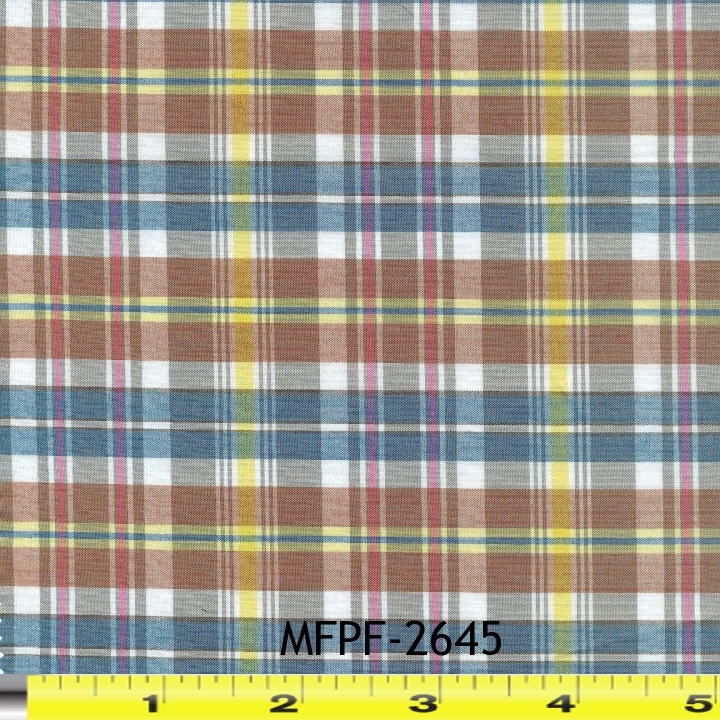 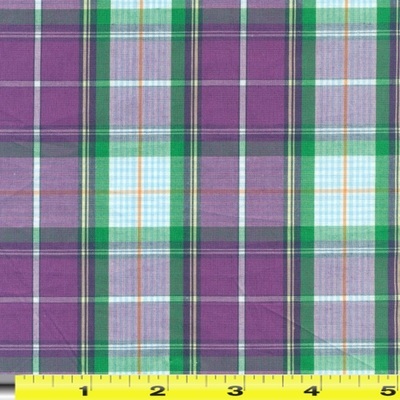 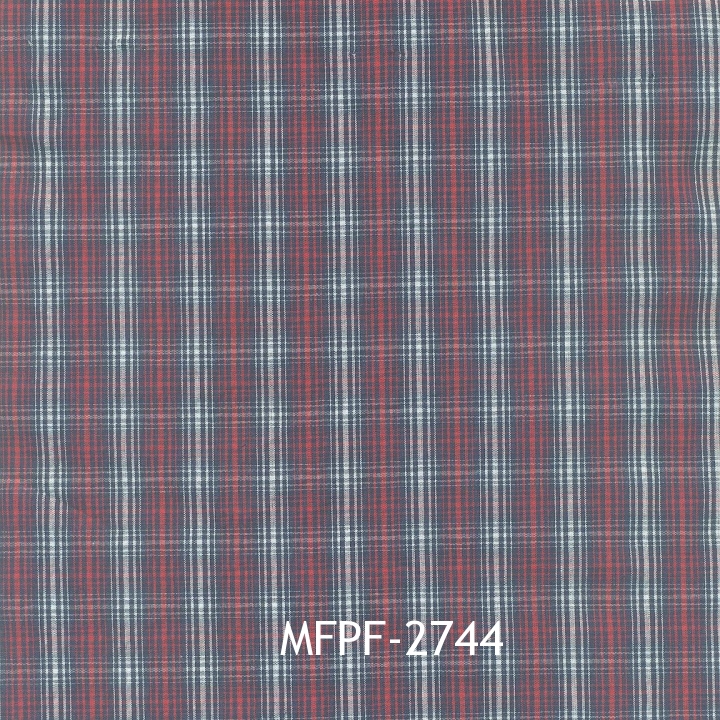 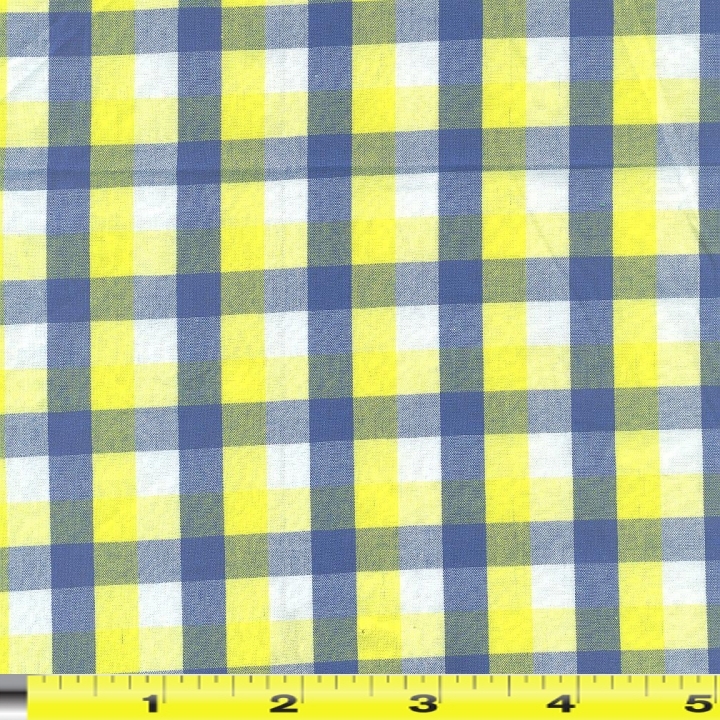 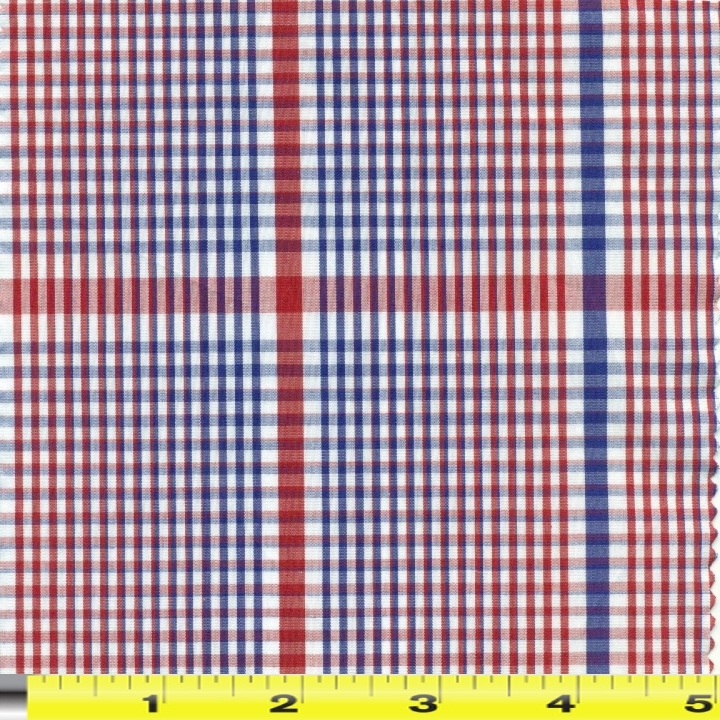 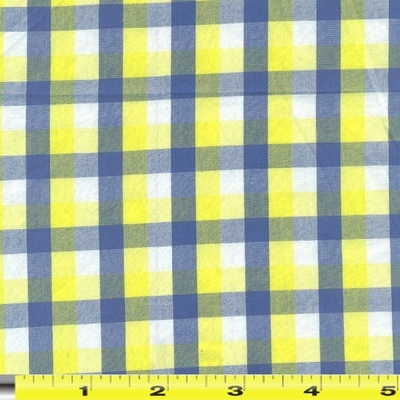 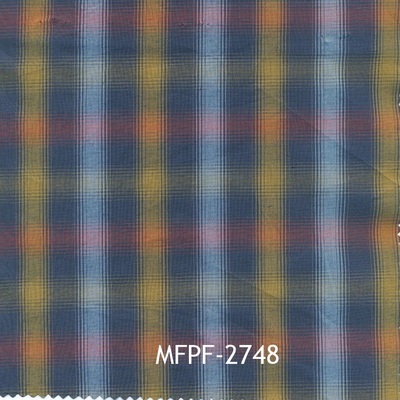 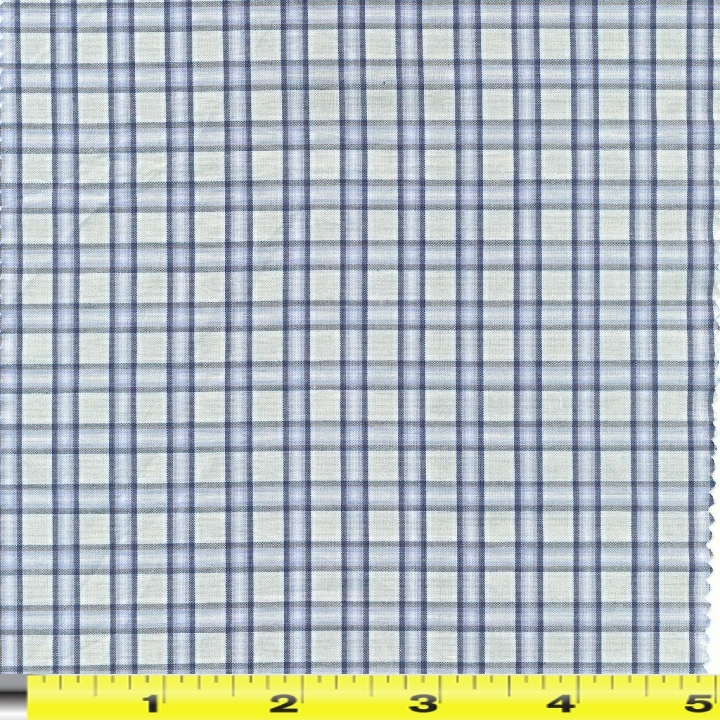 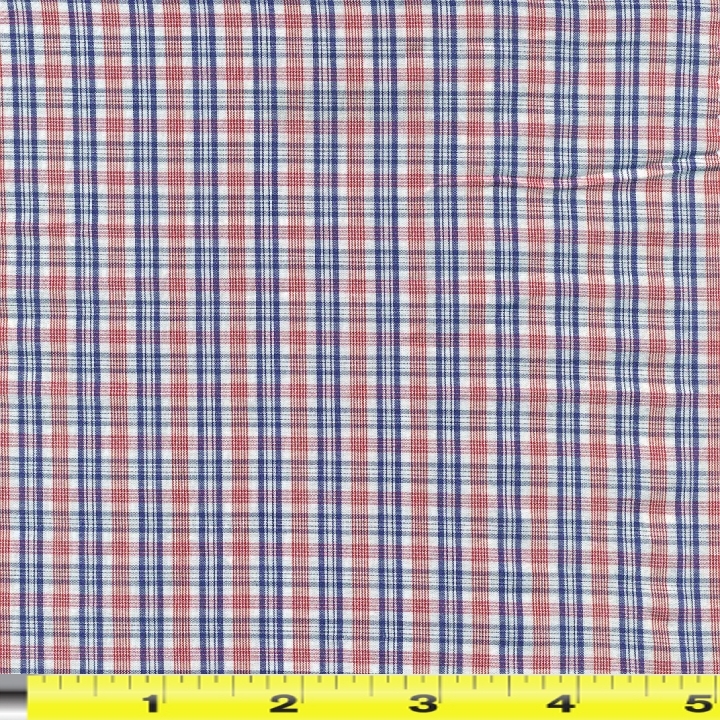 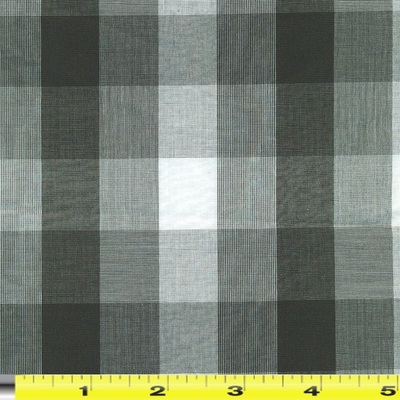 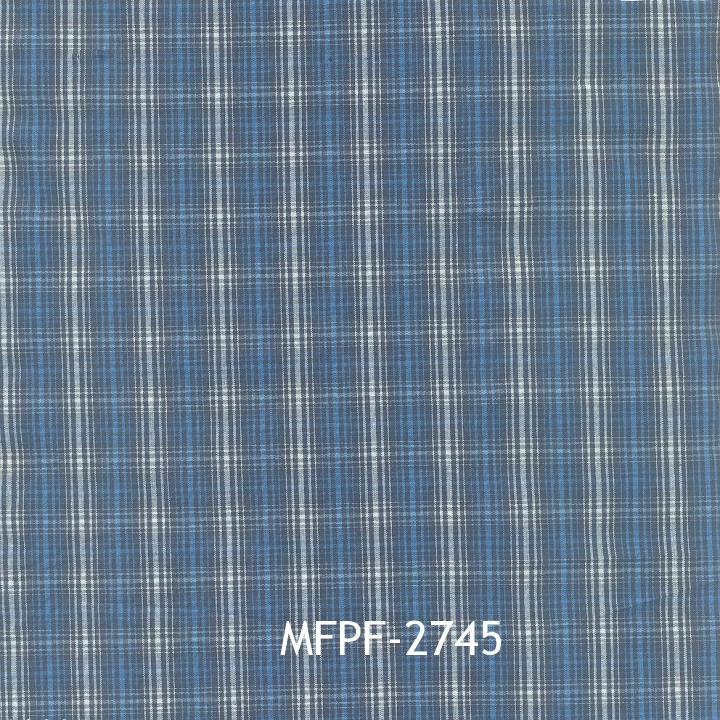 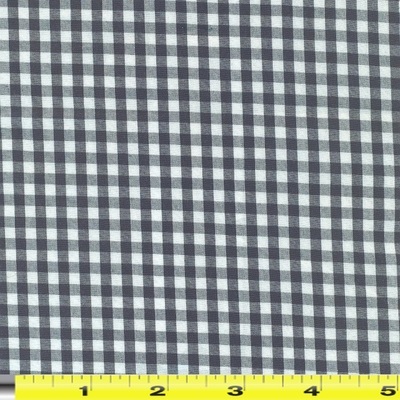 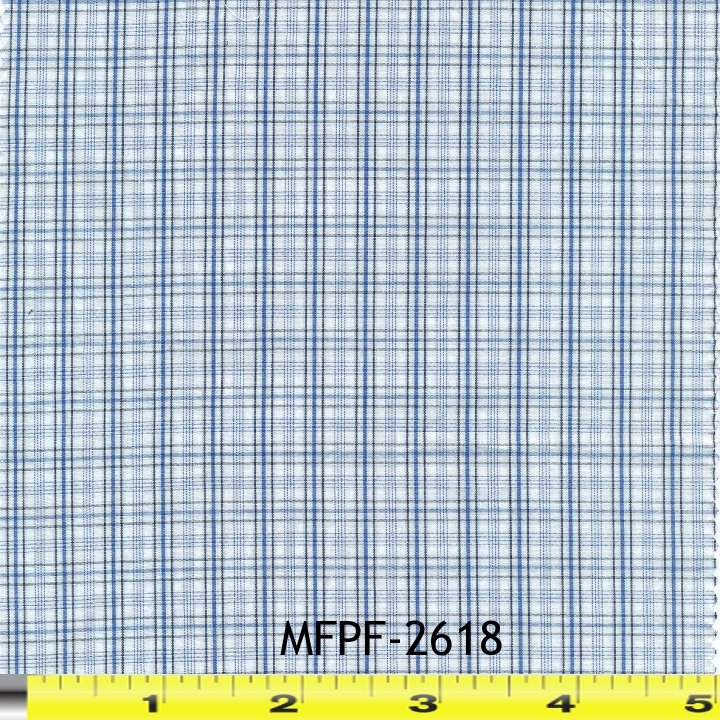 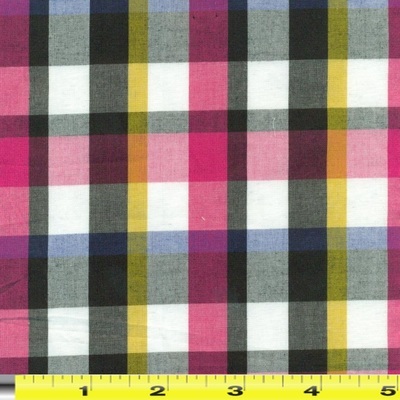 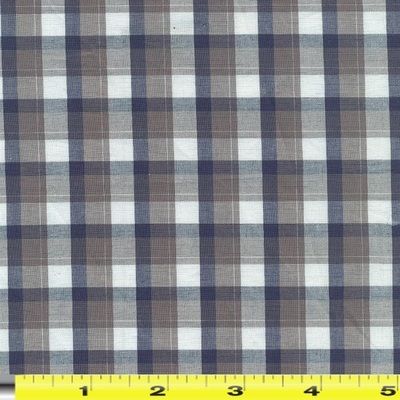 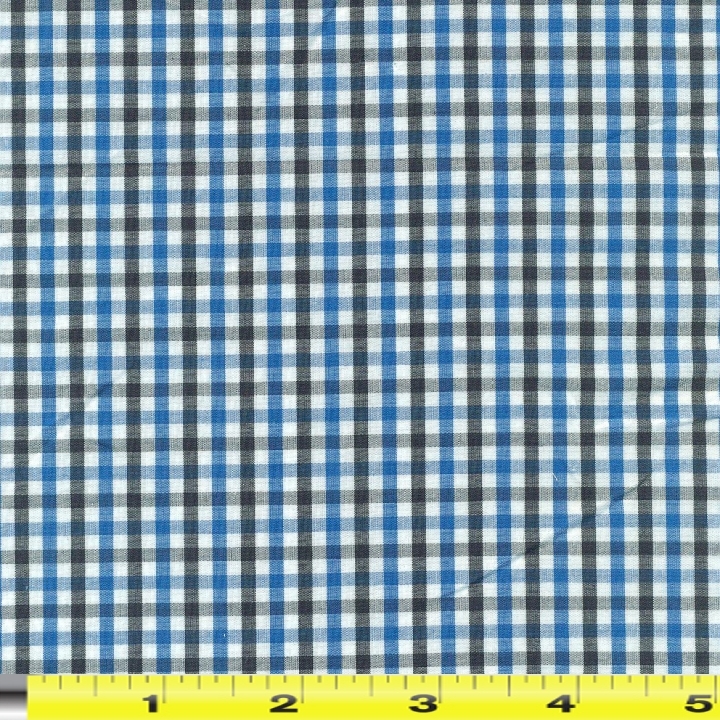 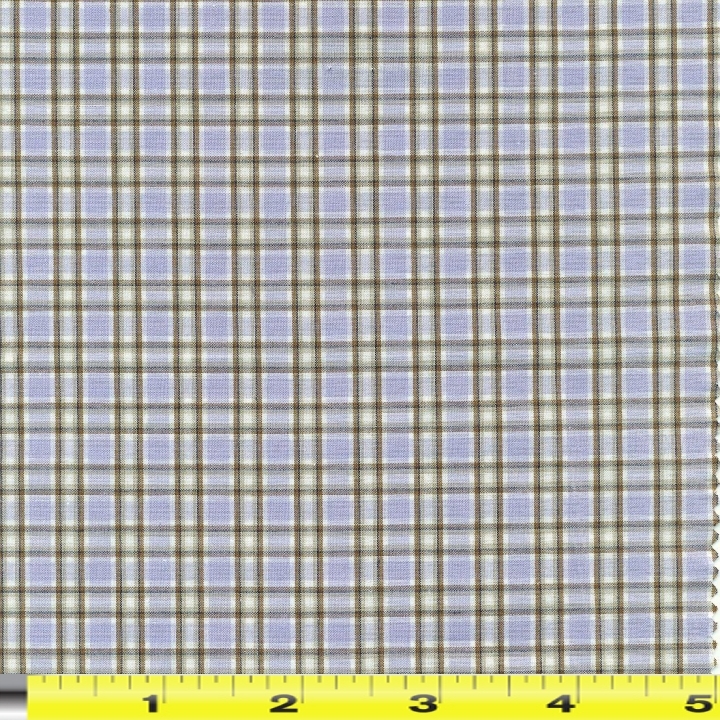 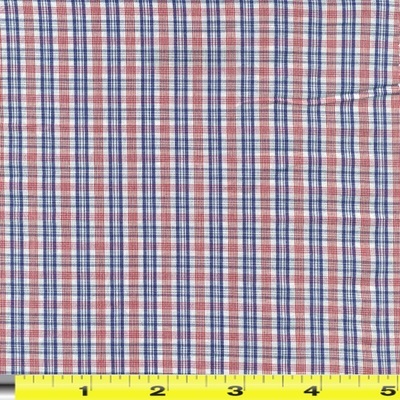 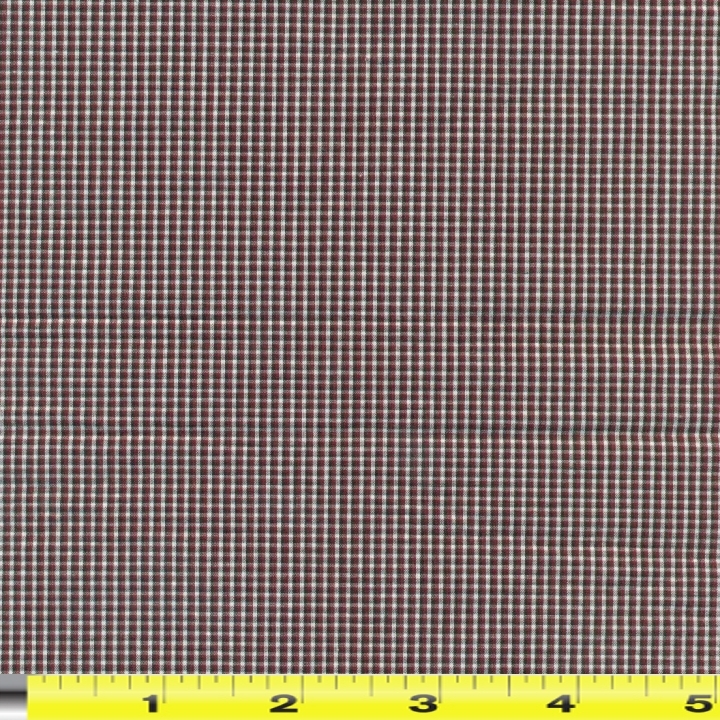 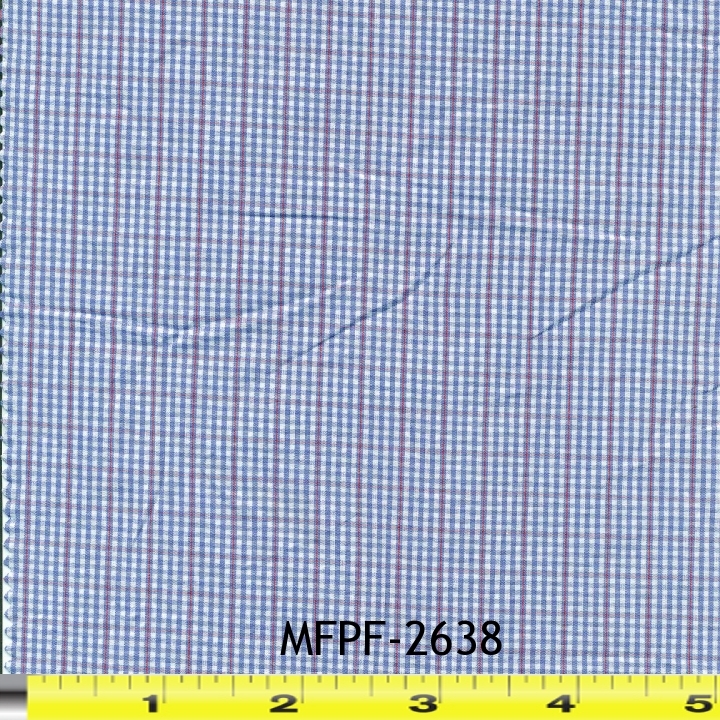 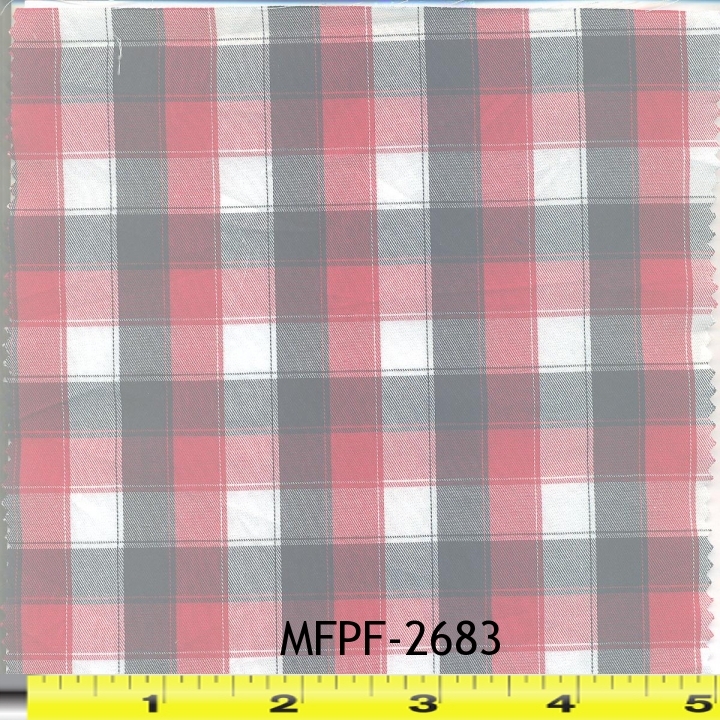 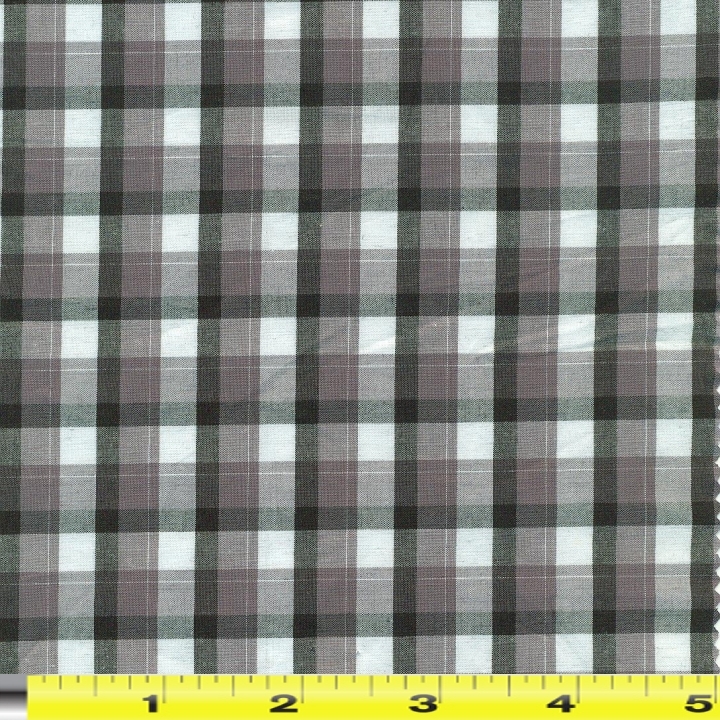 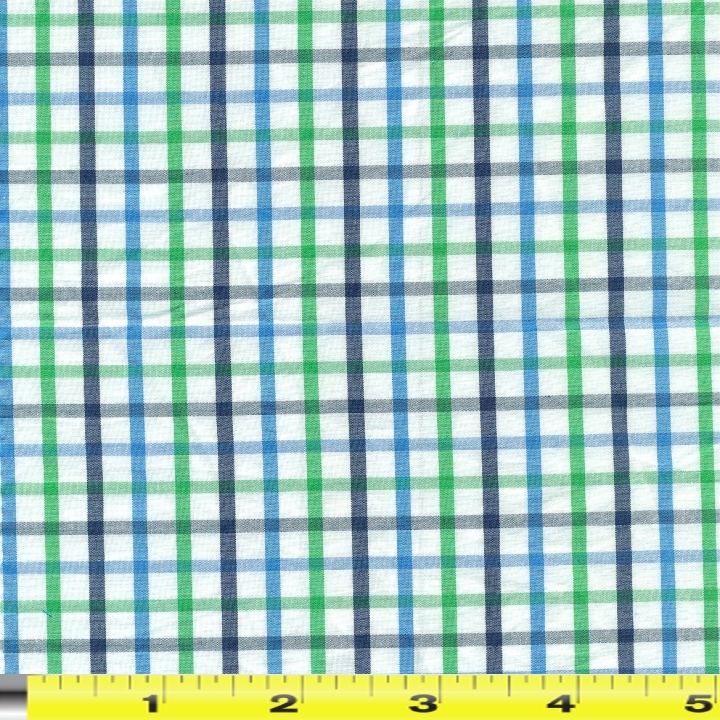 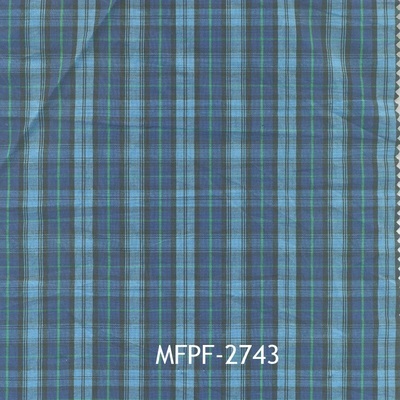 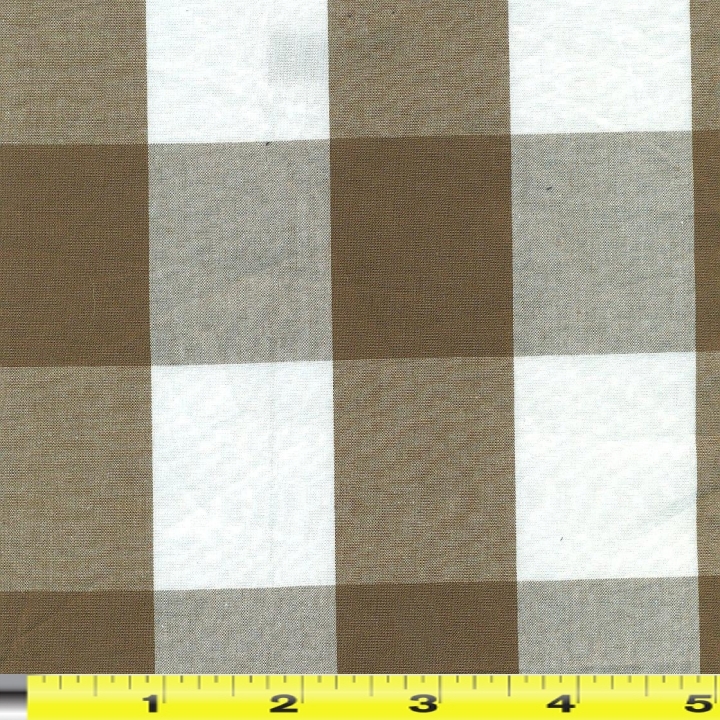 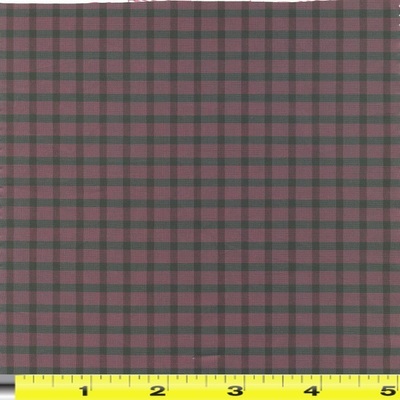 The web's leading store for patchwork madras and madras plaid fabric. 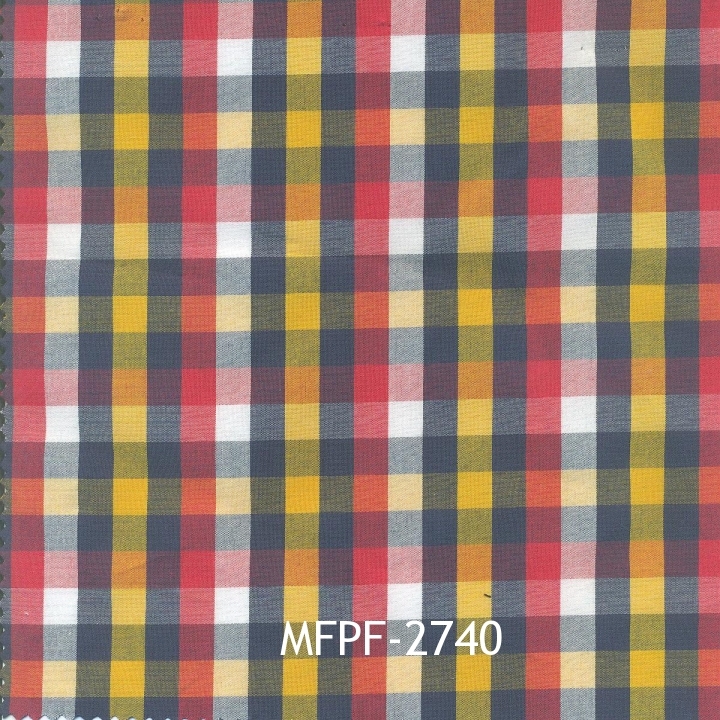 Our patchwork madras is made in India & is 100% cotton. 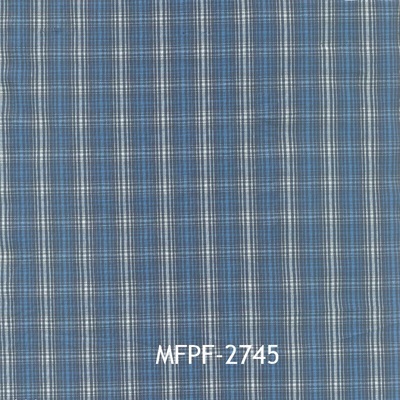 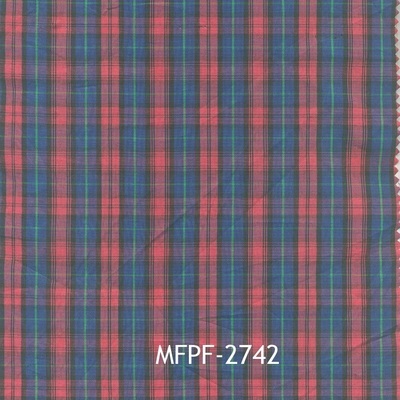 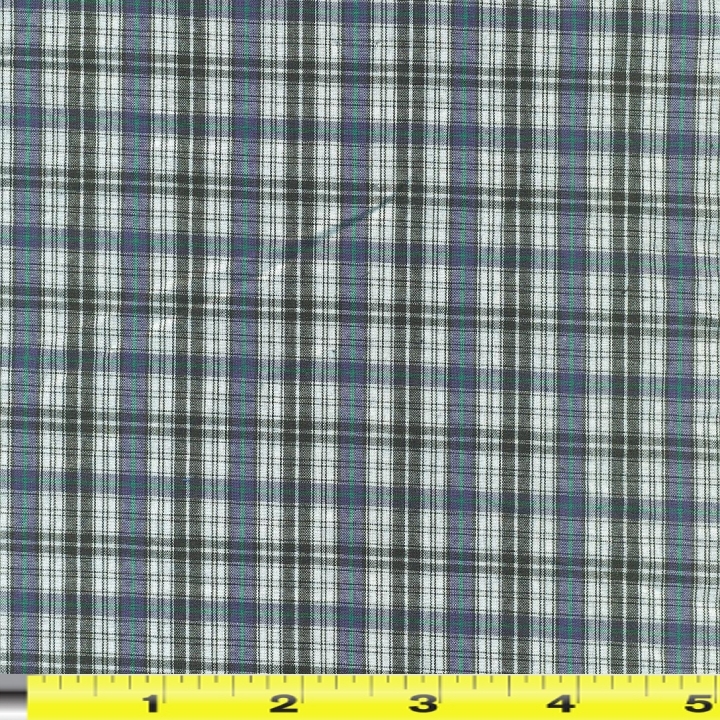 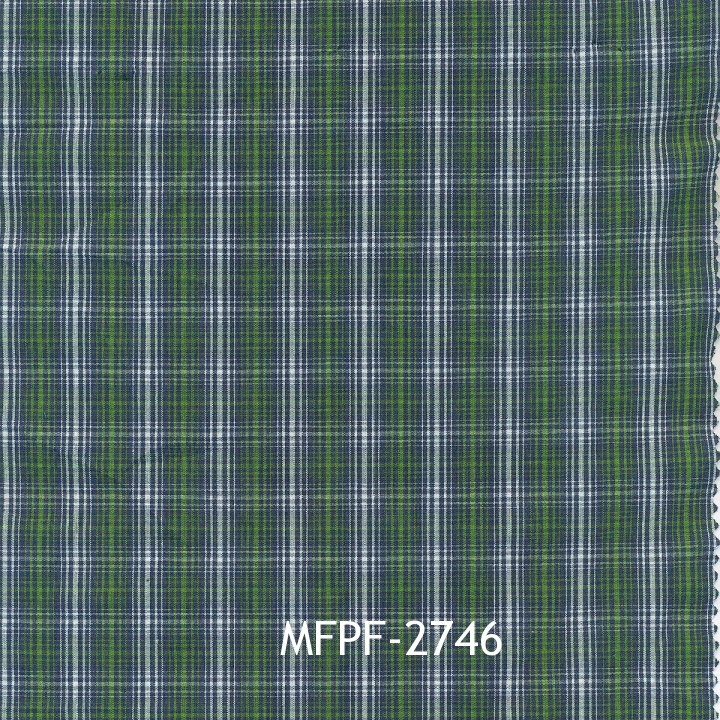 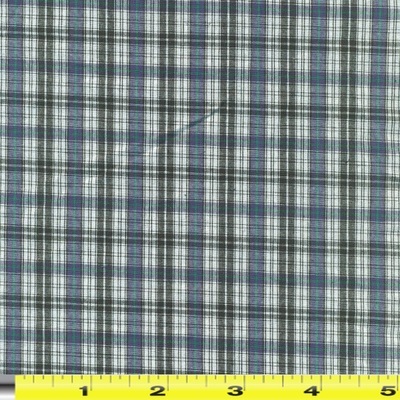 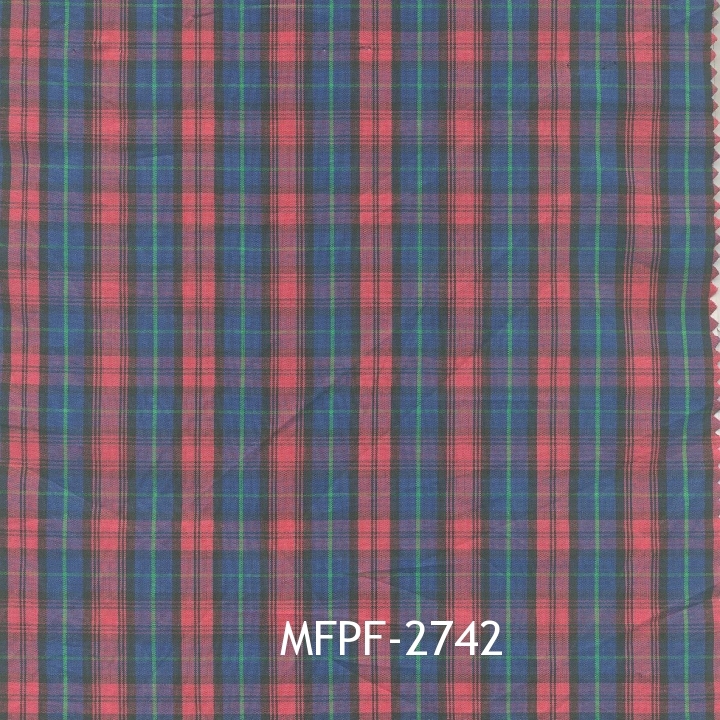 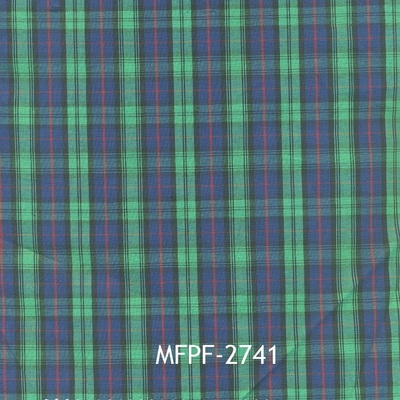 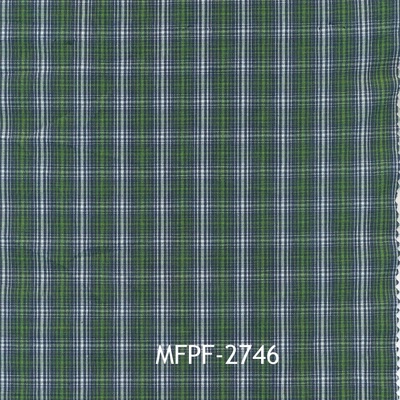 Patchwork madras fabric is madras plaid fabric sewn into patchwork. 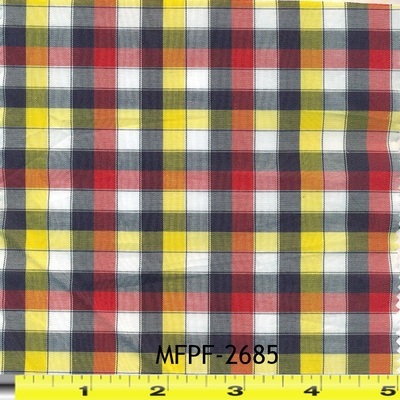 We offer patchwork madras in wholesale as low as 30-50 yards, and we custom manufacture the fabric at the lowest discounted prices.